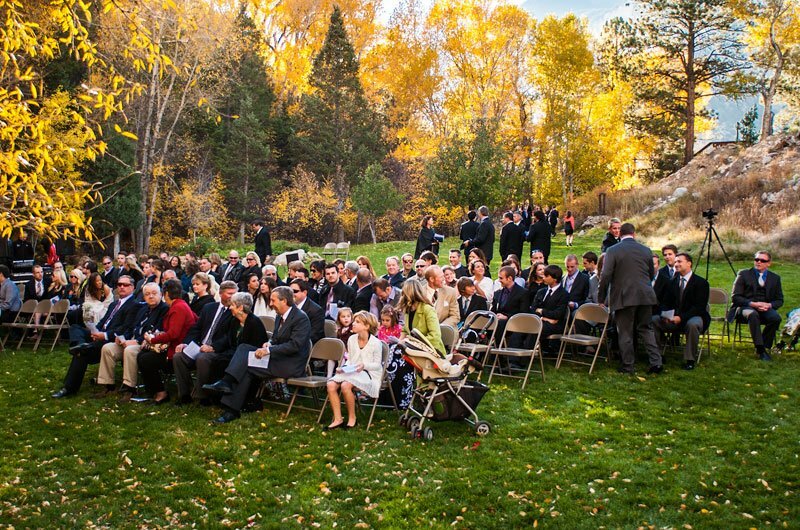 The meadow can easily seat 400 people. 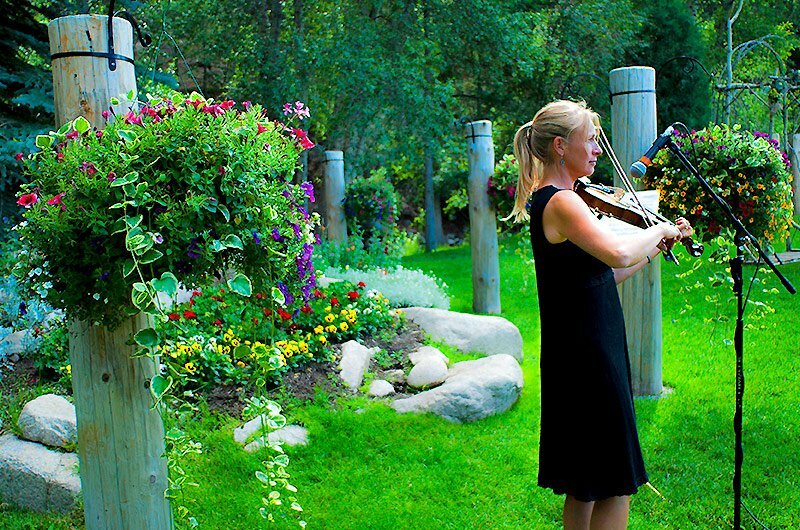 This site provides an intimate area with lovely flowerbeds and Chalk Creek running in the front of it. 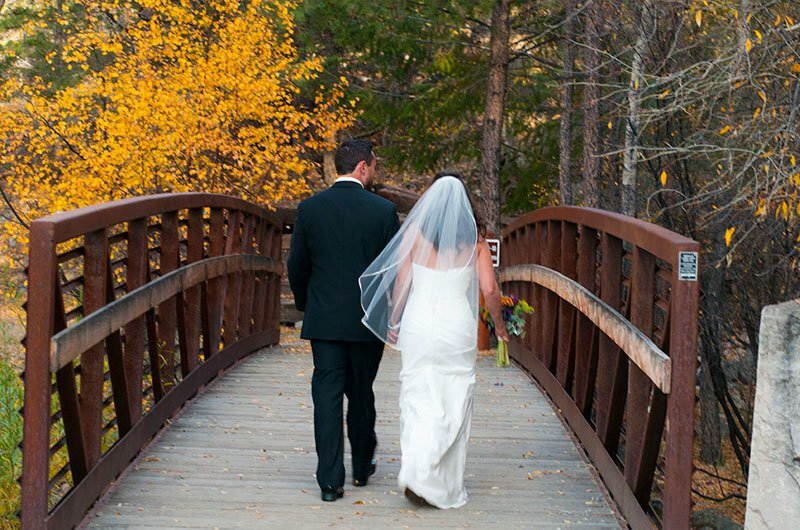 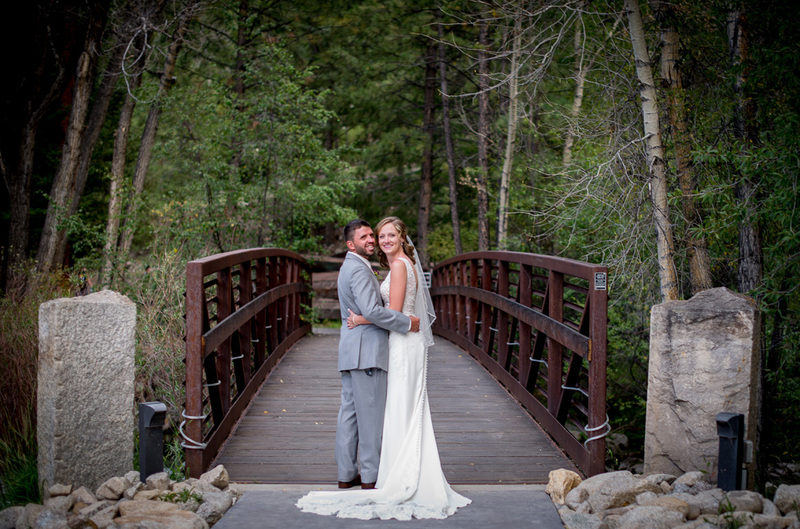 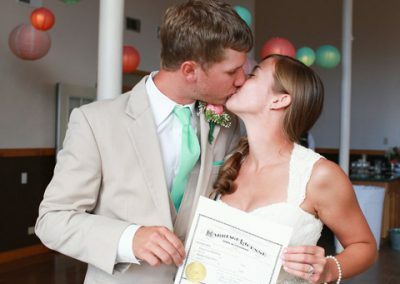 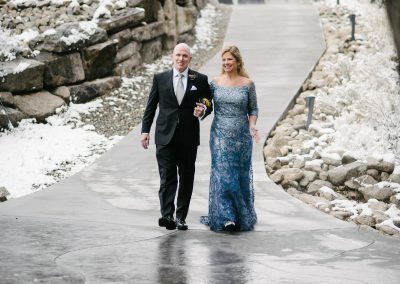 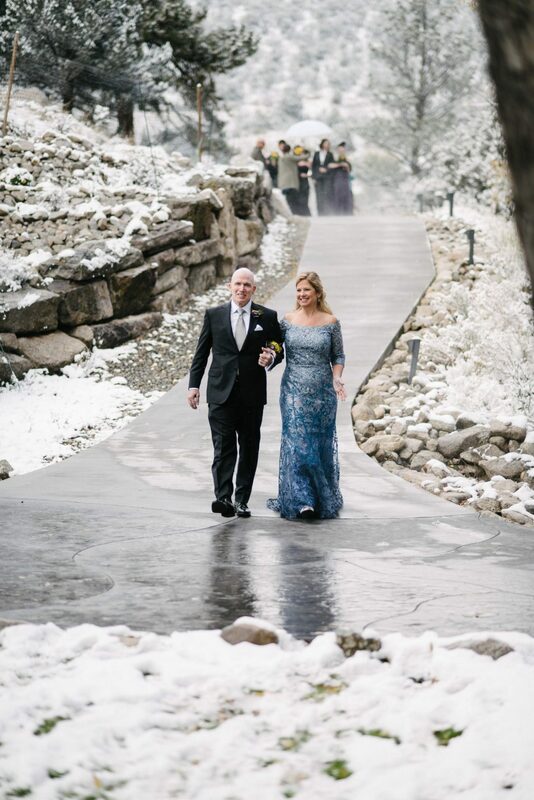 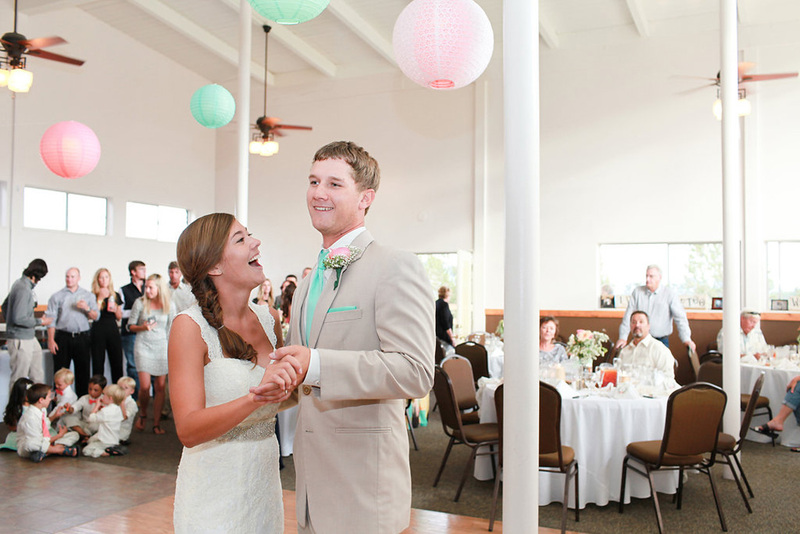 A newly constructed bridge provides an amazing entrance for a bride and her attendants. 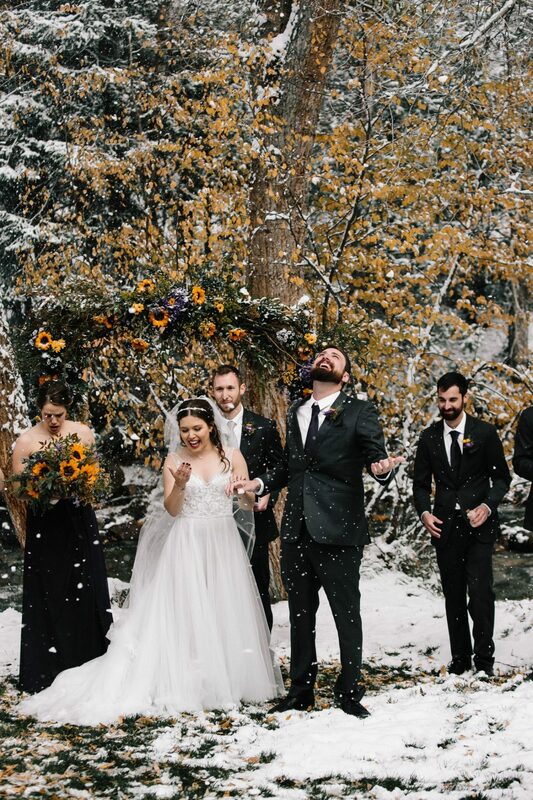 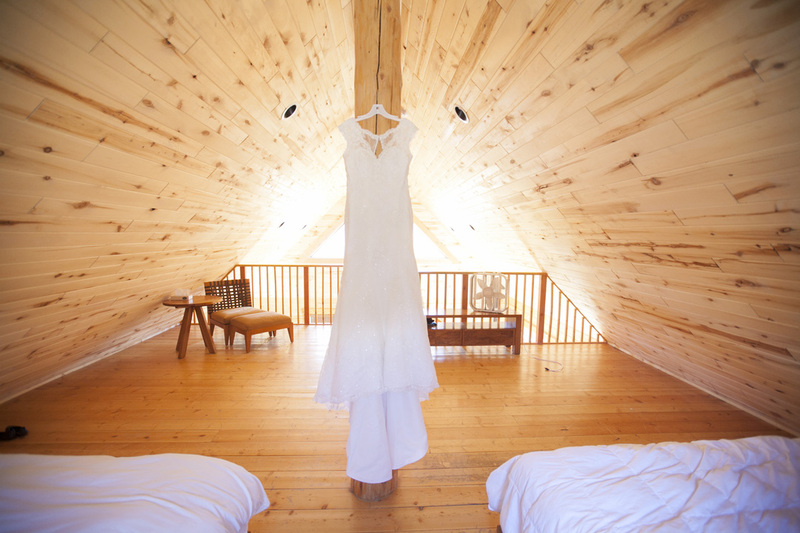 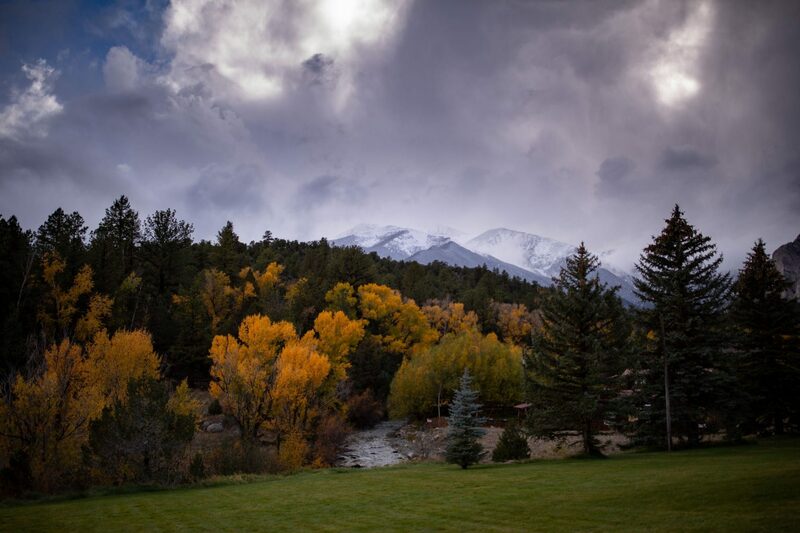 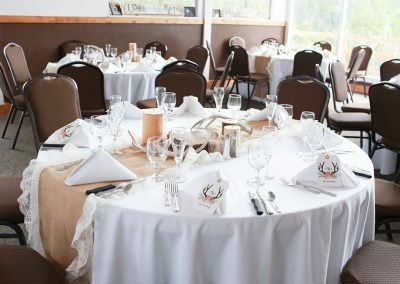 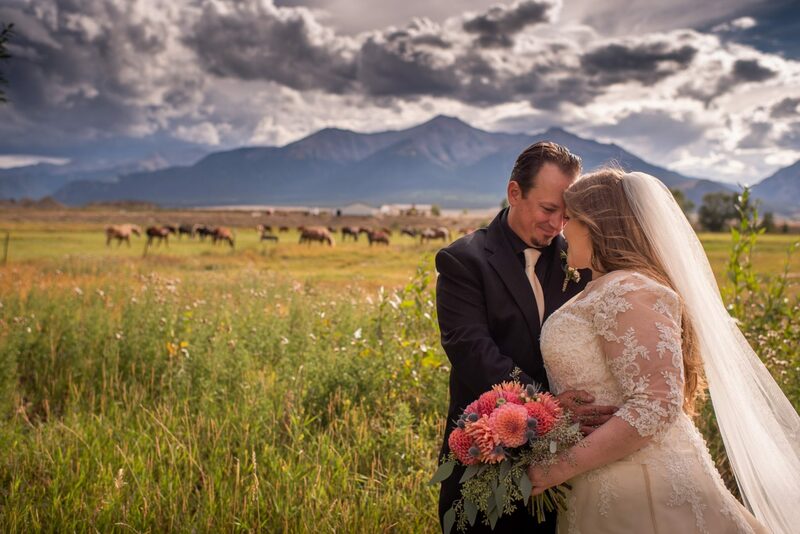 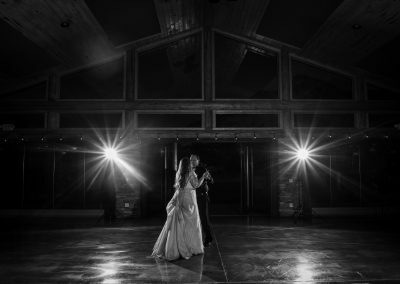 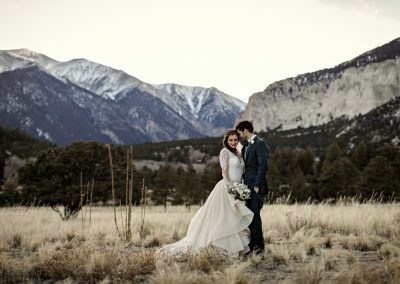 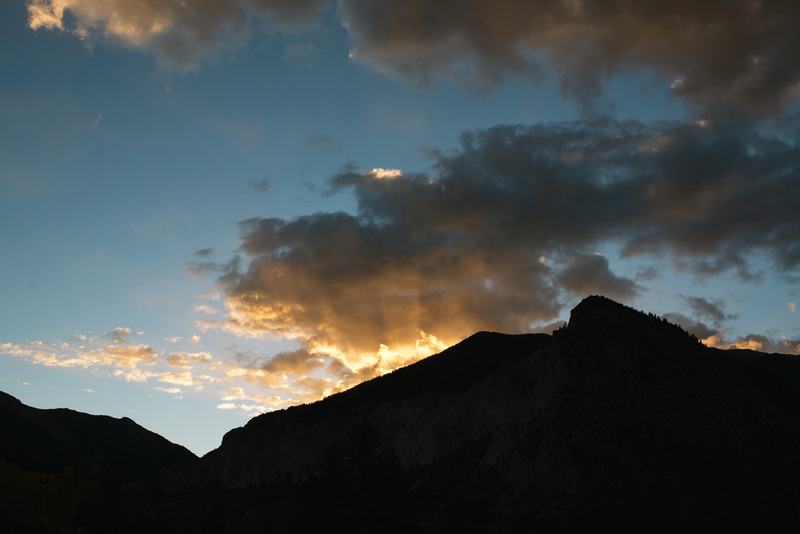 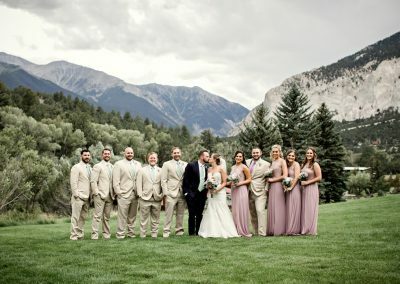 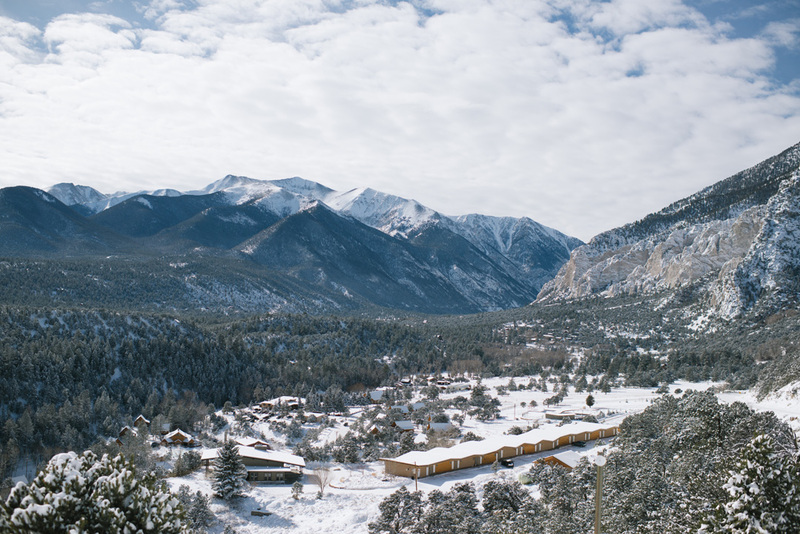 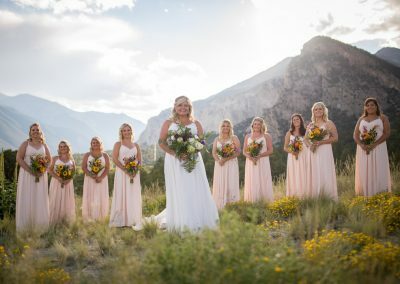 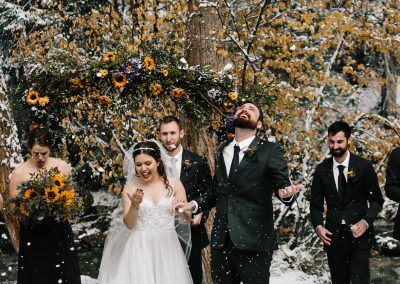 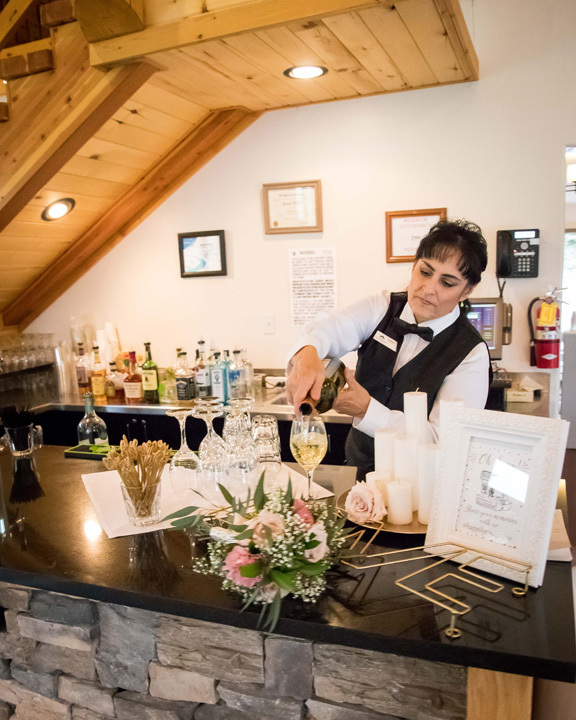 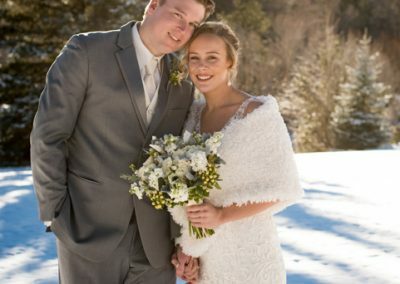 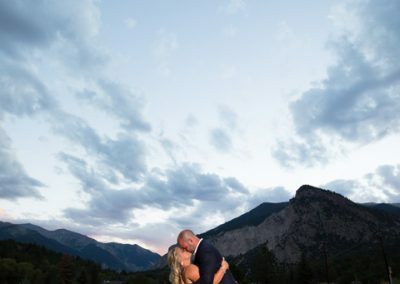 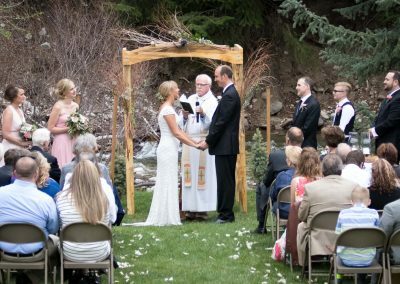 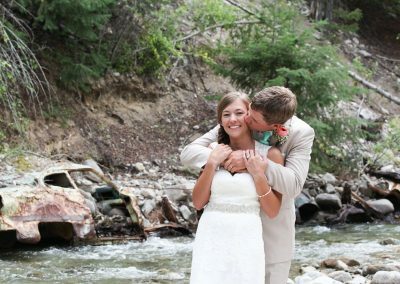 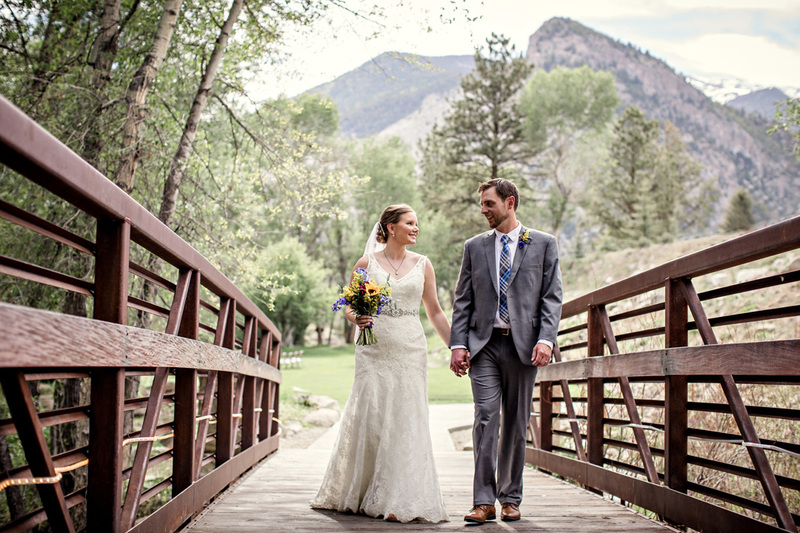 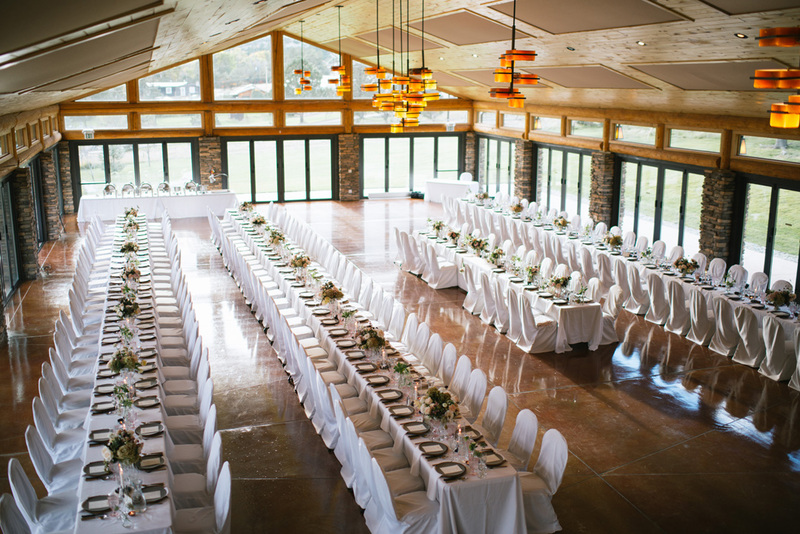 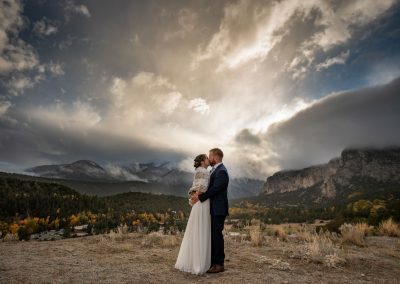 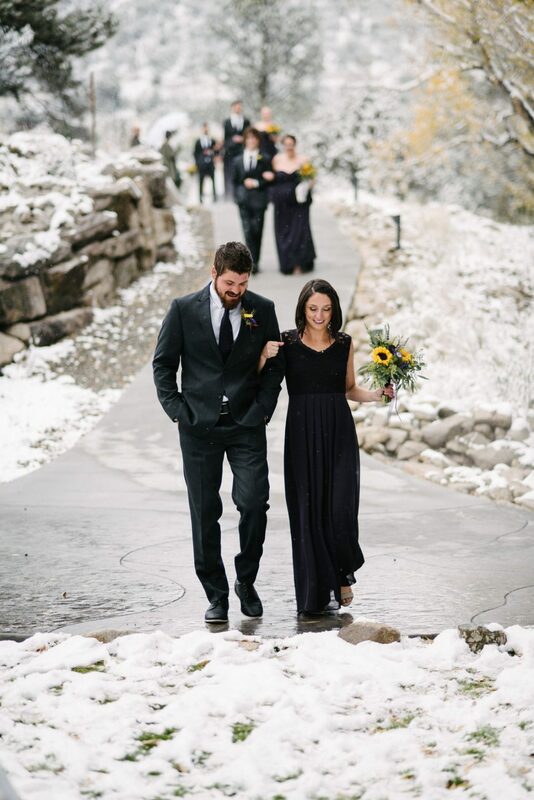 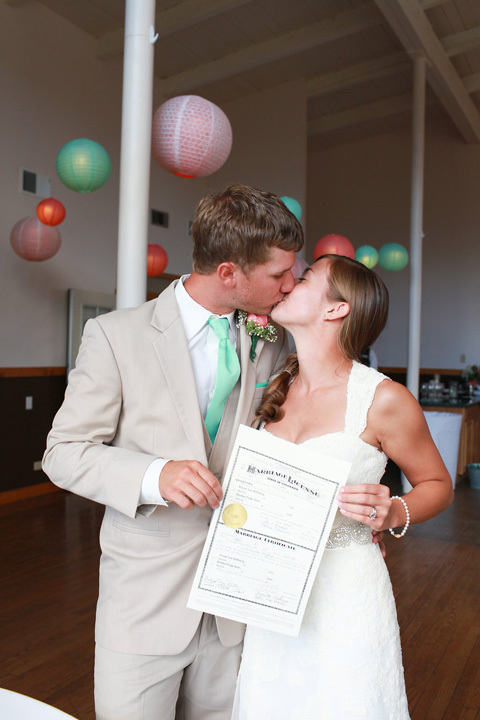 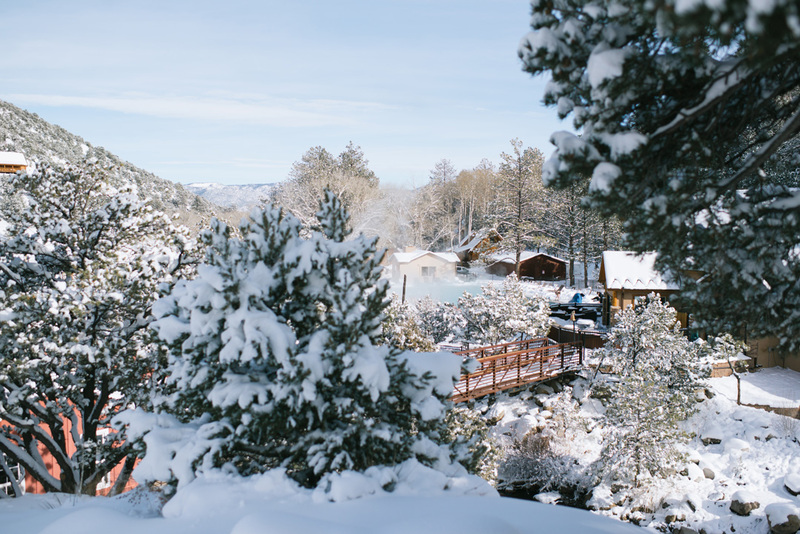 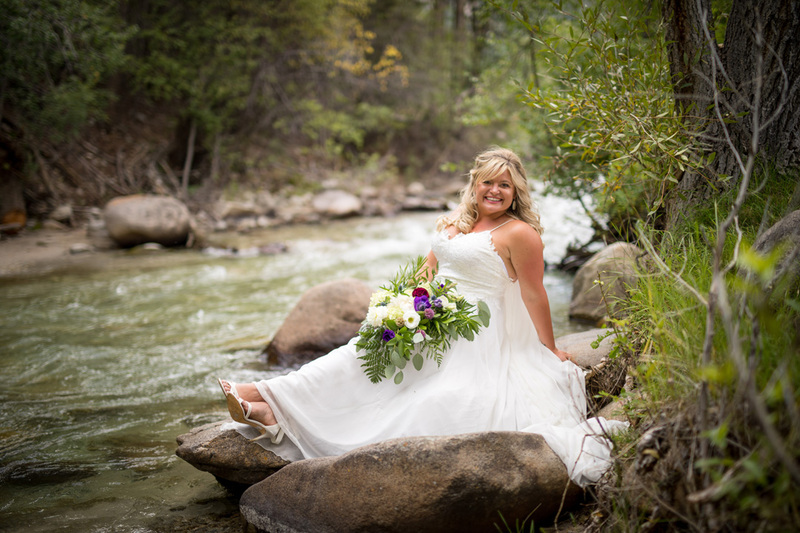 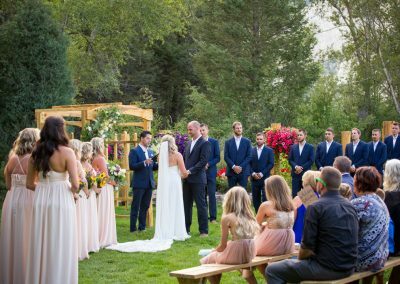 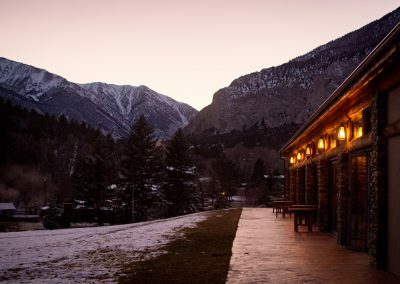 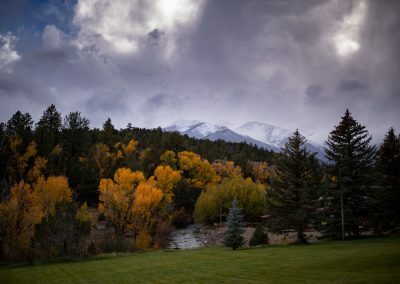 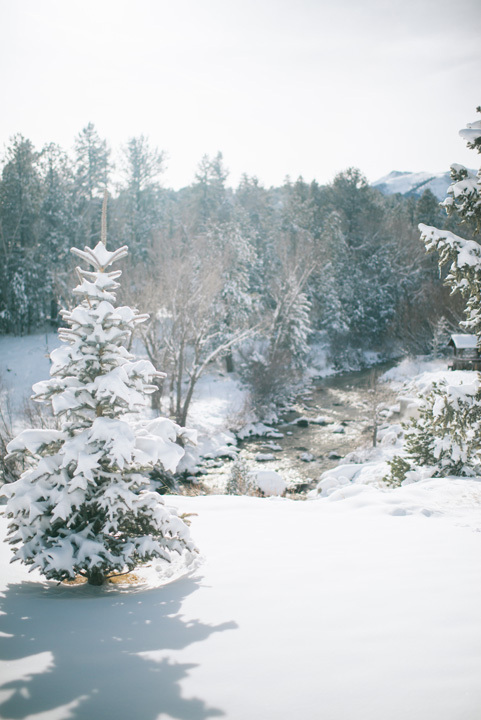 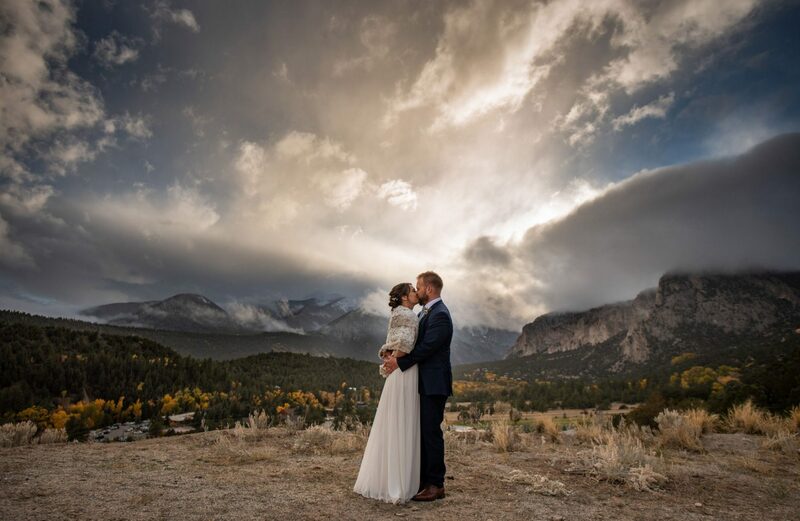 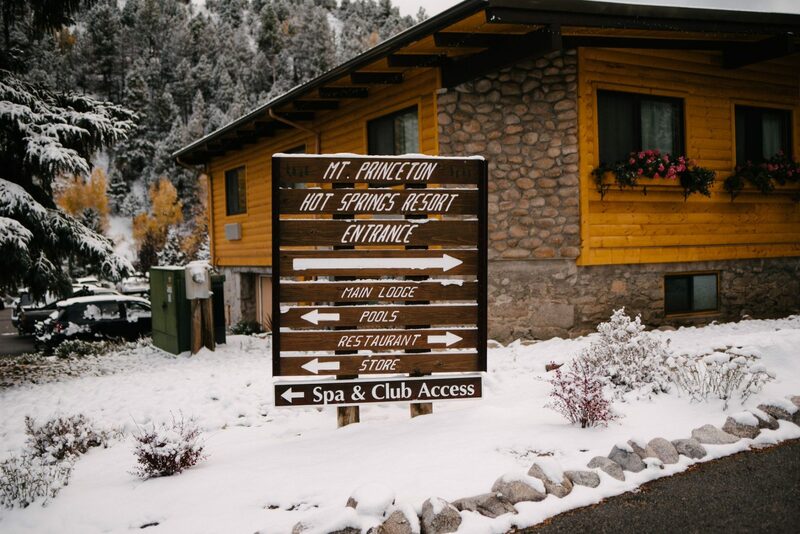 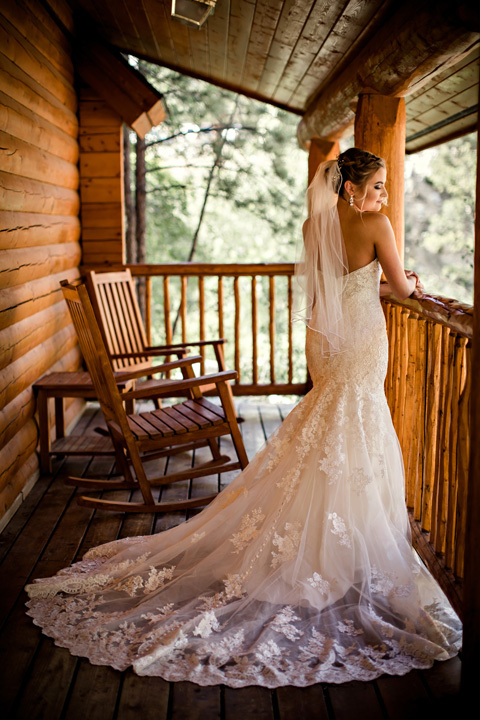 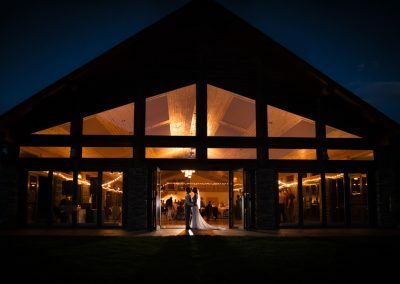 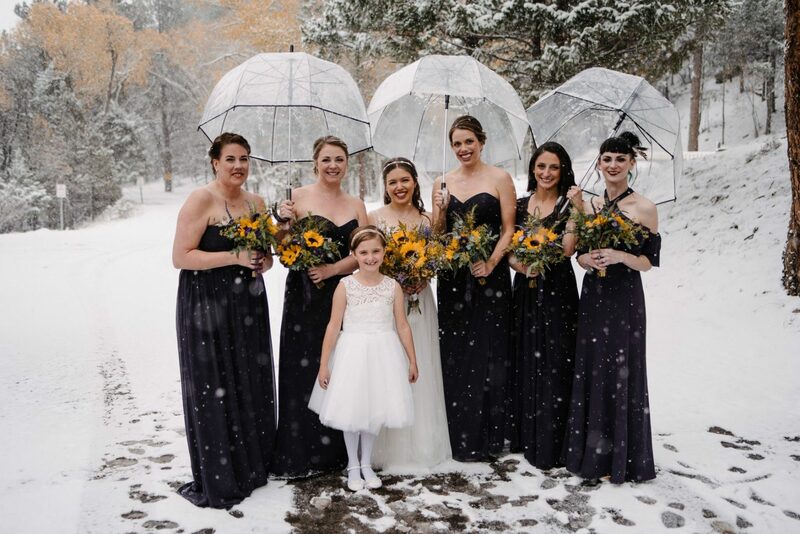 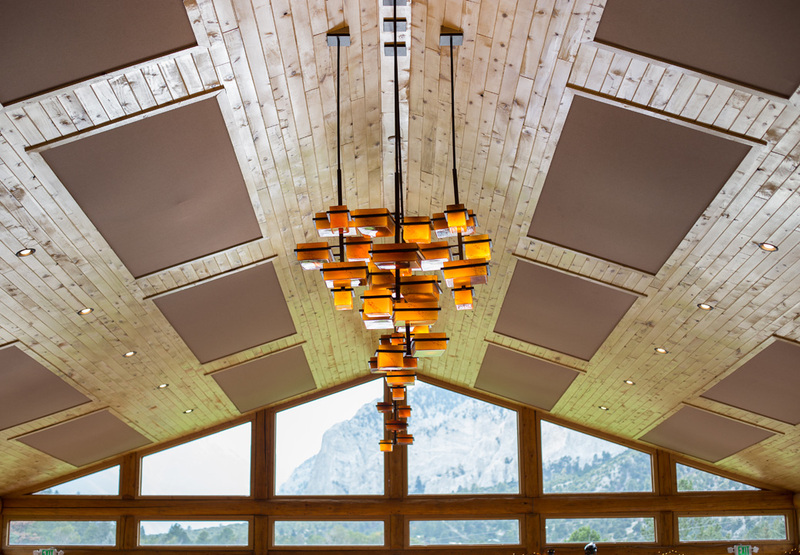 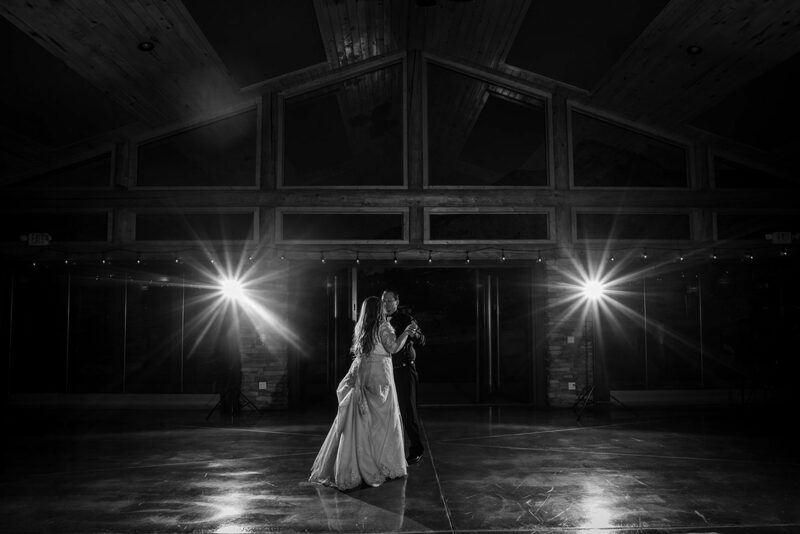 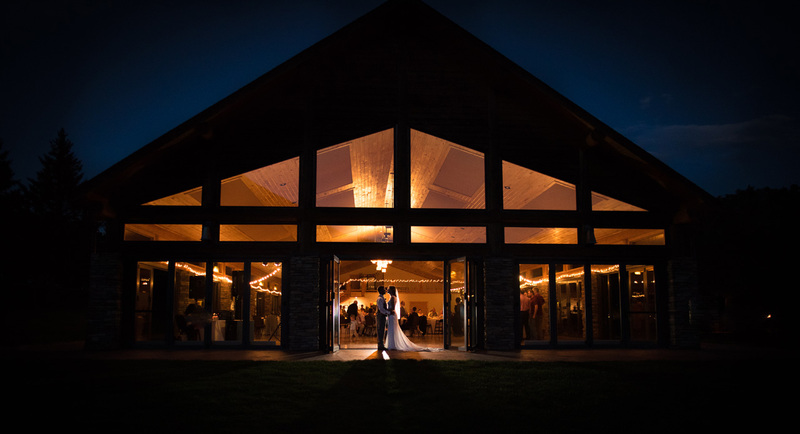 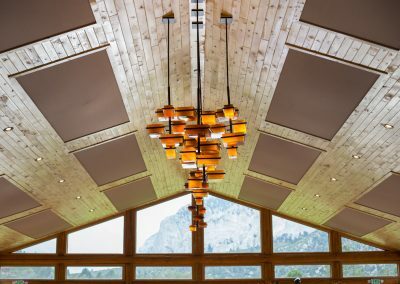 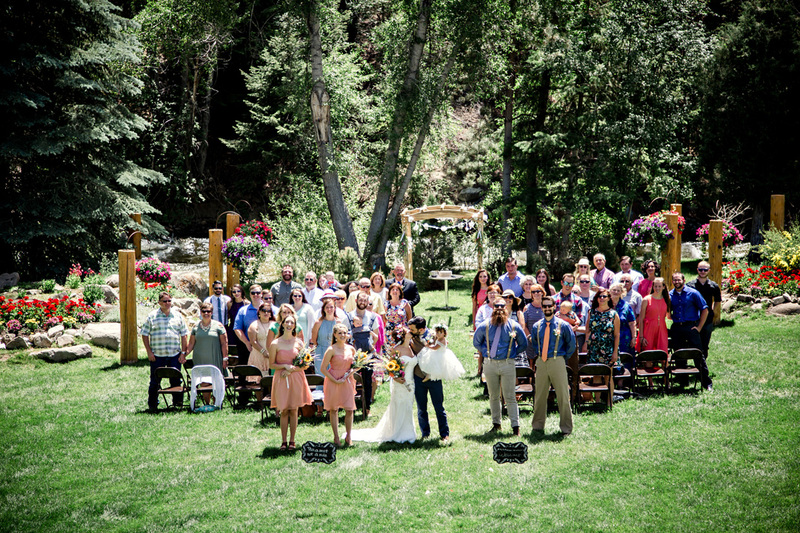 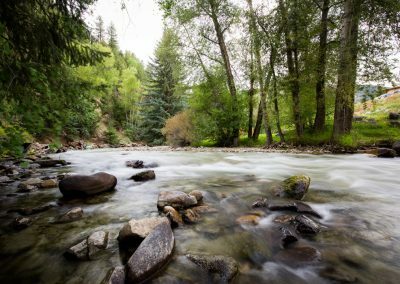 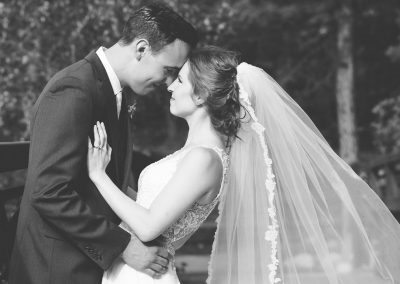 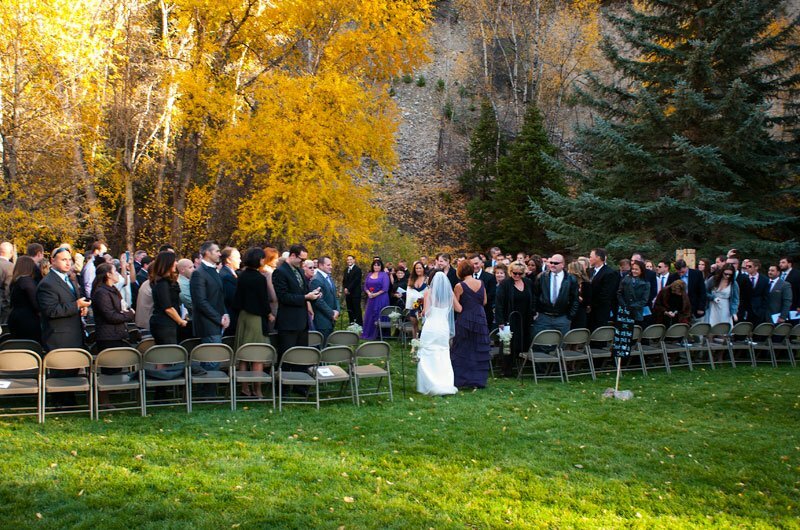 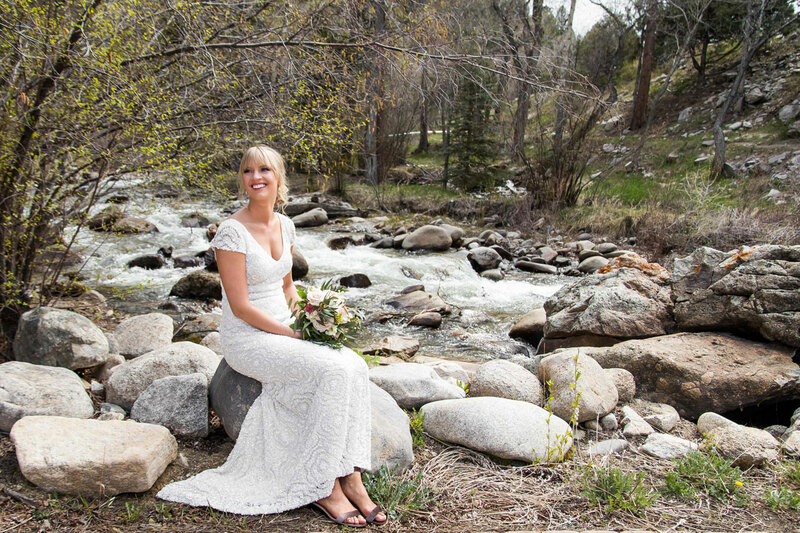 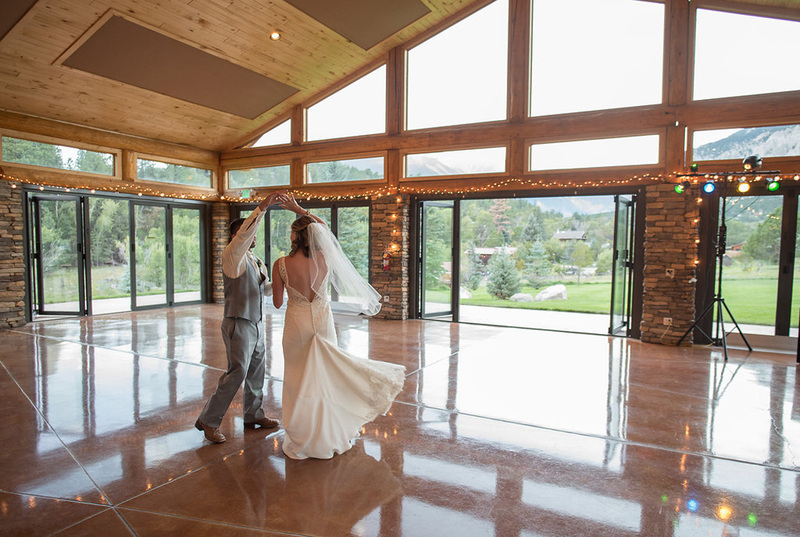 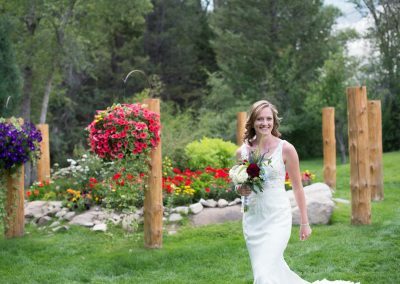 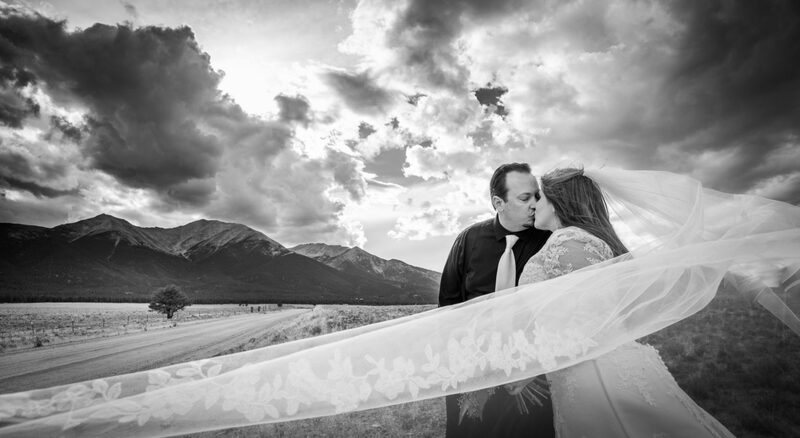 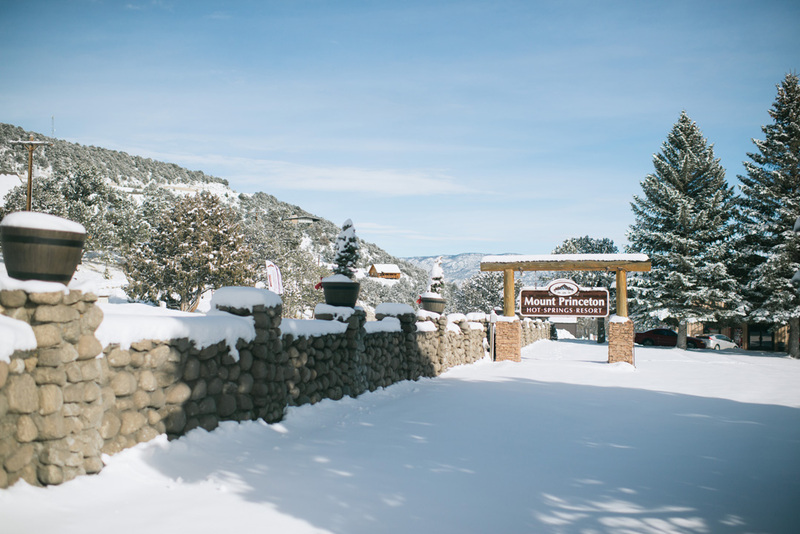 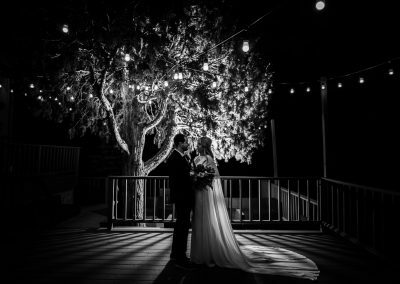 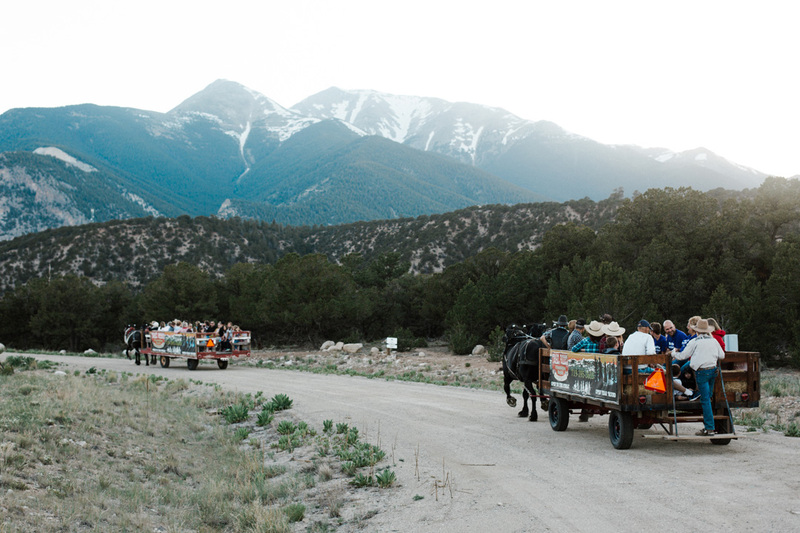 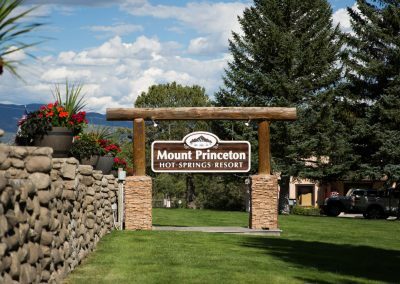 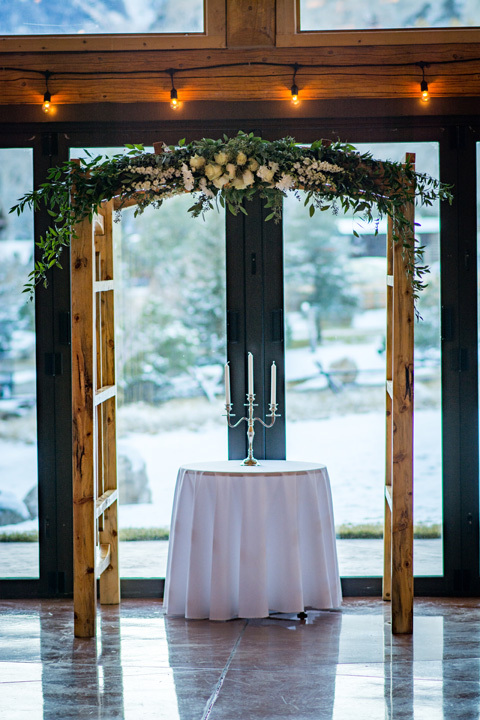 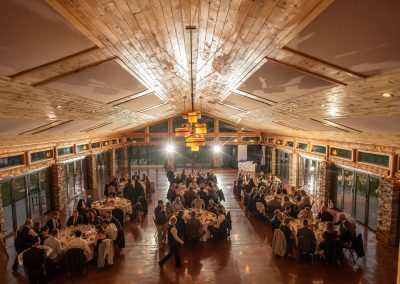 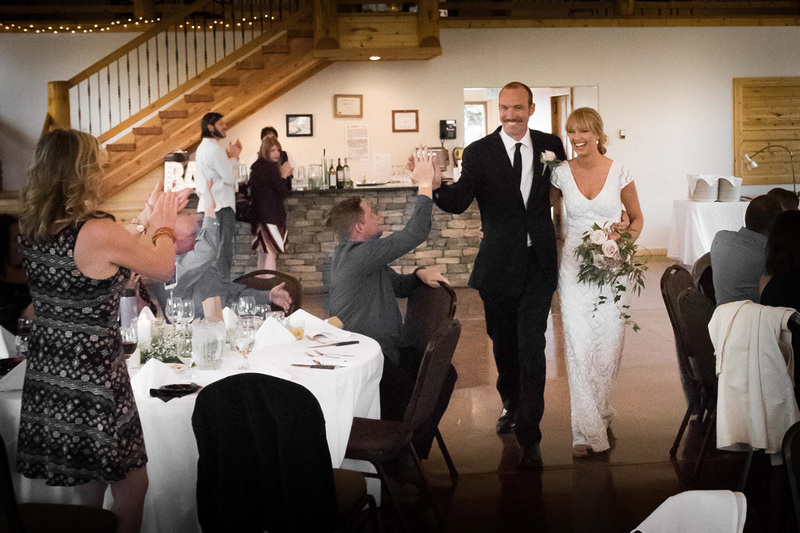 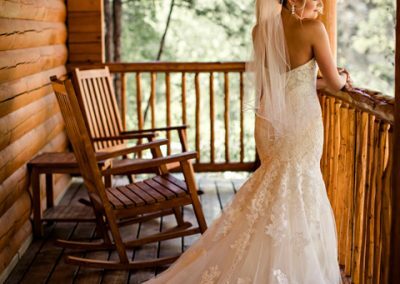 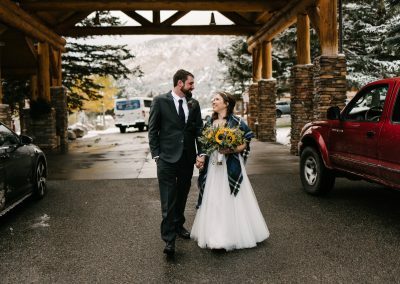 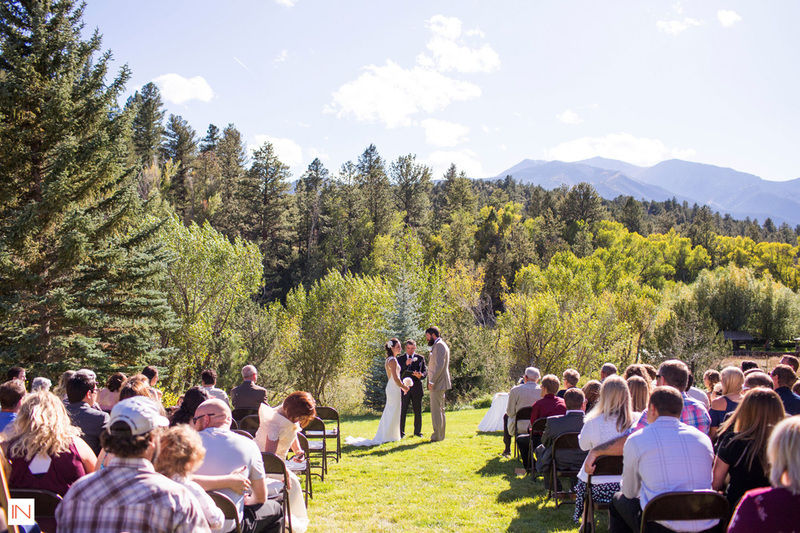 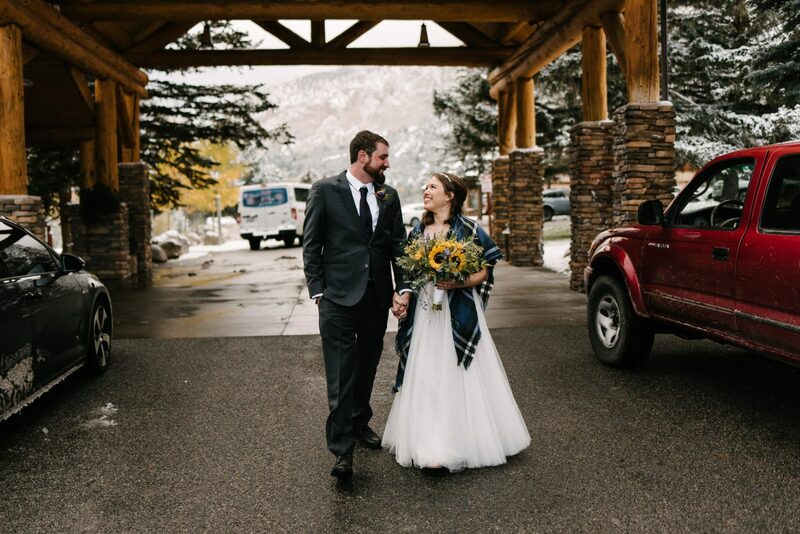 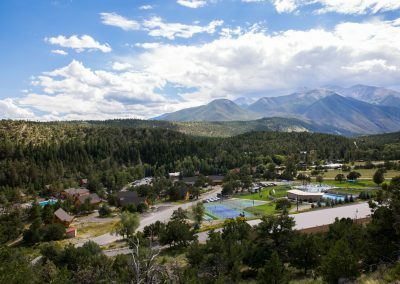 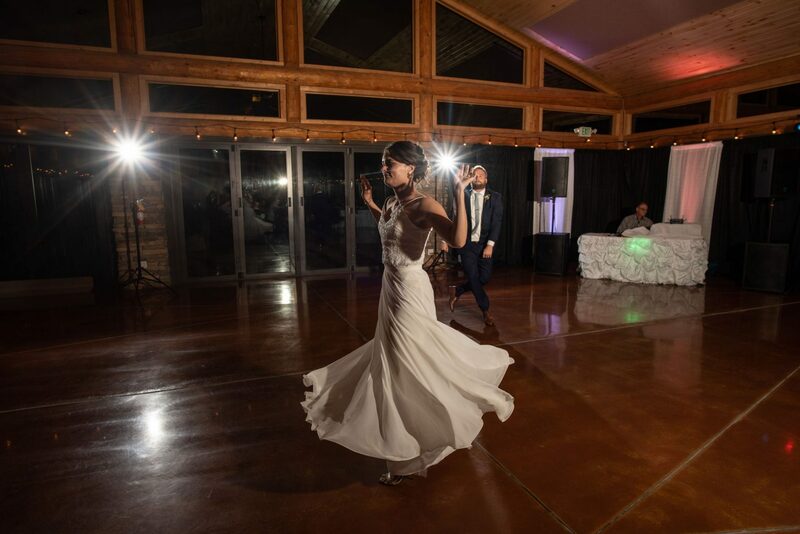 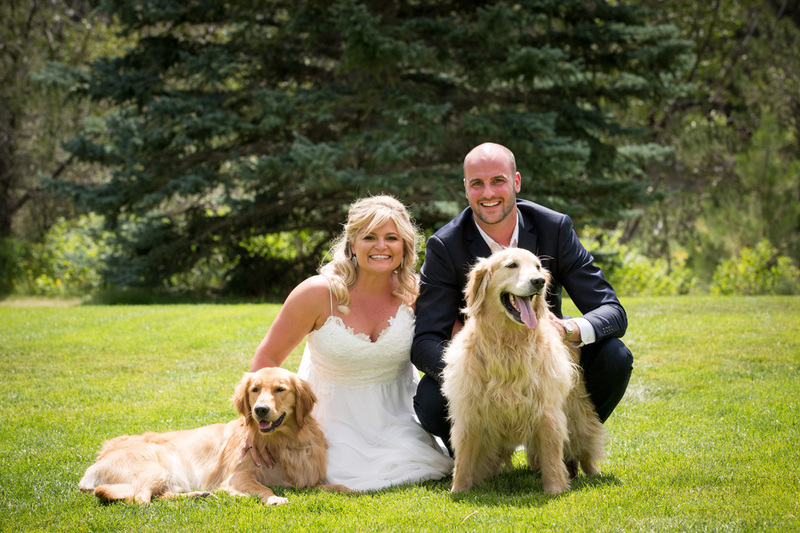 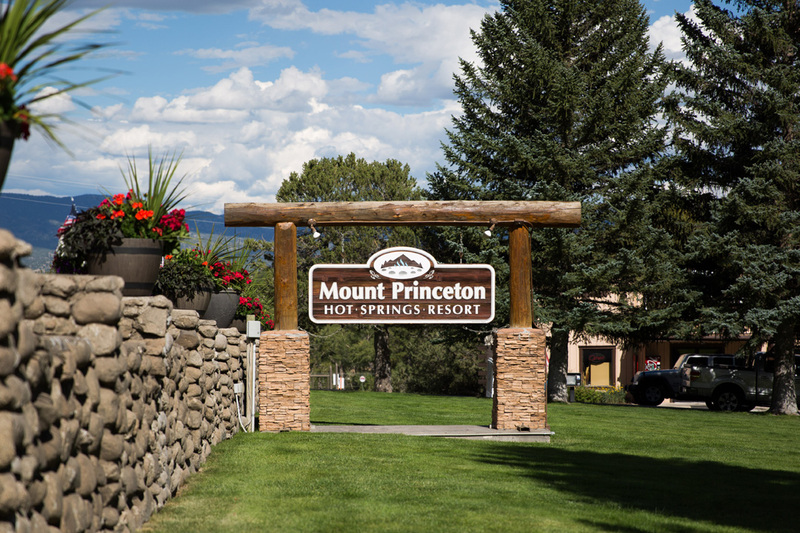 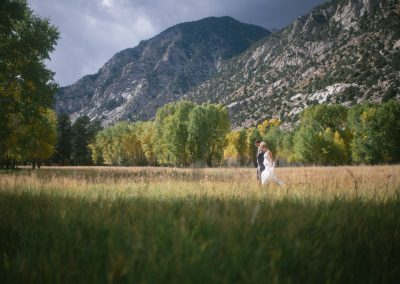 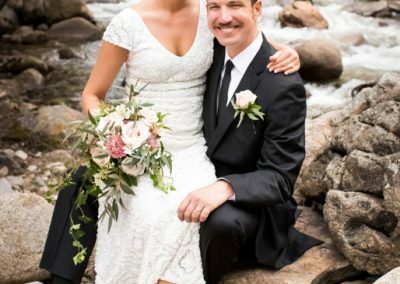 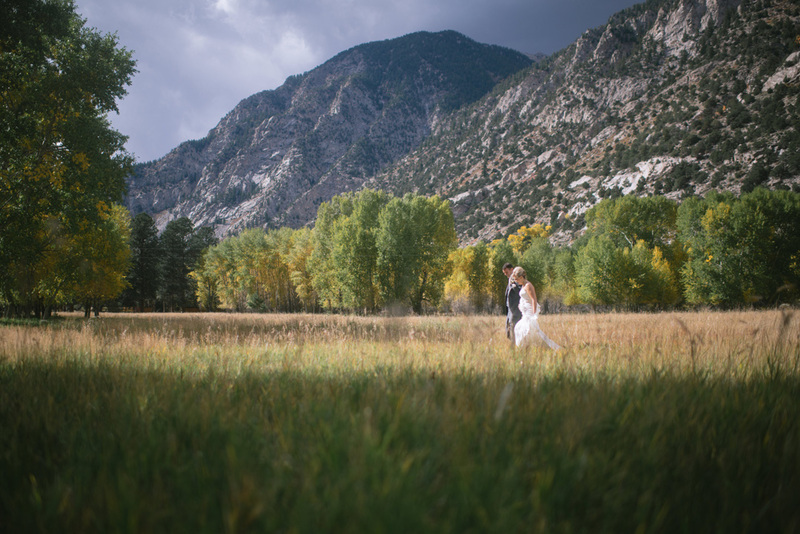 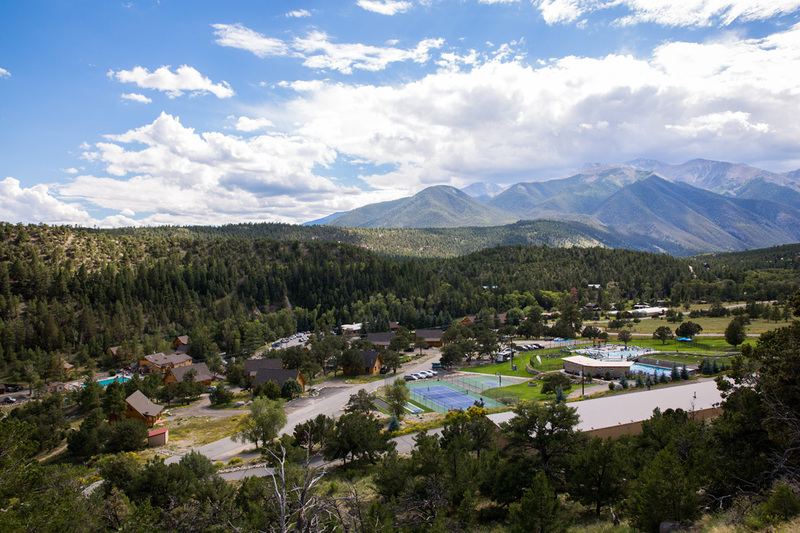 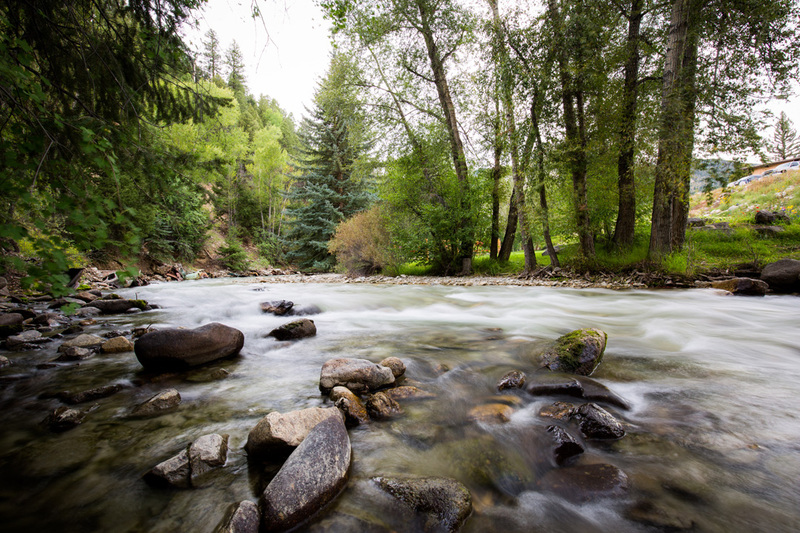 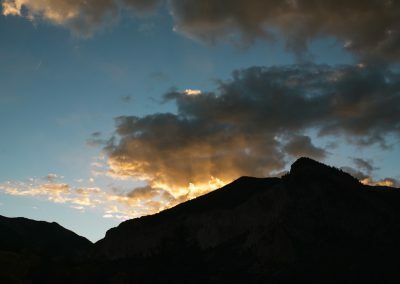 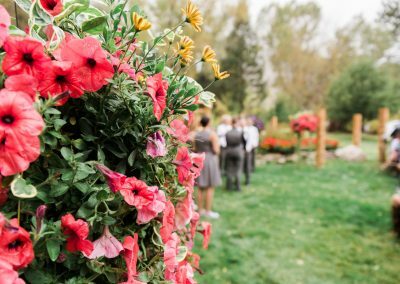 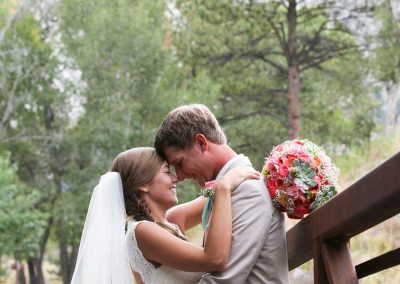 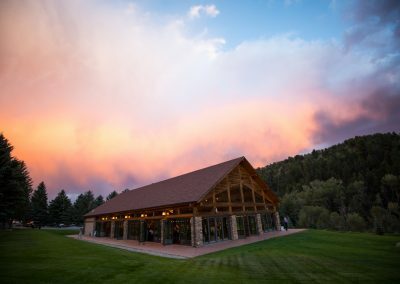 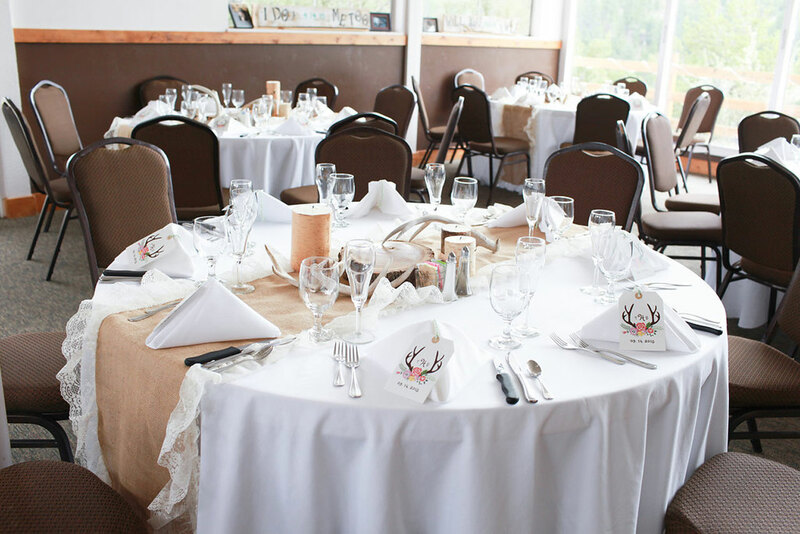 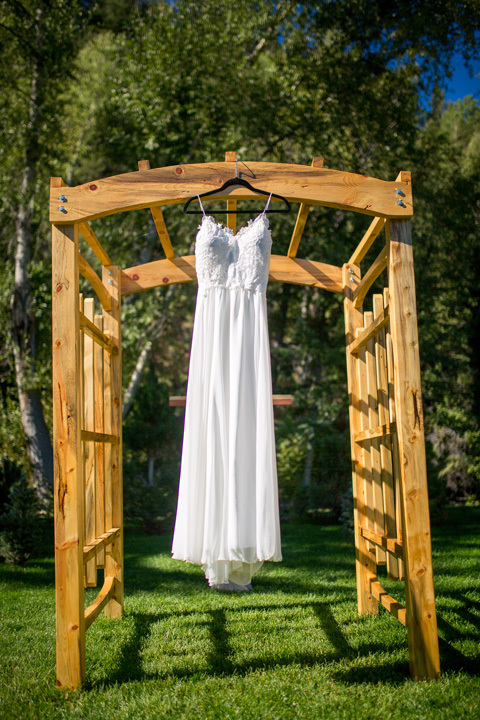 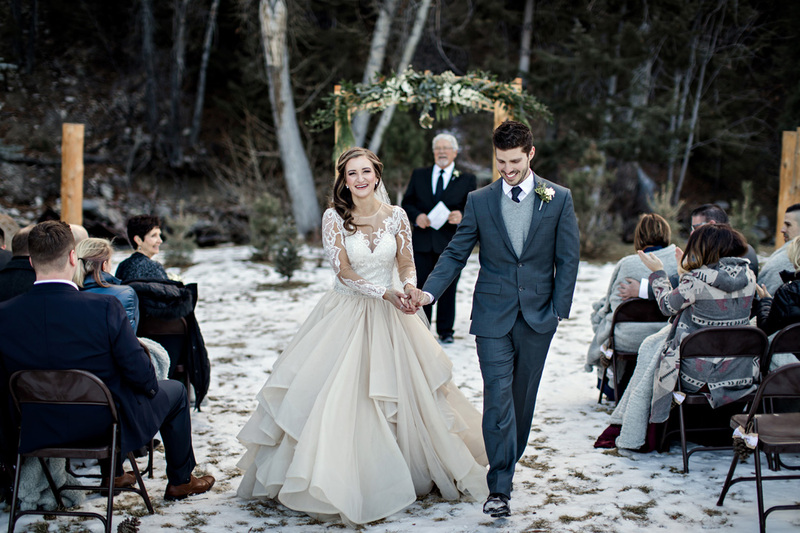 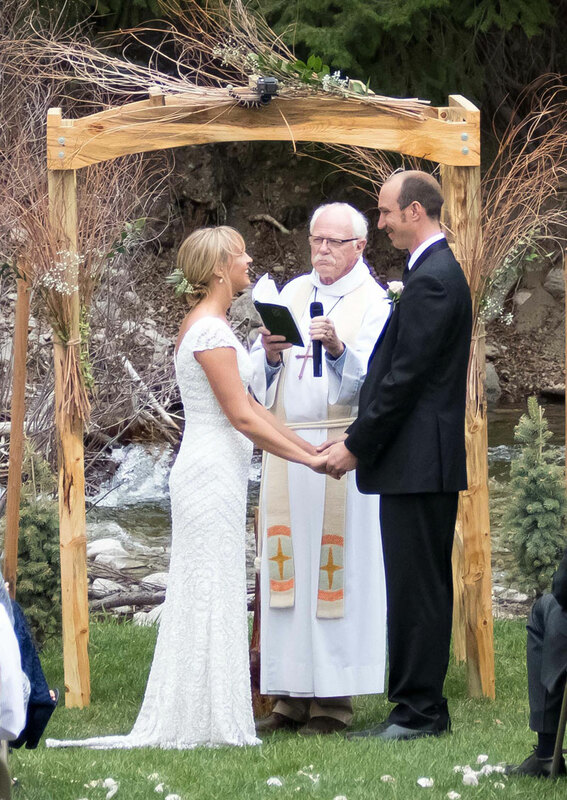 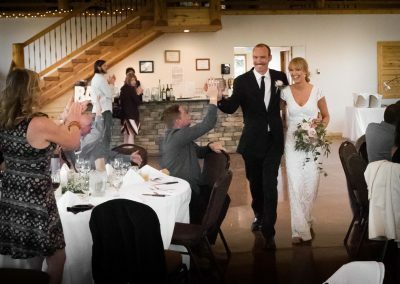 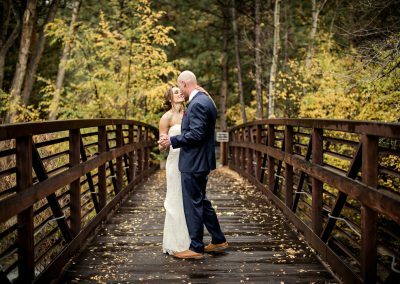 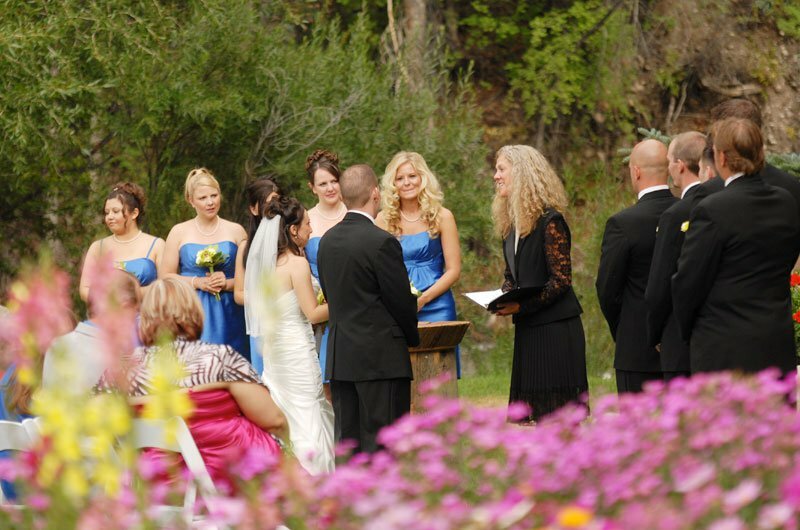 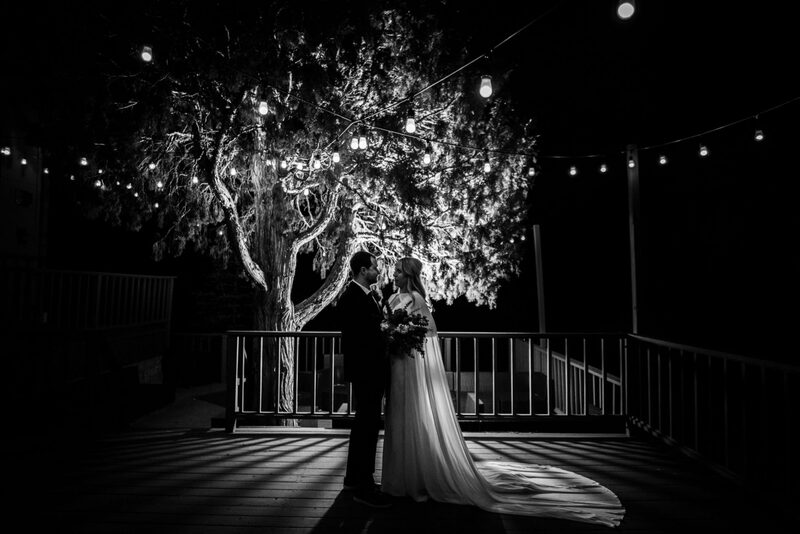 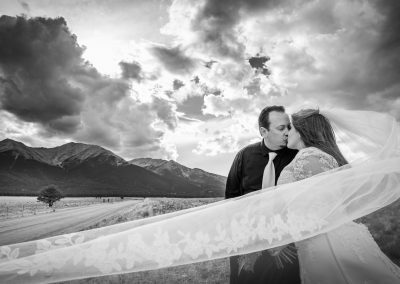 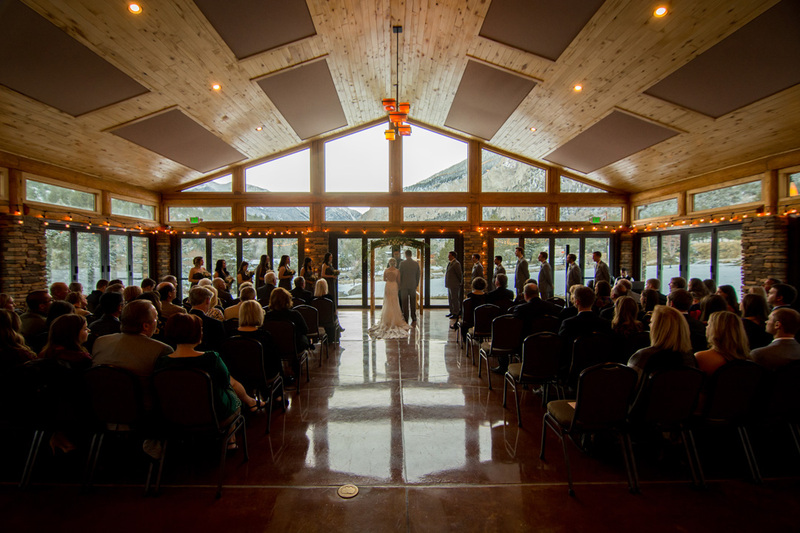 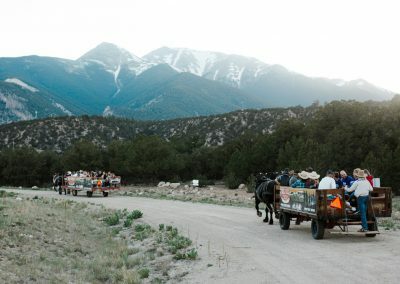 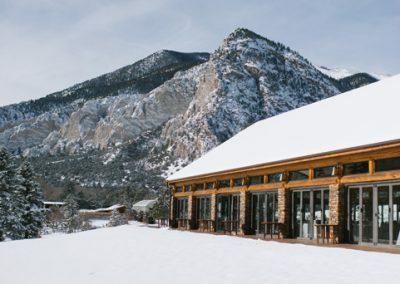 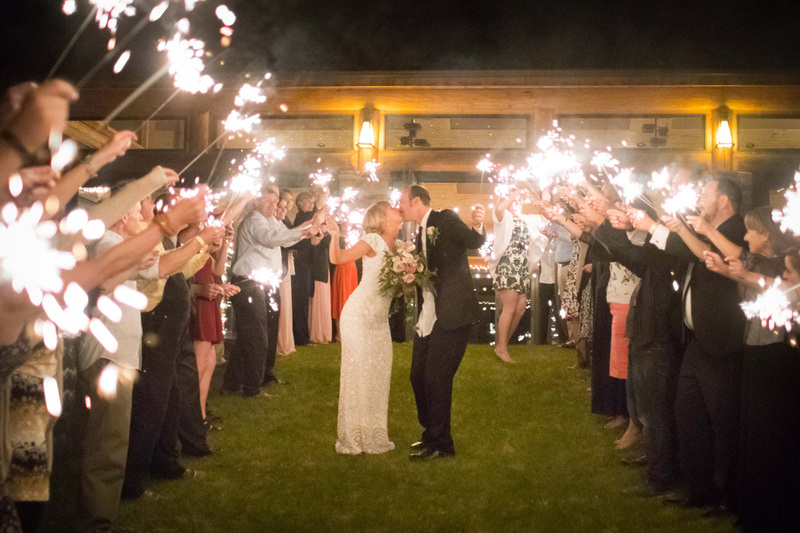 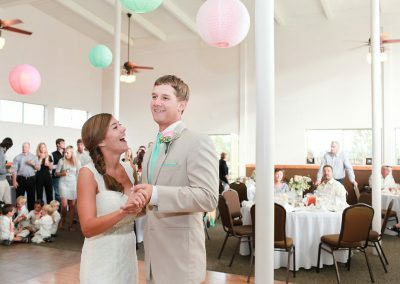 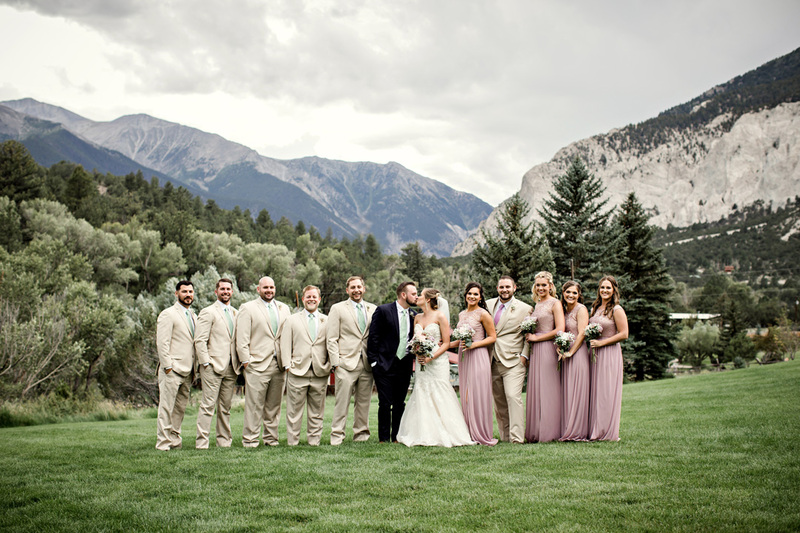 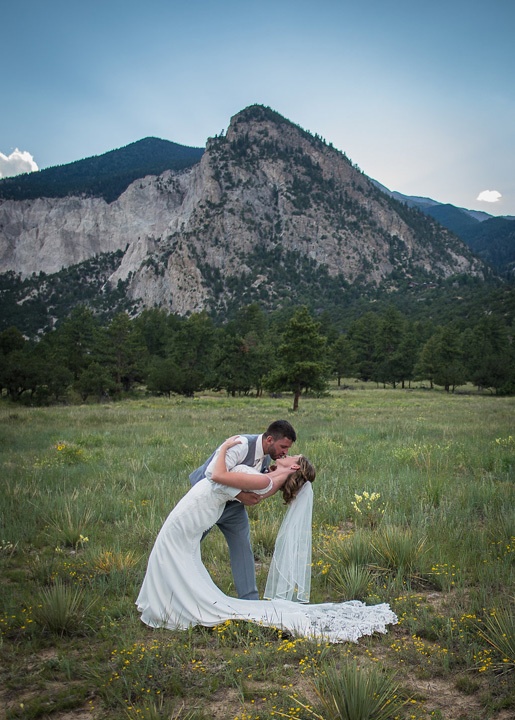 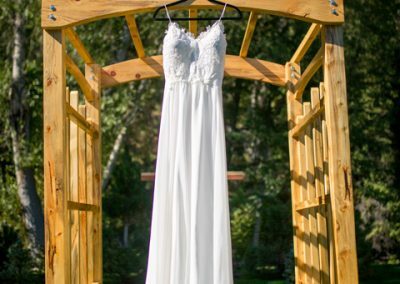 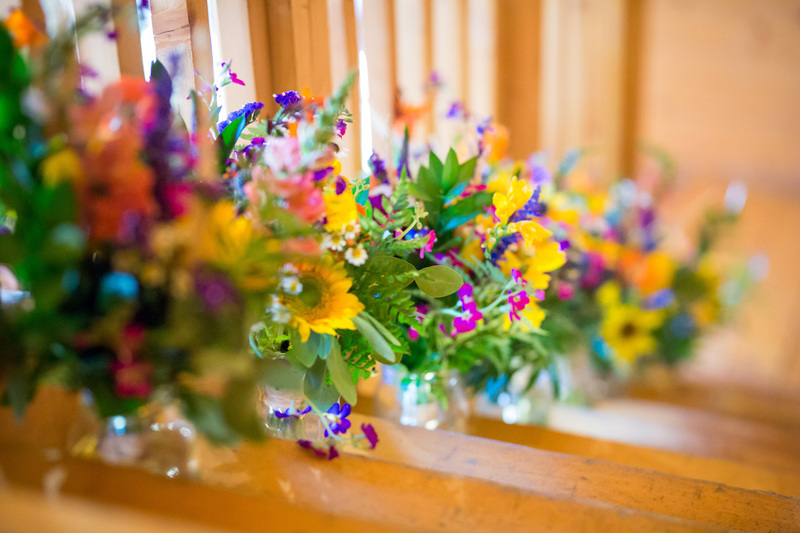 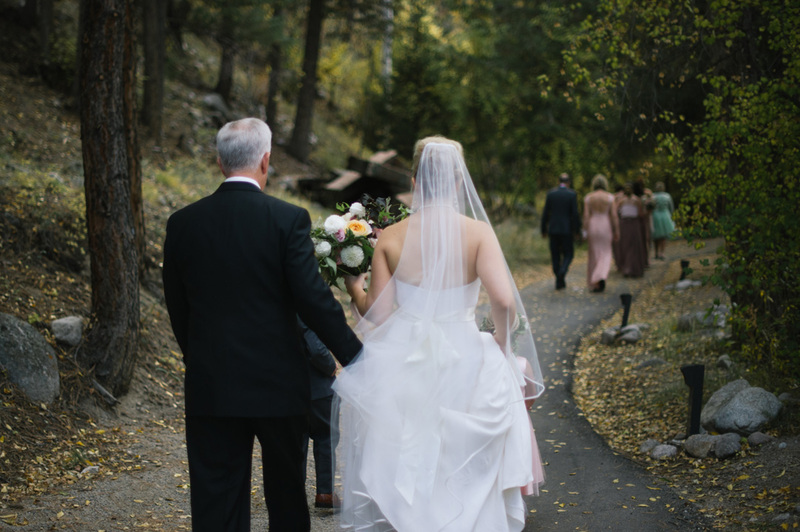 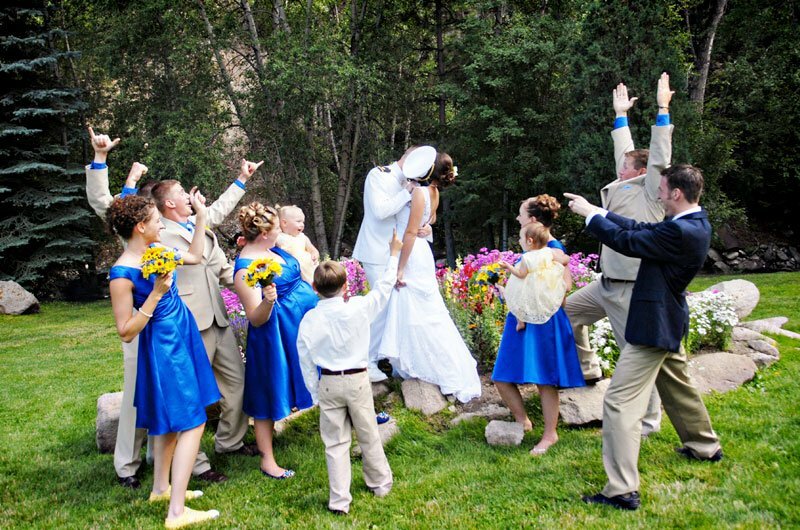 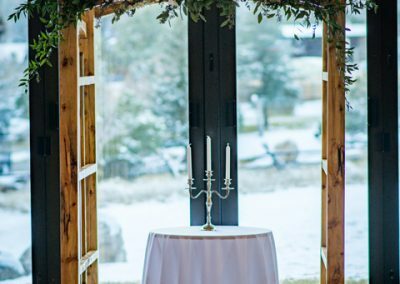 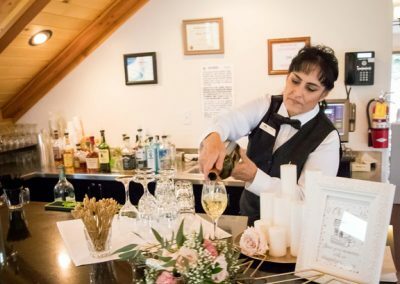 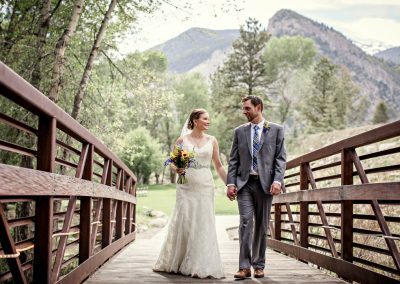 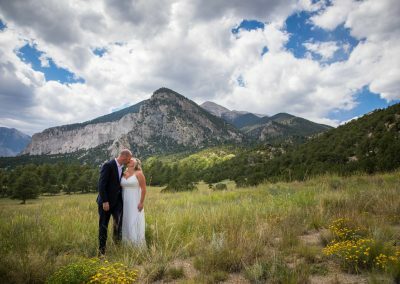 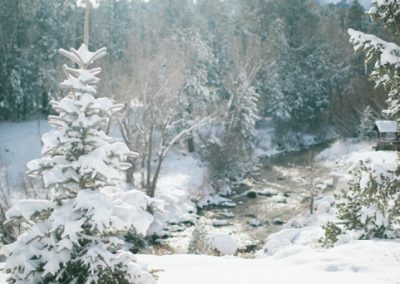 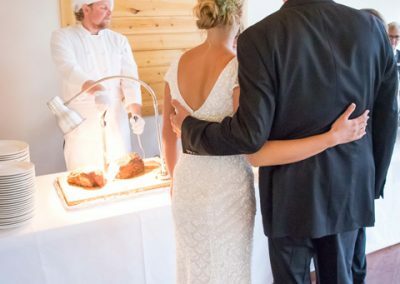 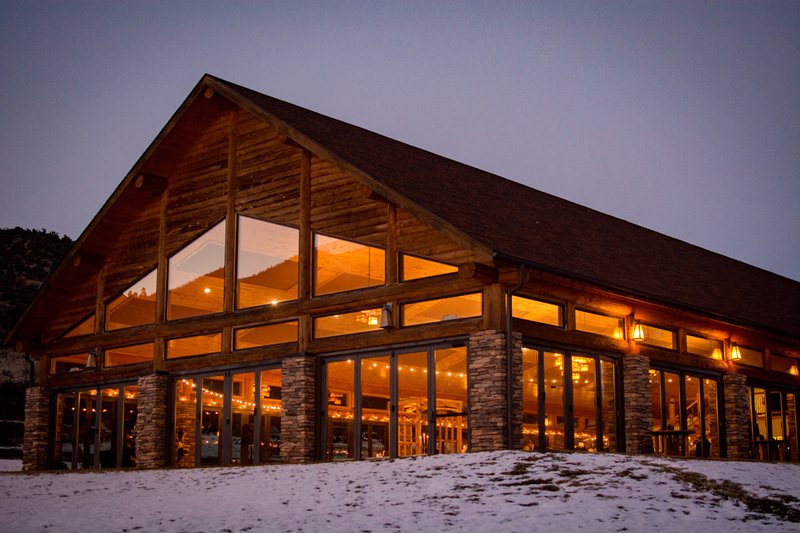 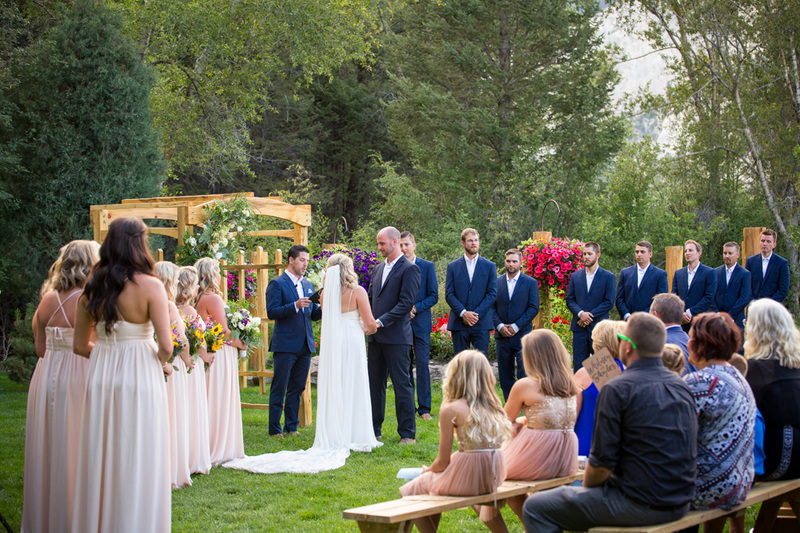 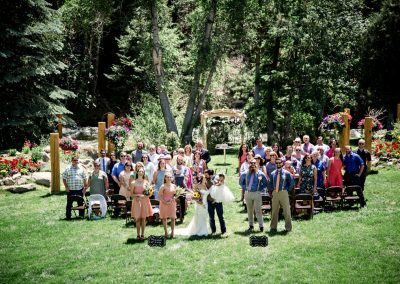 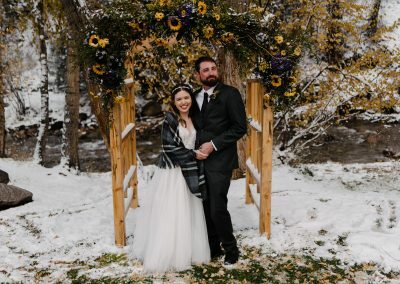 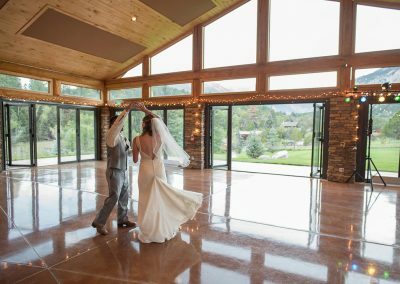 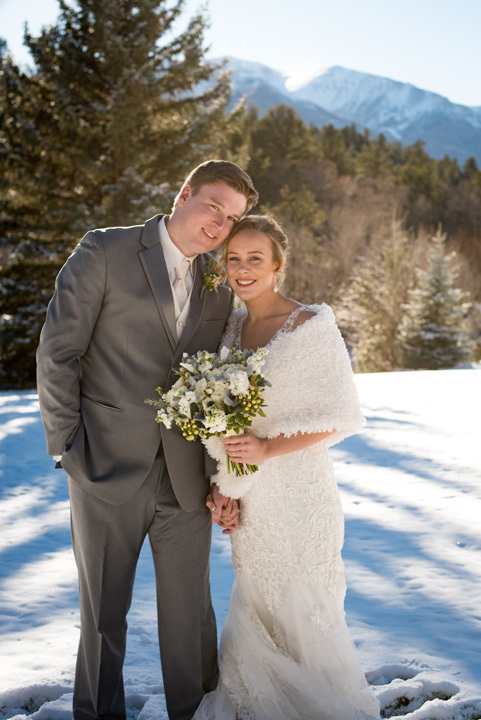 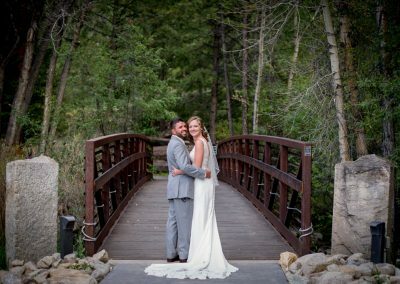 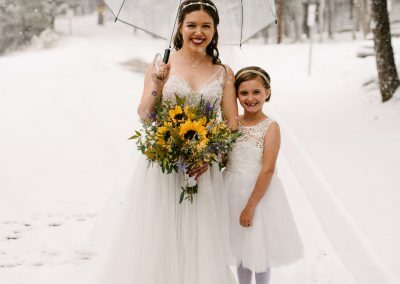 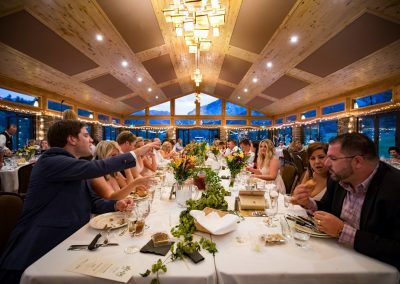 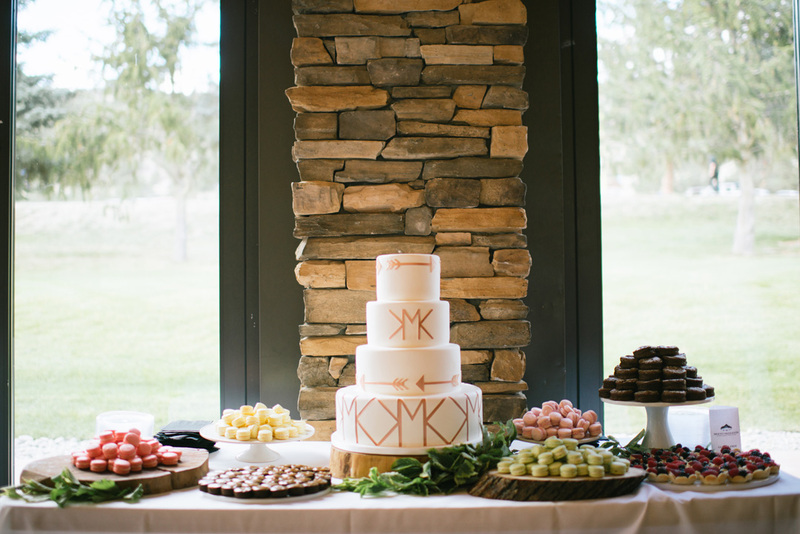 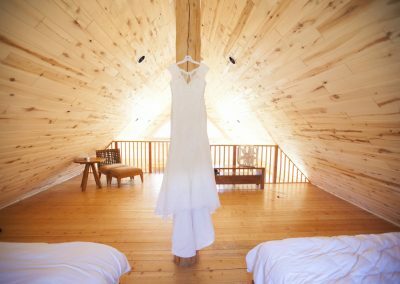 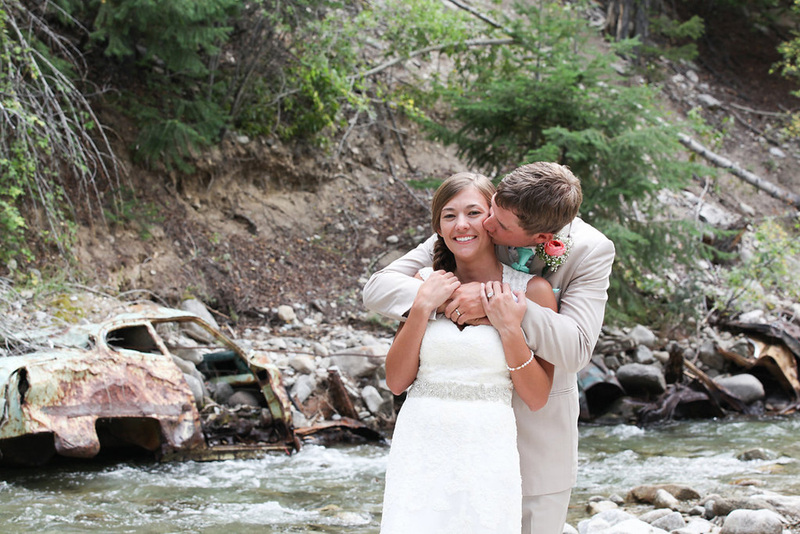 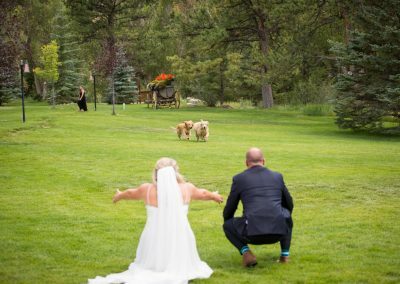 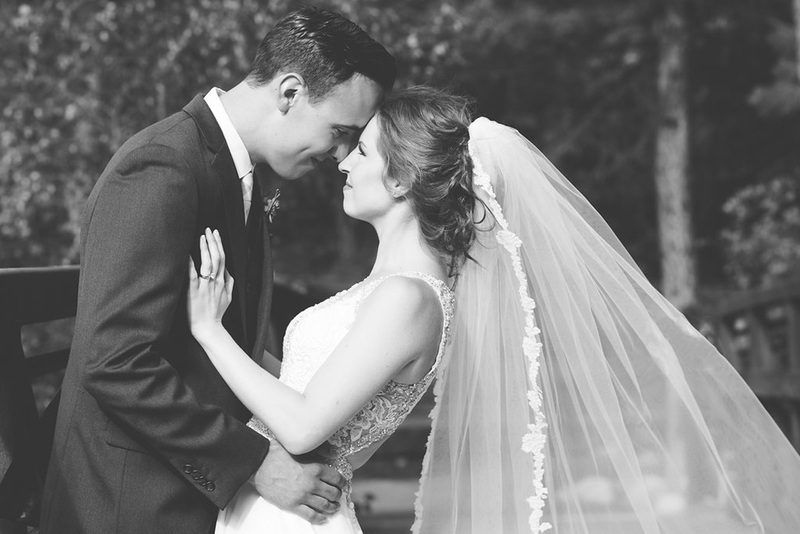 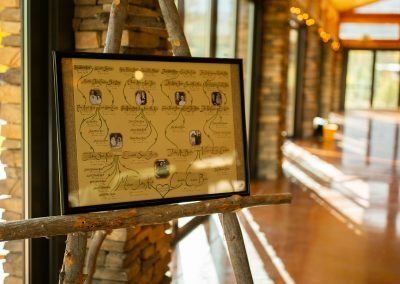 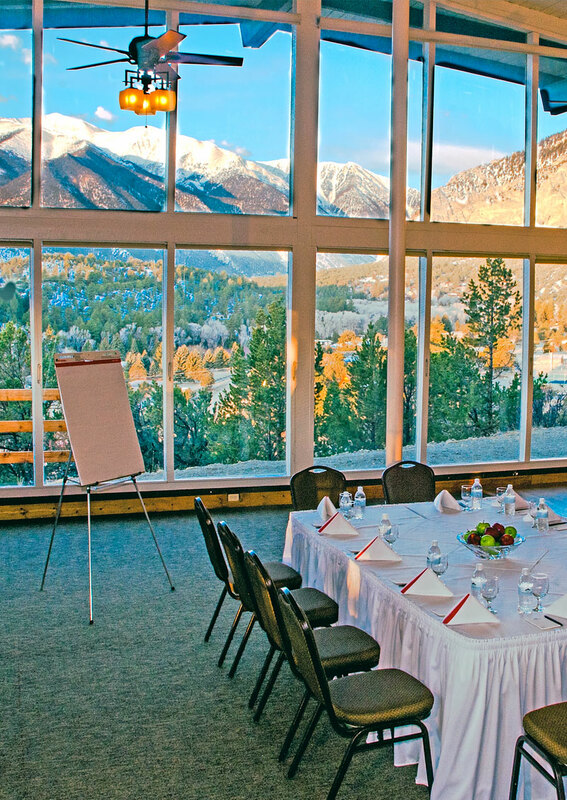 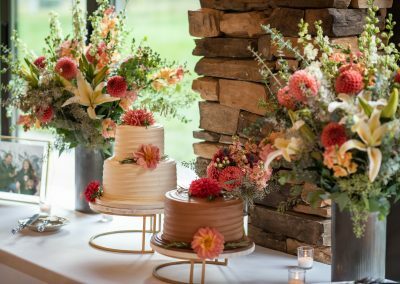 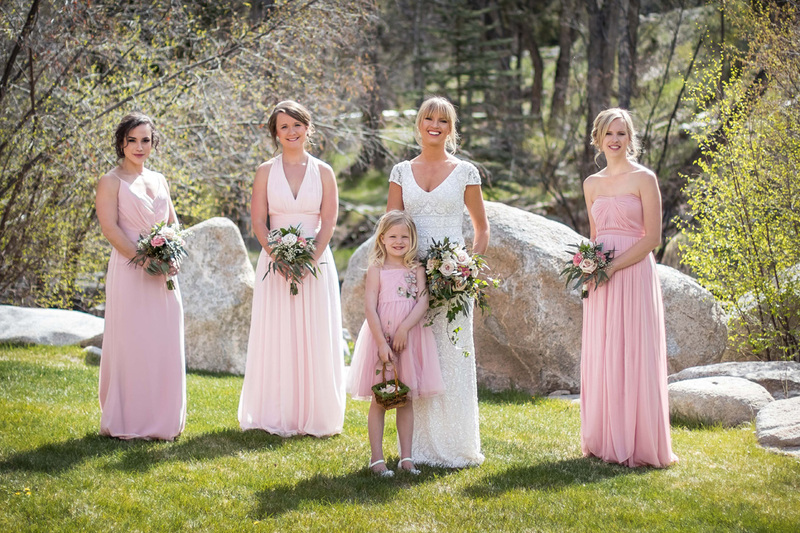 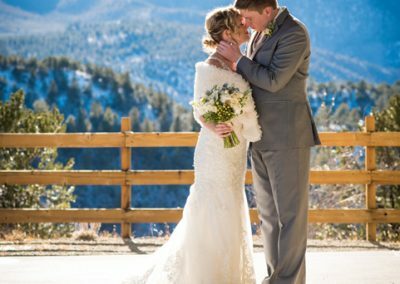 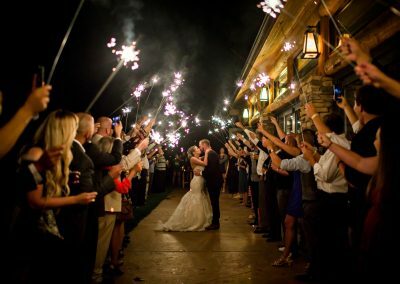 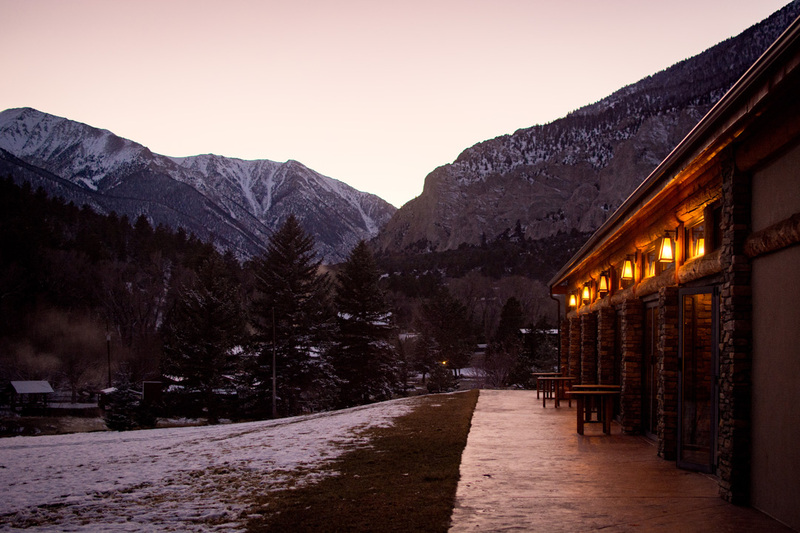 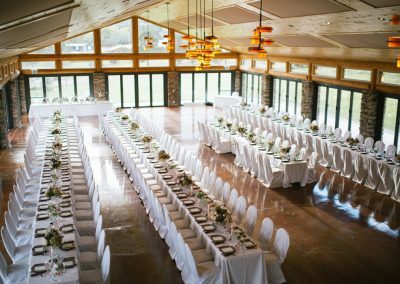 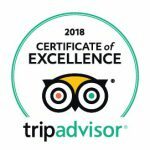 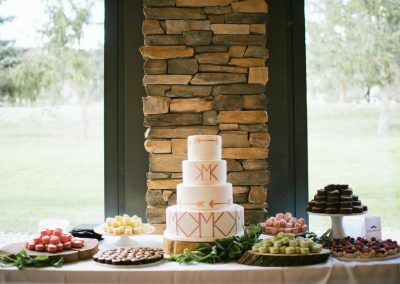 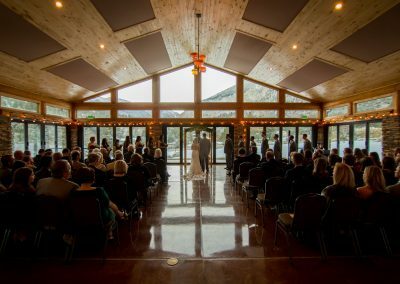 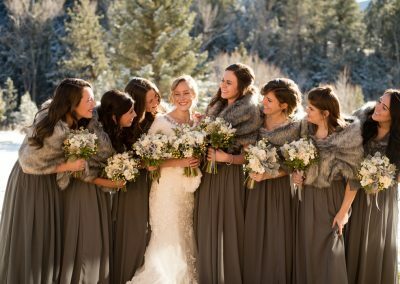 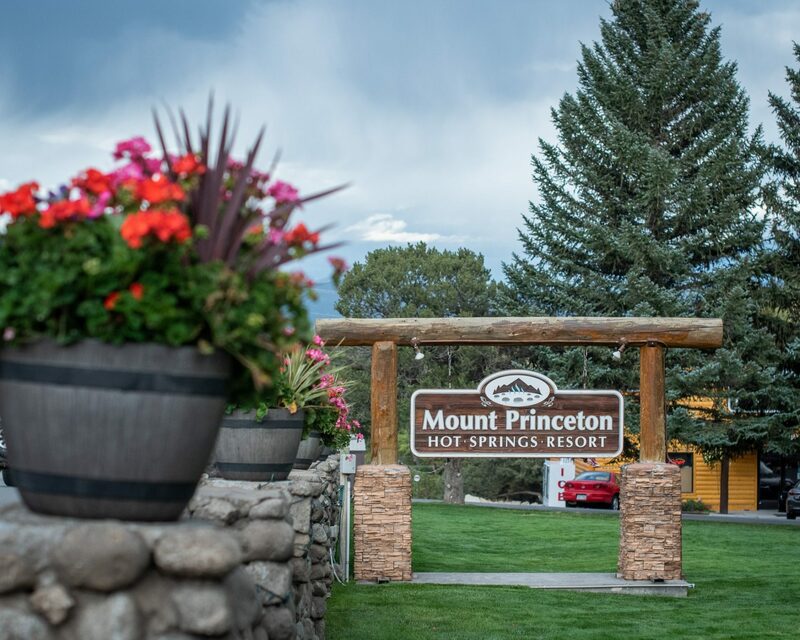 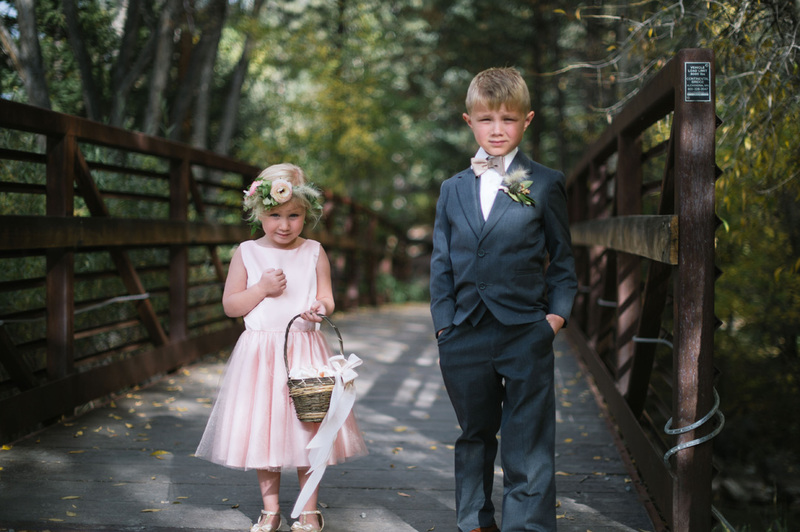 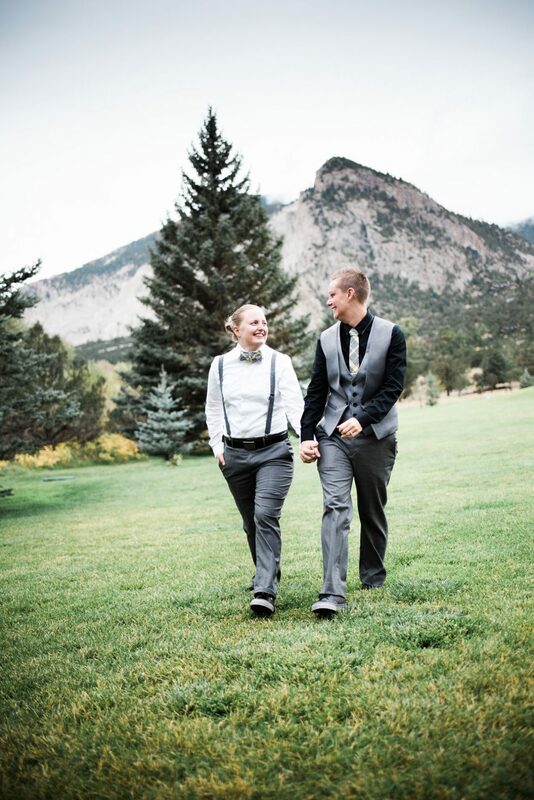 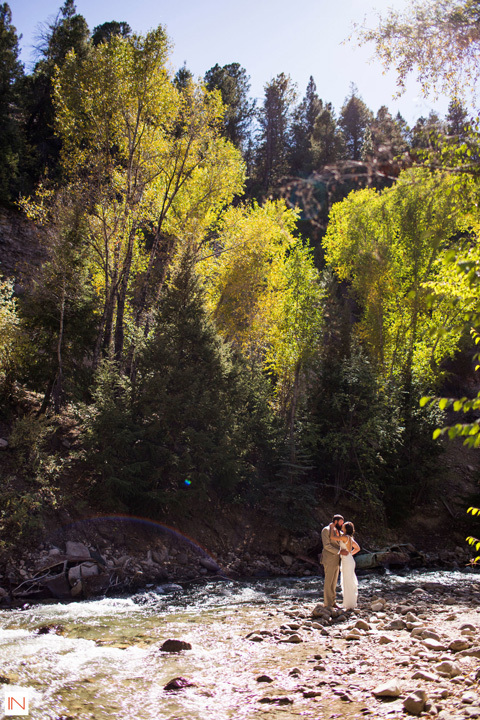 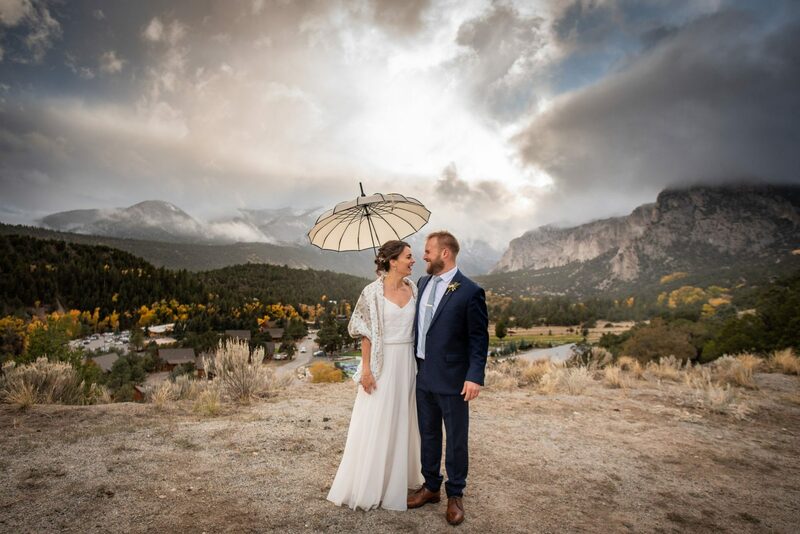 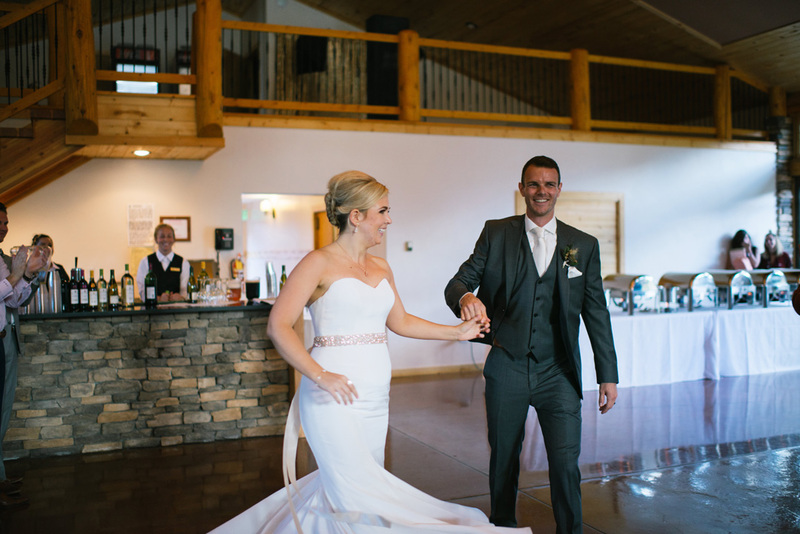 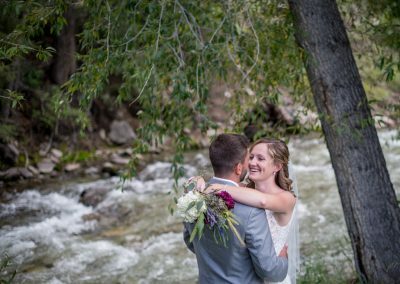 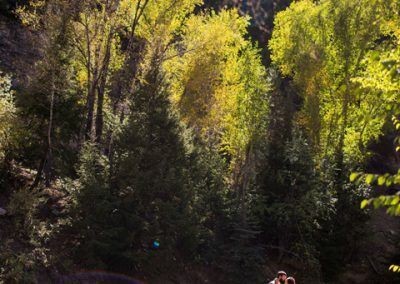 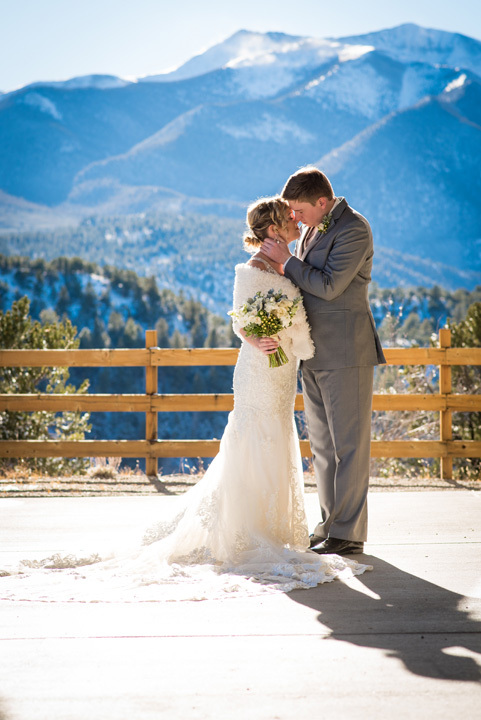 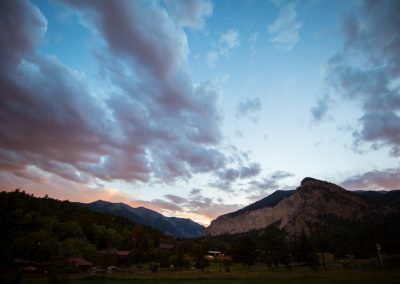 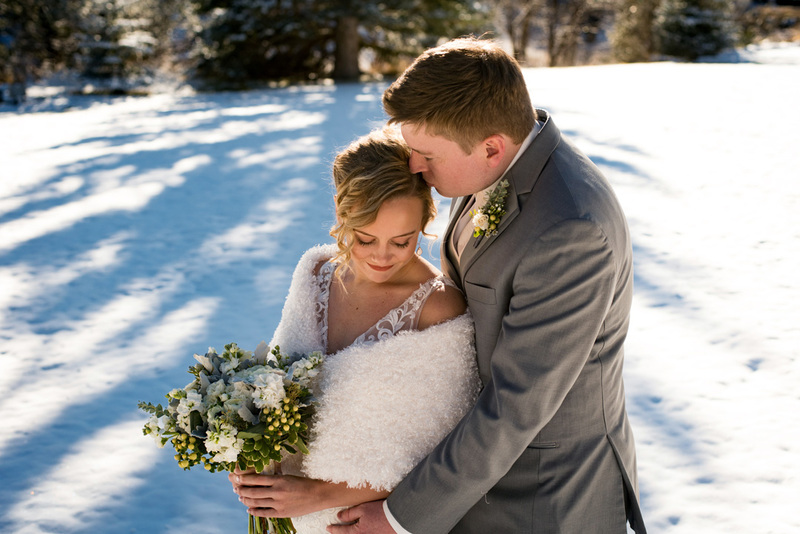 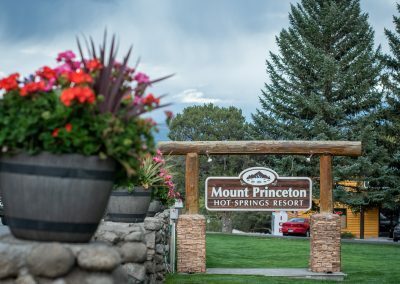 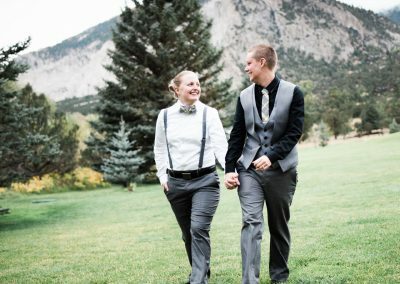 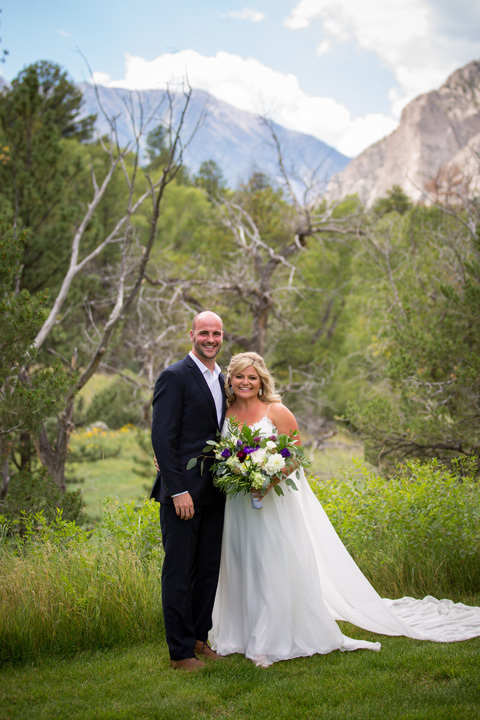 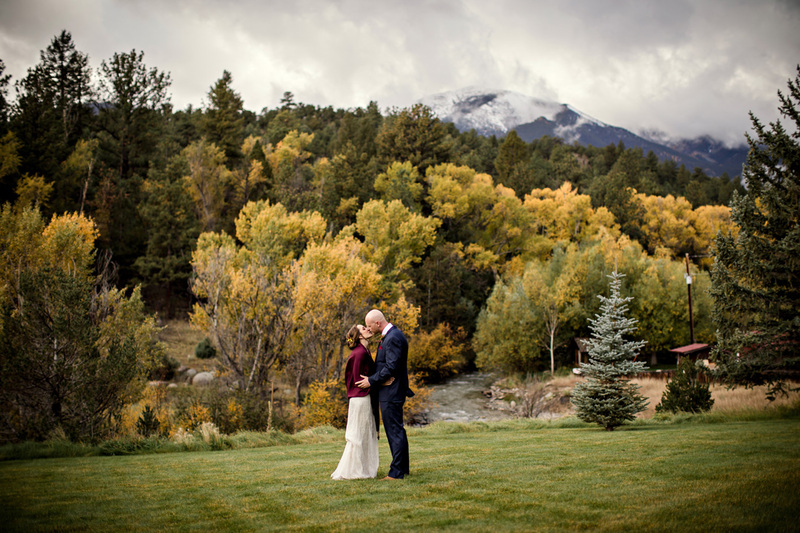 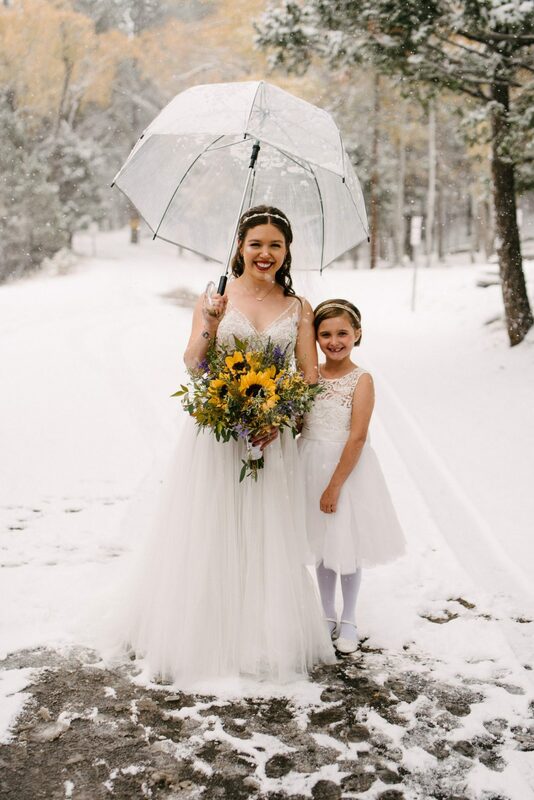 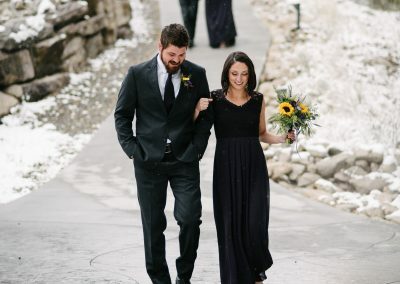 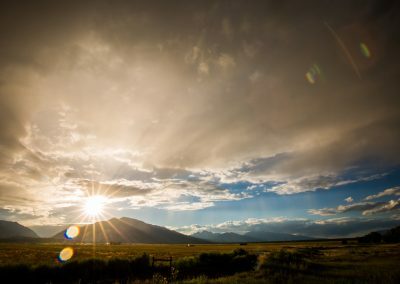 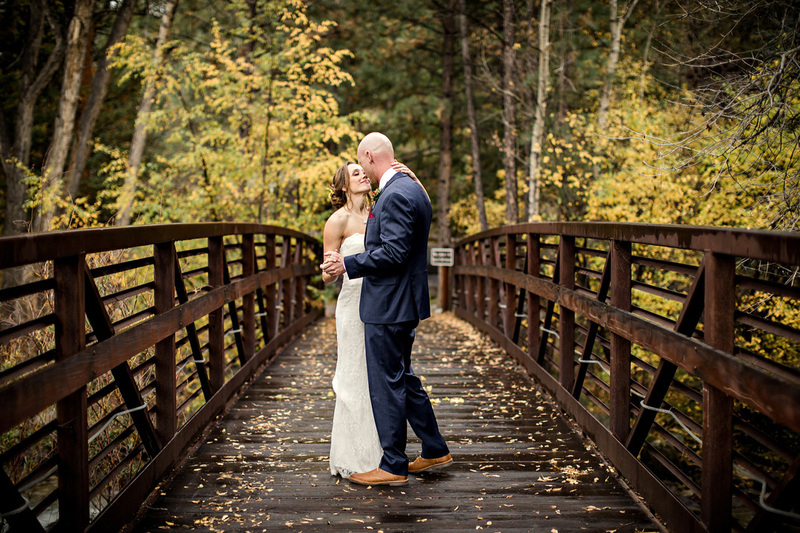 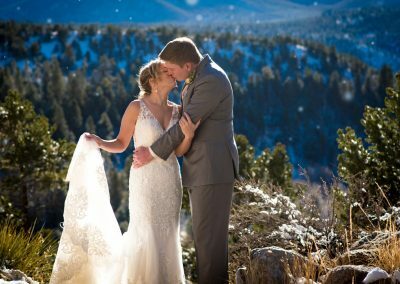 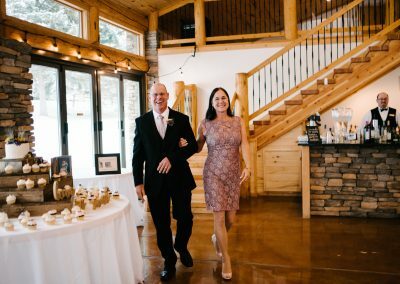 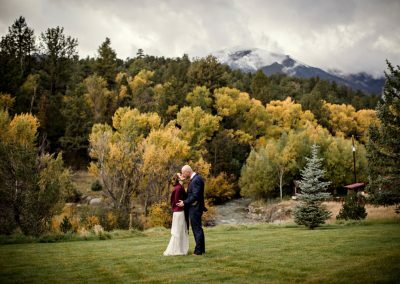 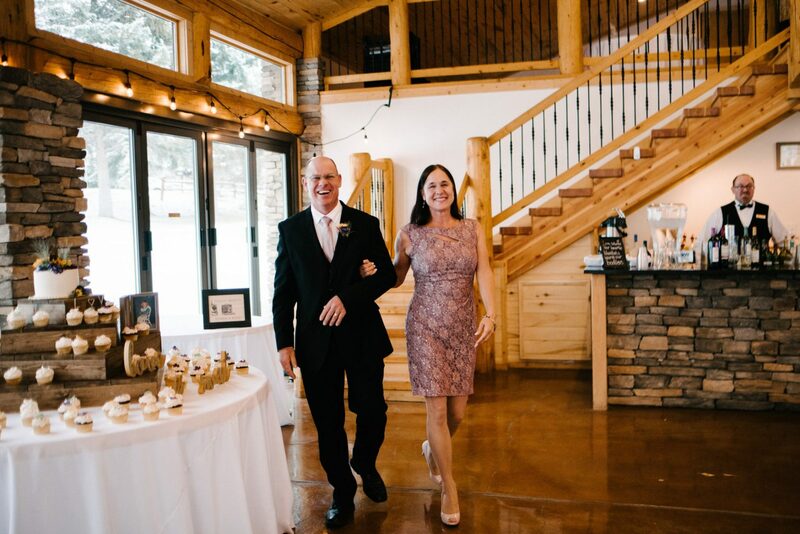 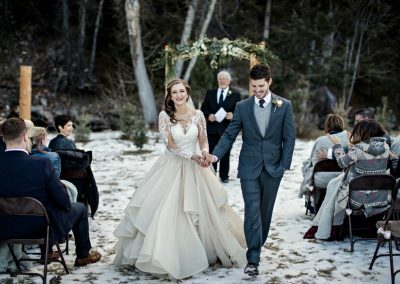 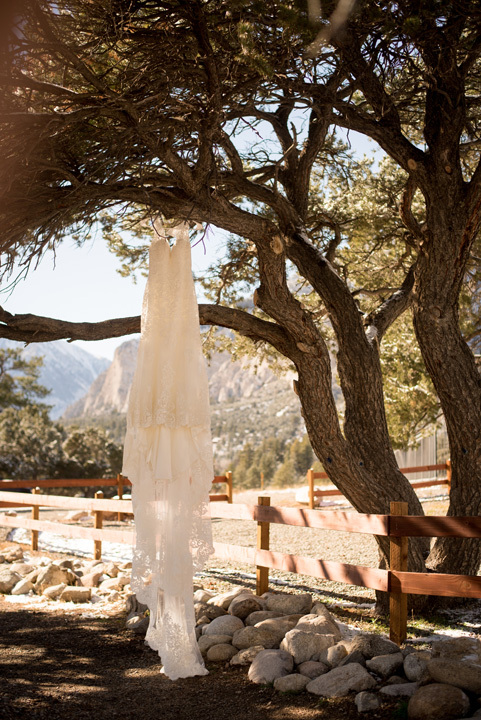 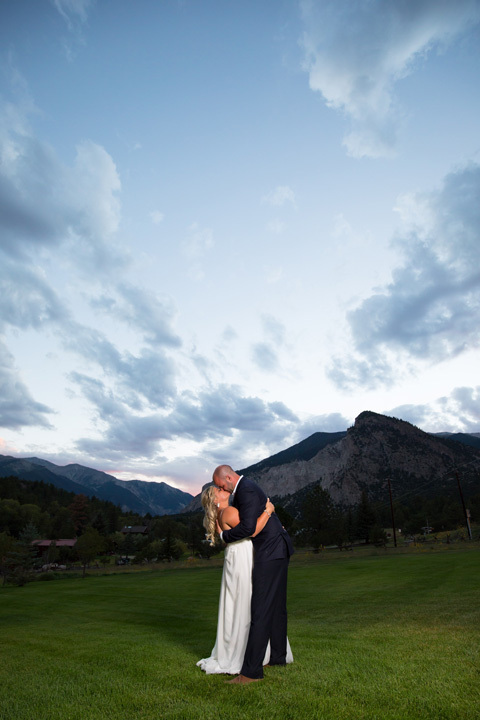 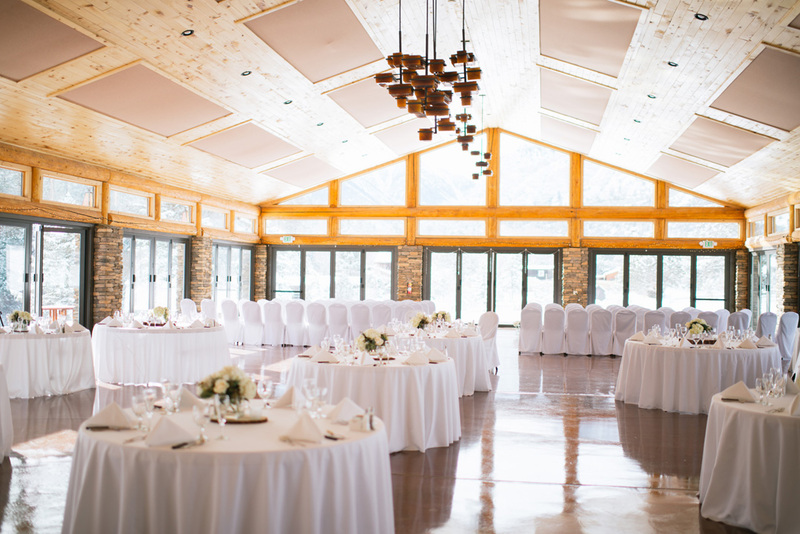 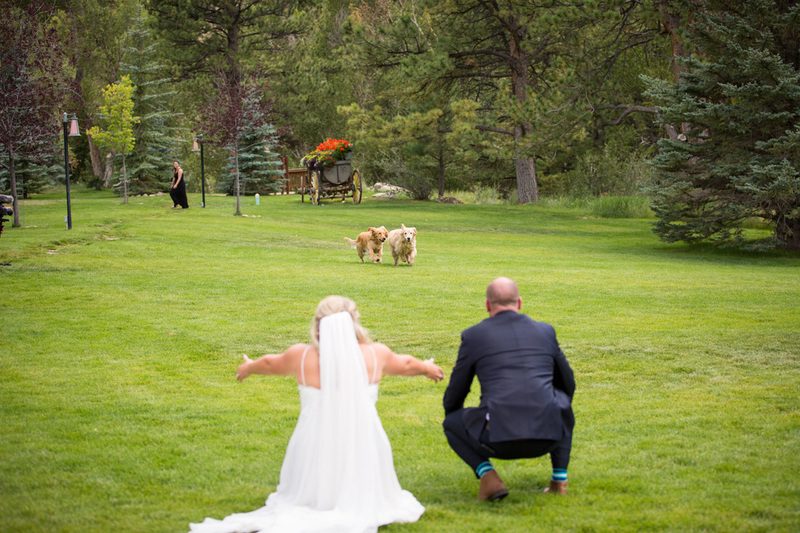 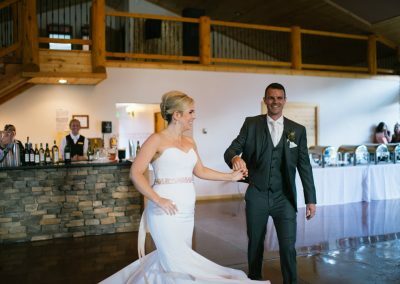 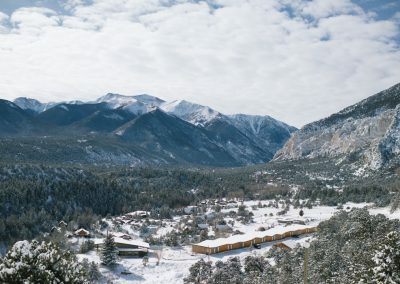 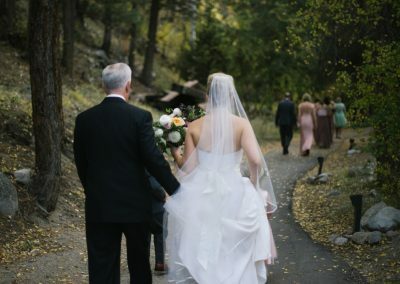 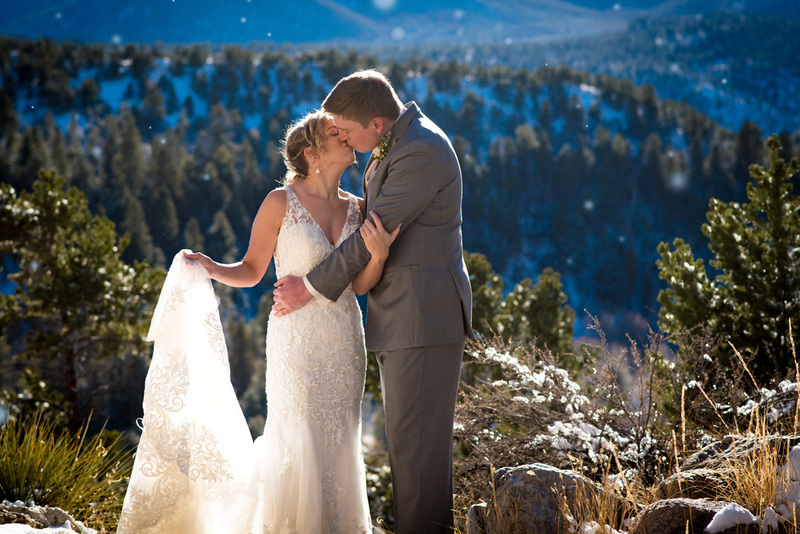 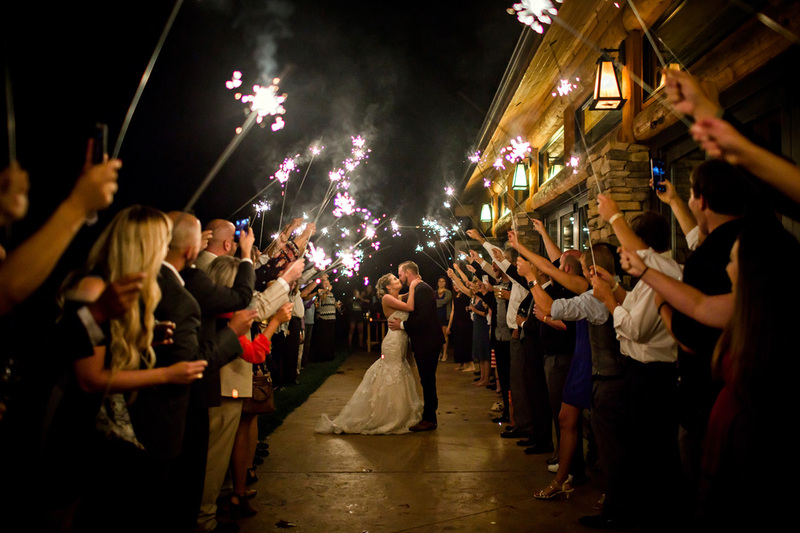 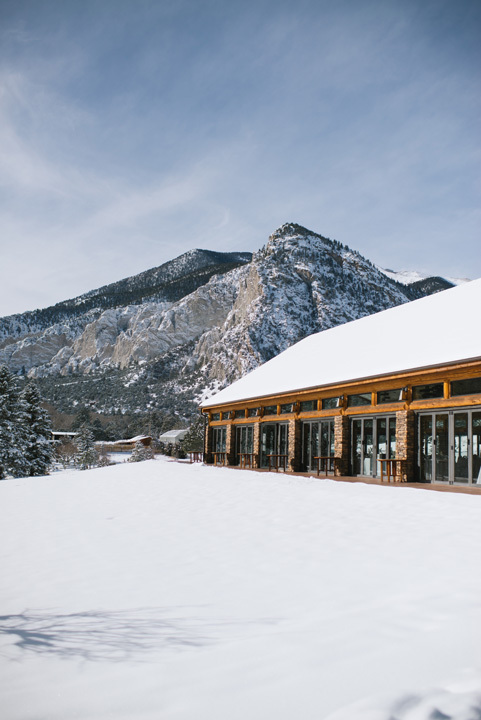 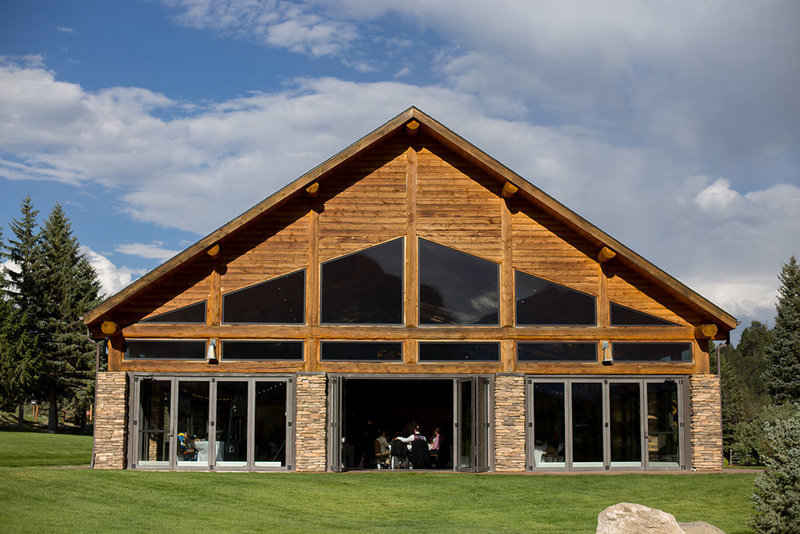 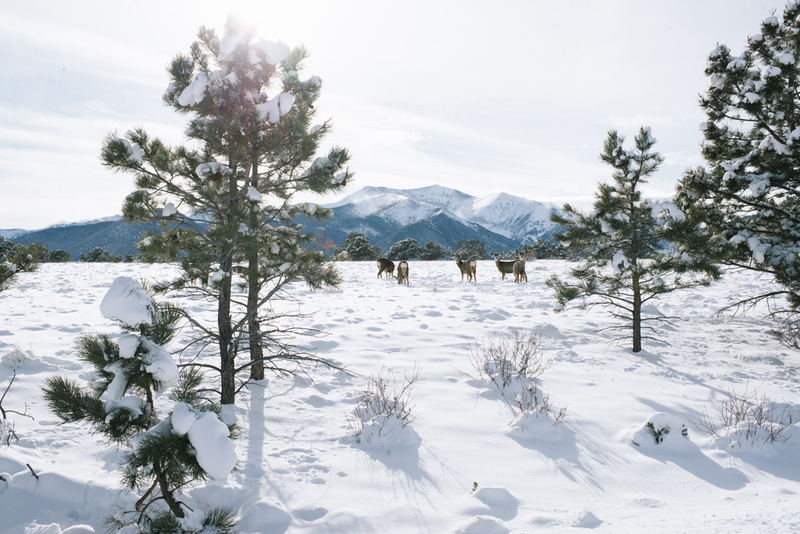 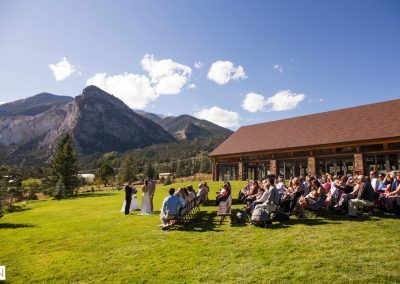 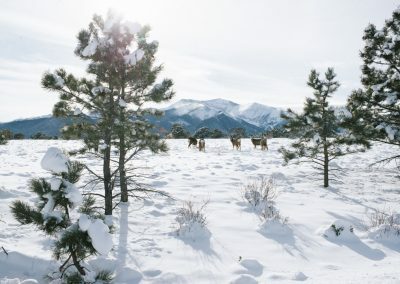 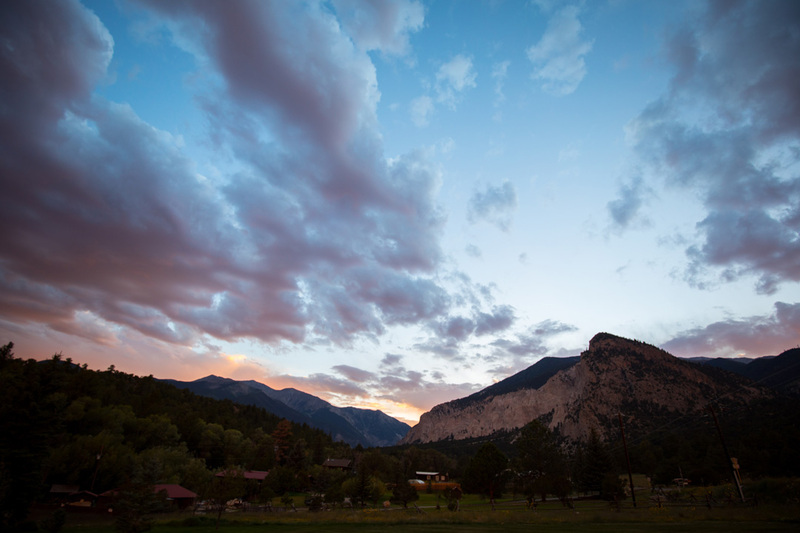 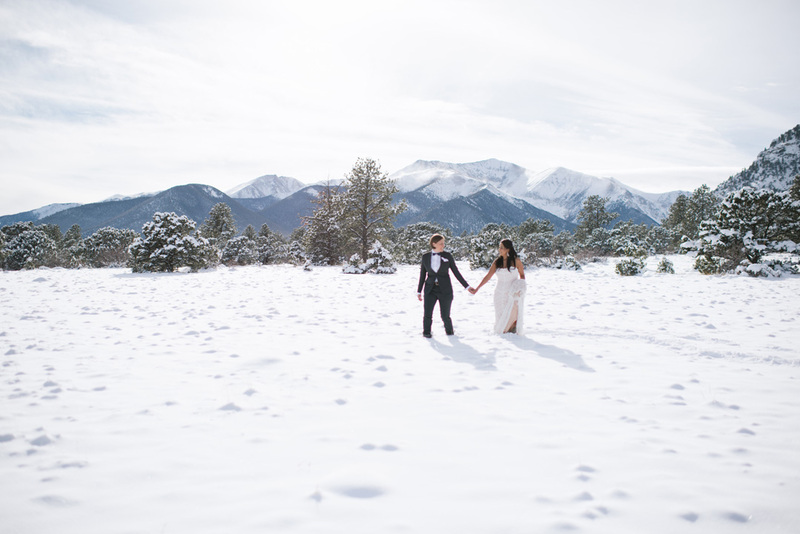 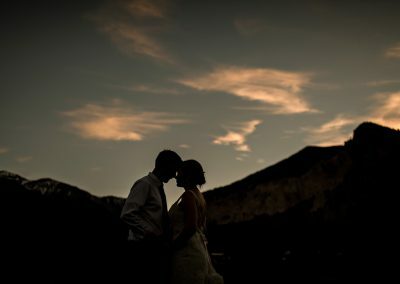 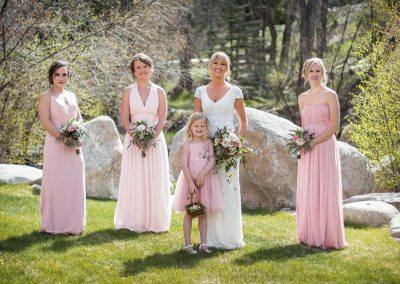 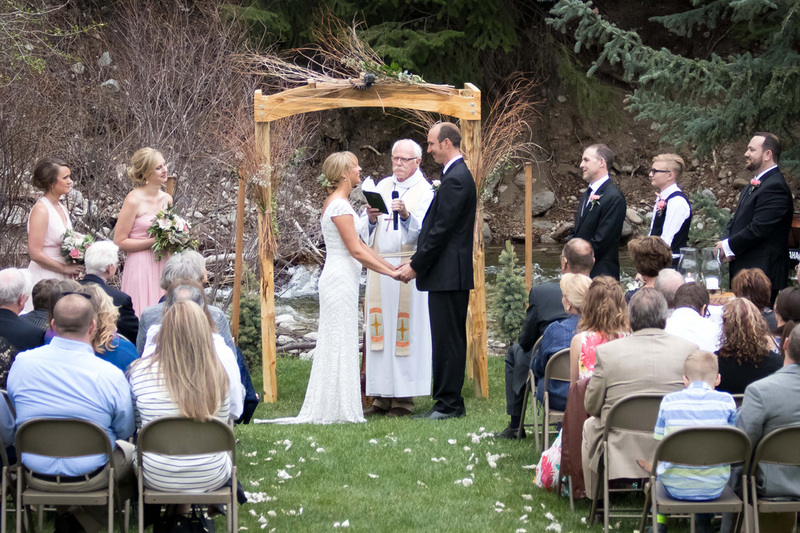 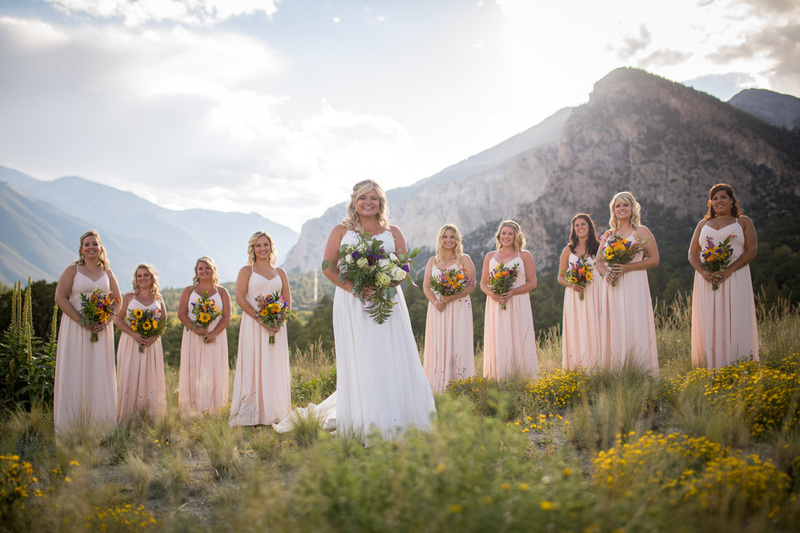 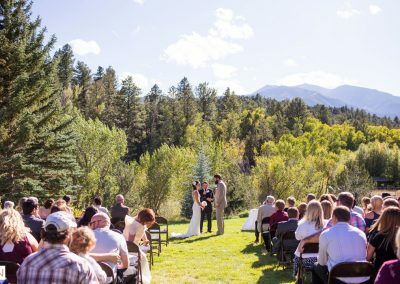 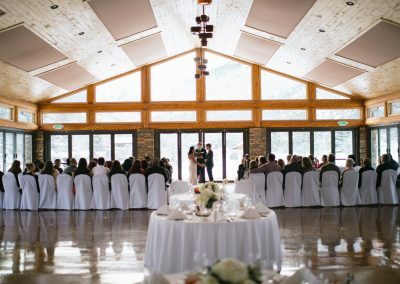 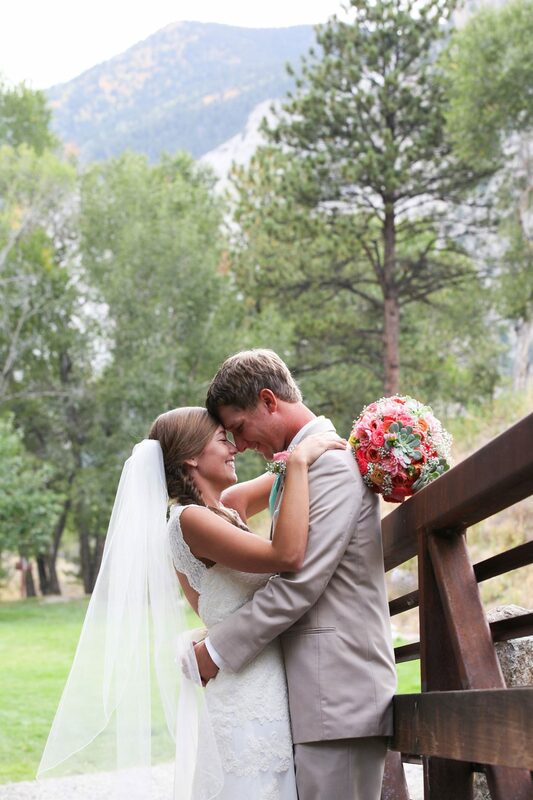 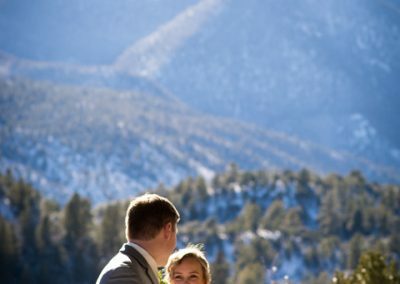 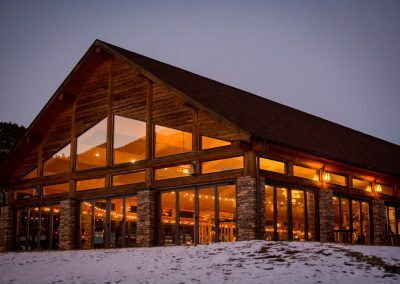 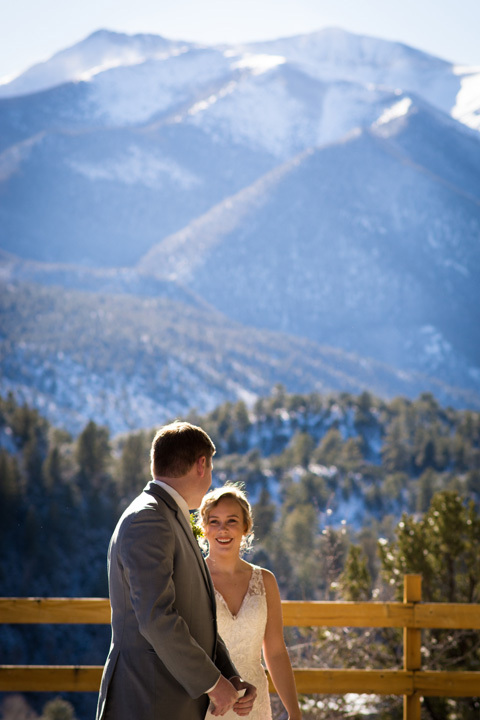 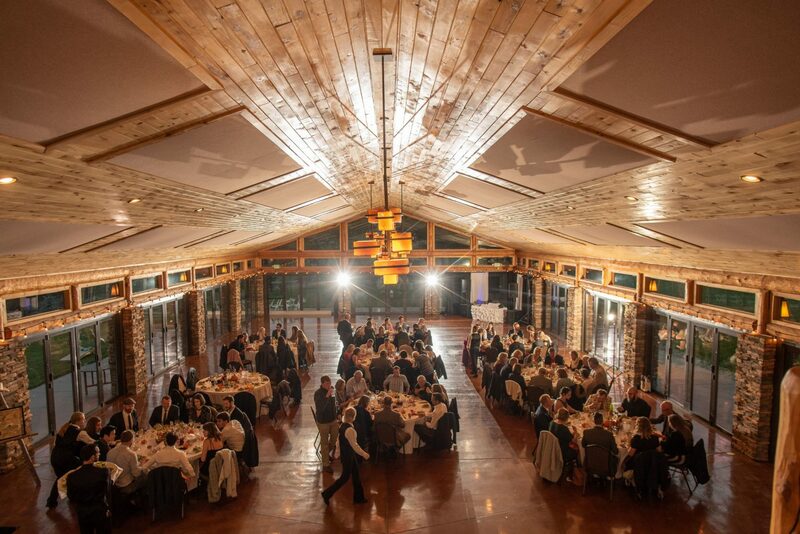 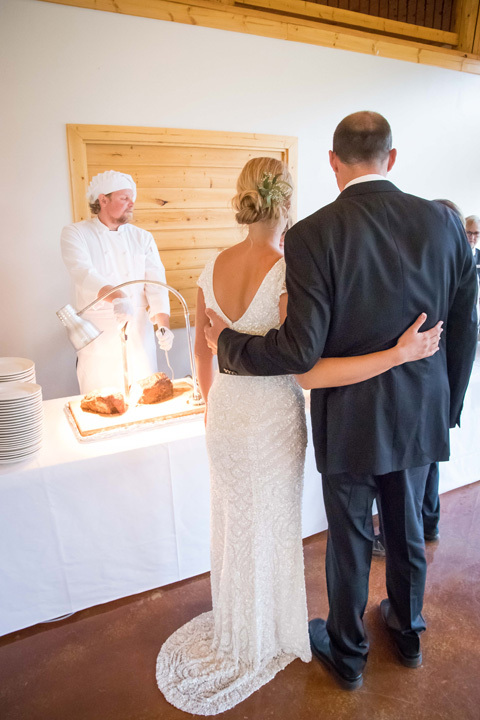 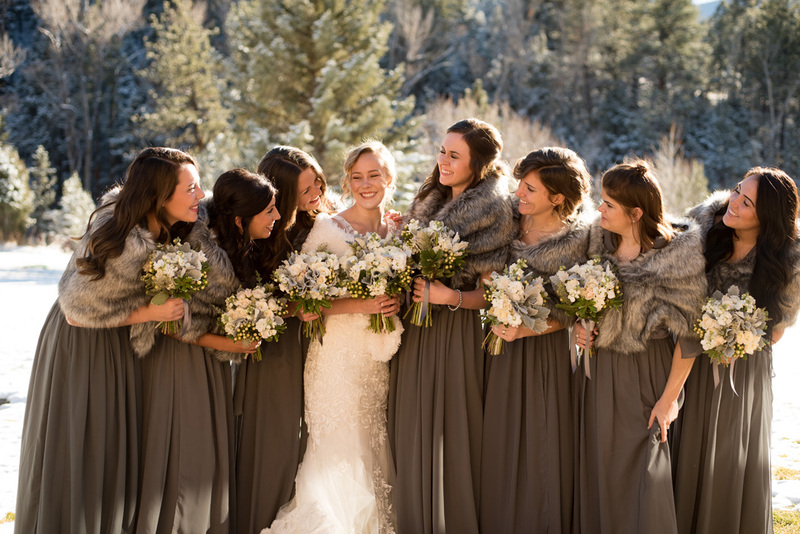 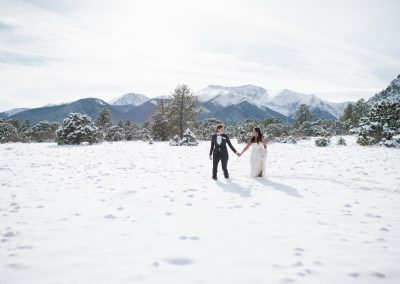 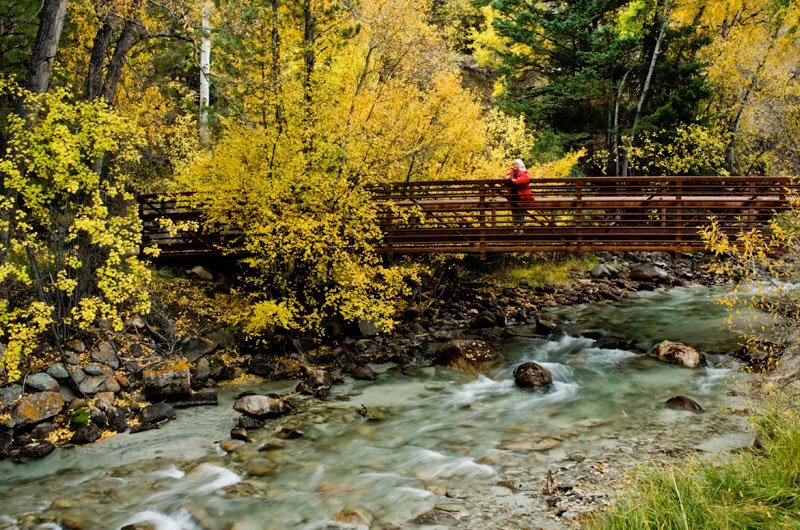 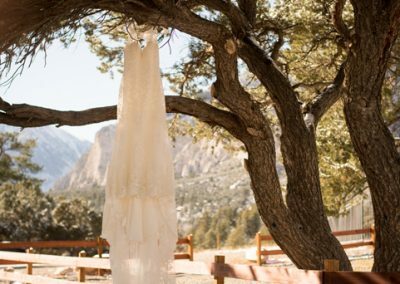 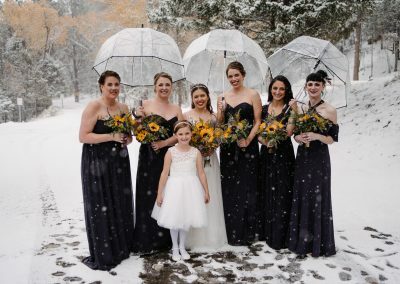 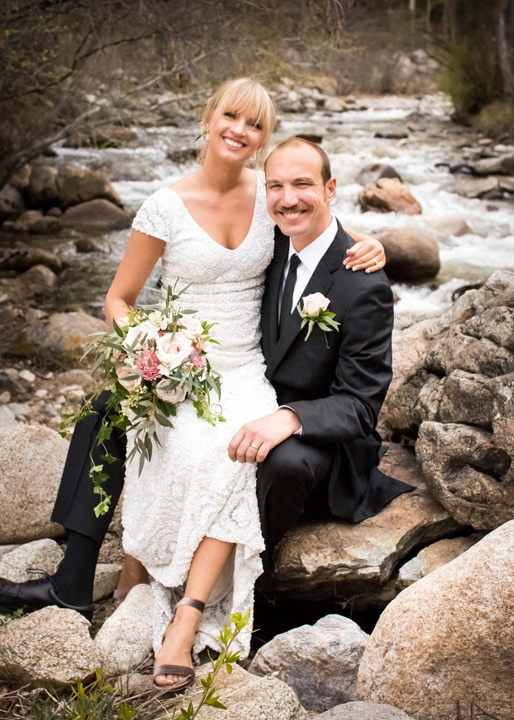 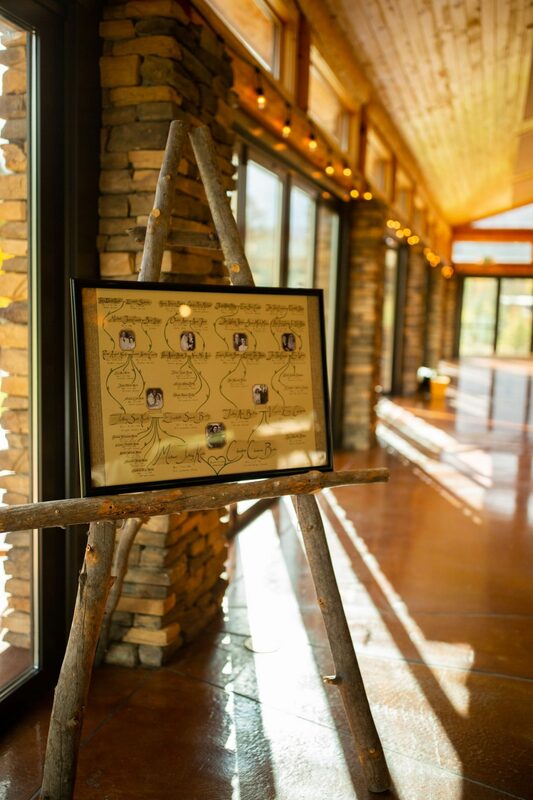 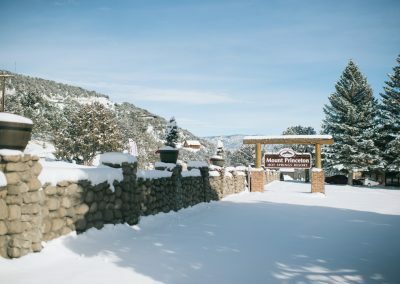 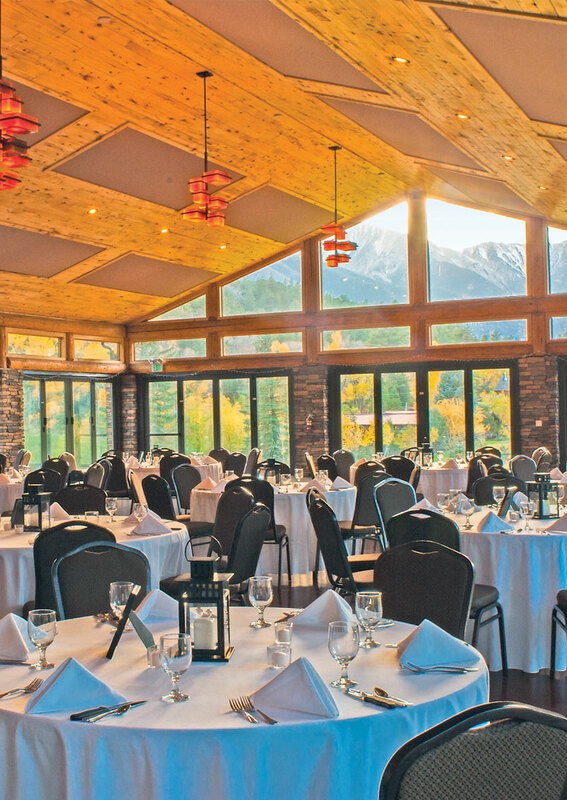 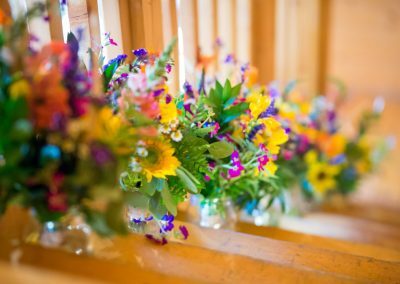 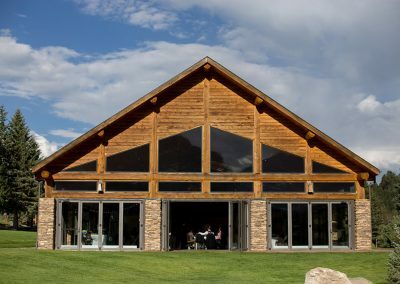 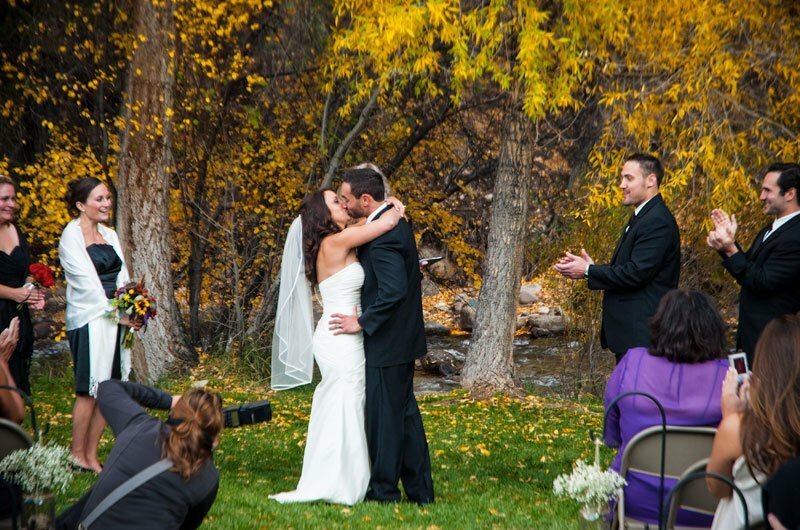 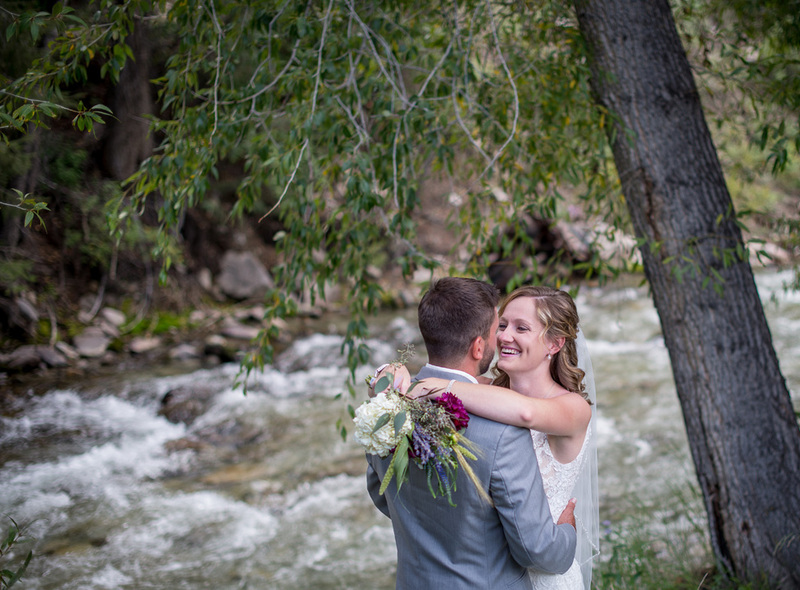 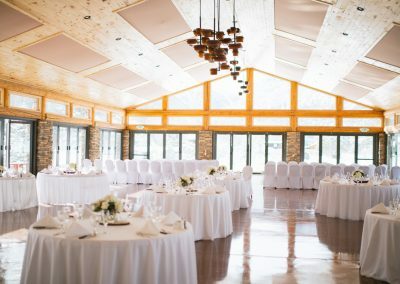 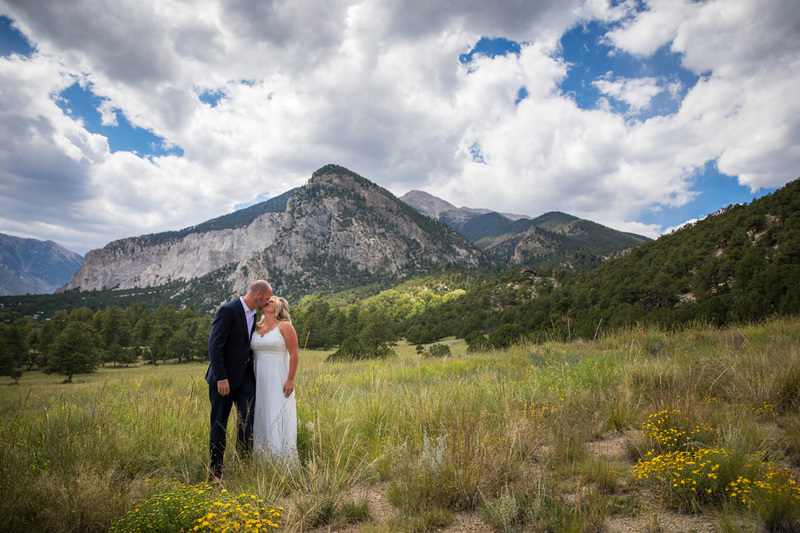 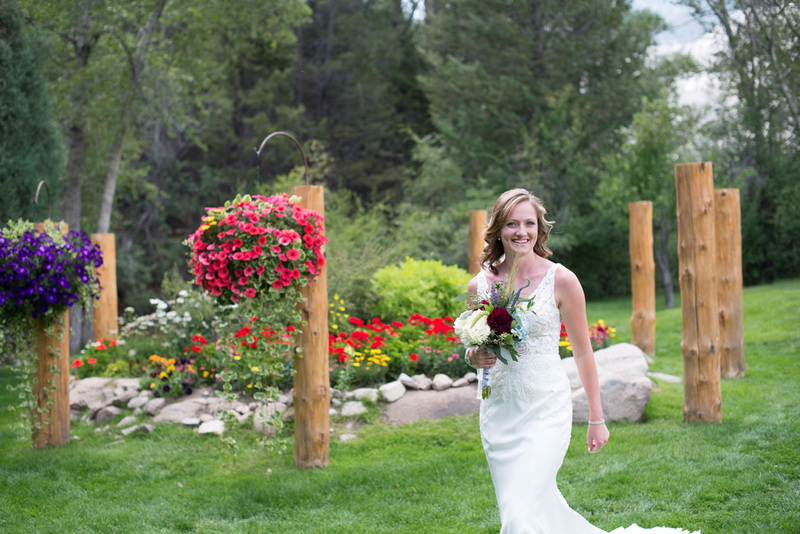 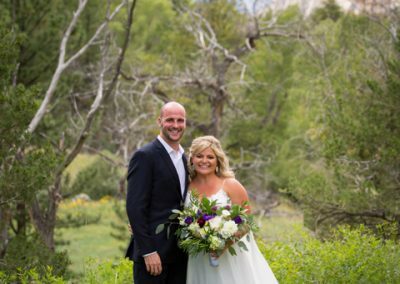 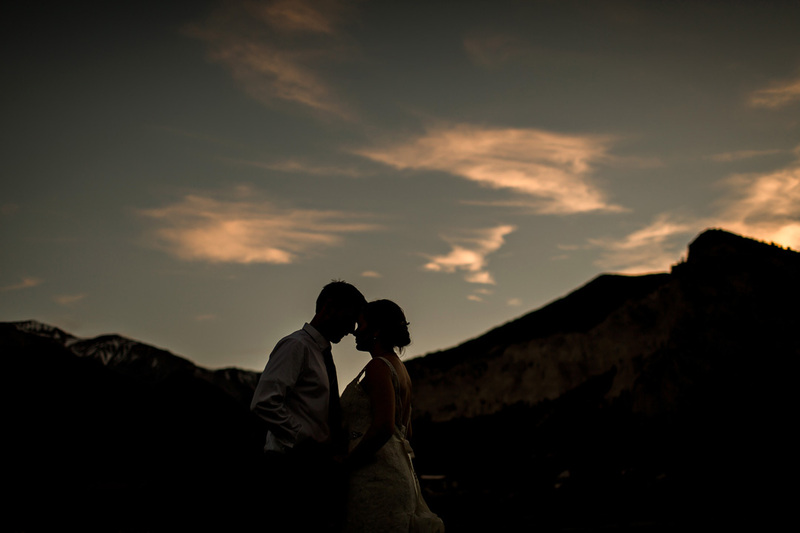 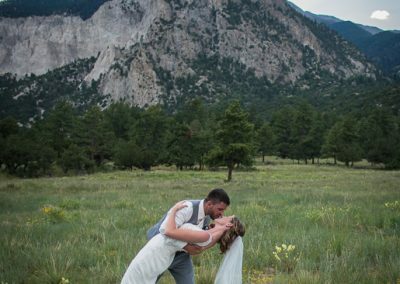 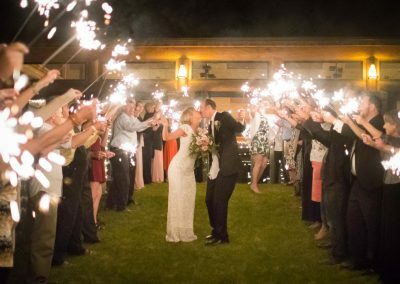 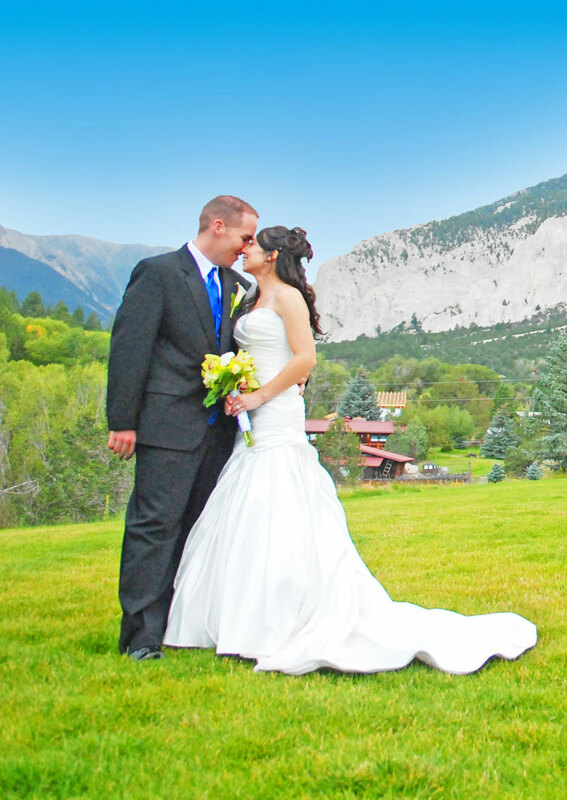 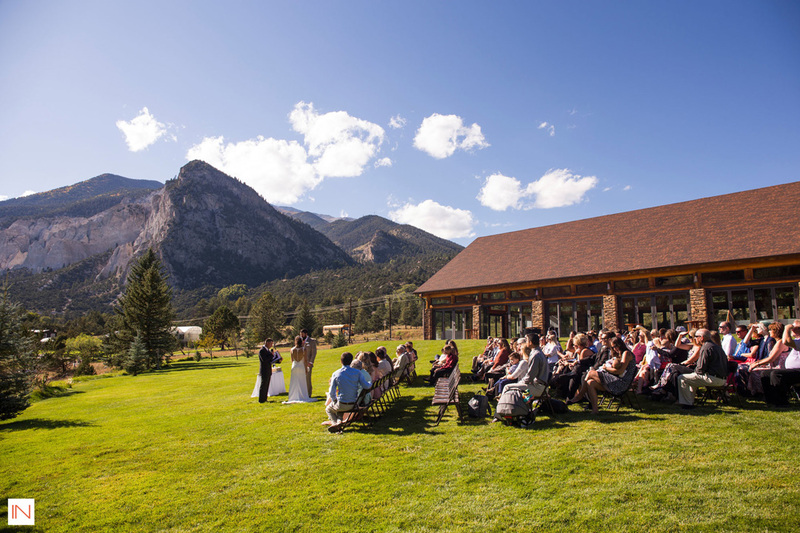 The meadow, surrounded by wildflowers, along Chalk Creek has incredible Rocky Mountain views and is the best place for a mountain wedding in Colorado. 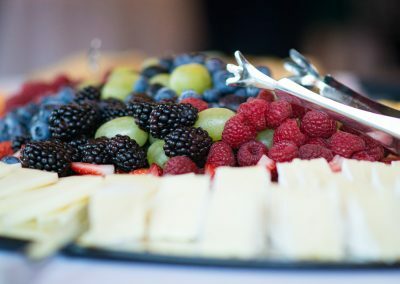 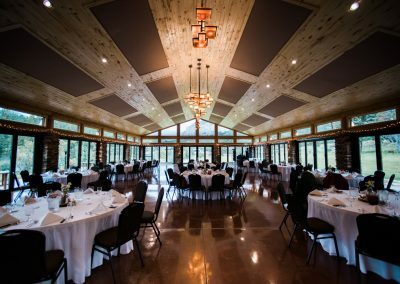 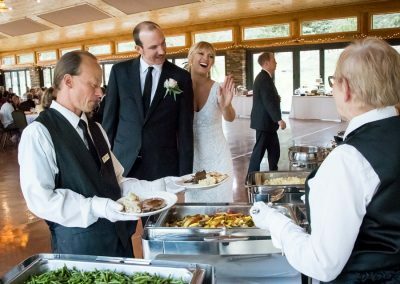 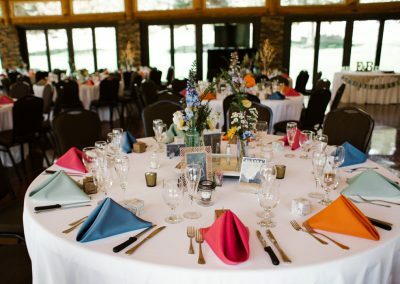 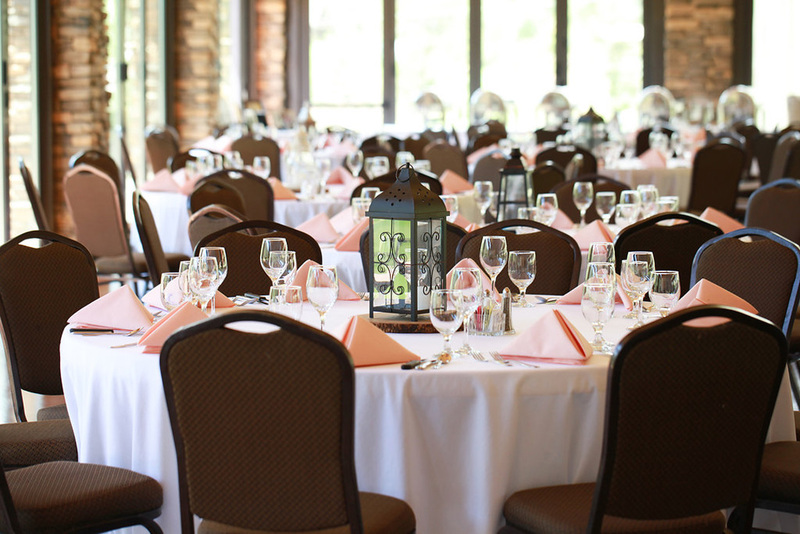 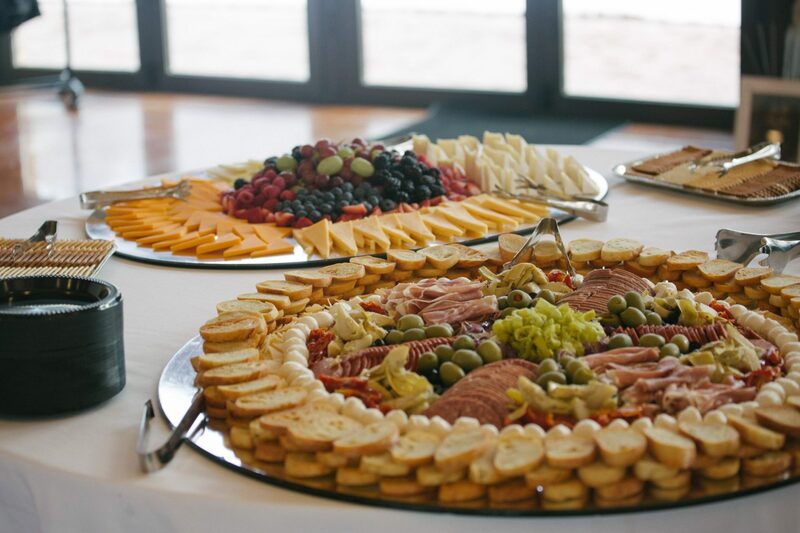 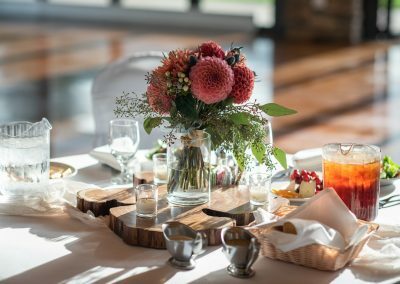 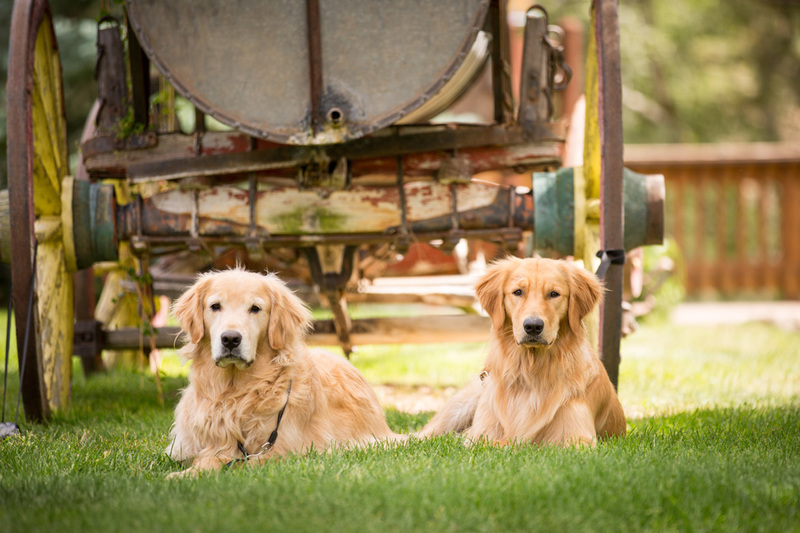 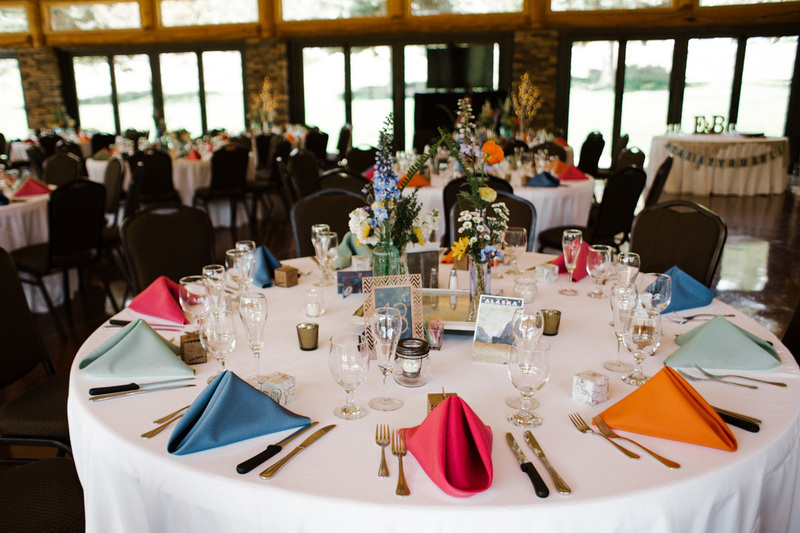 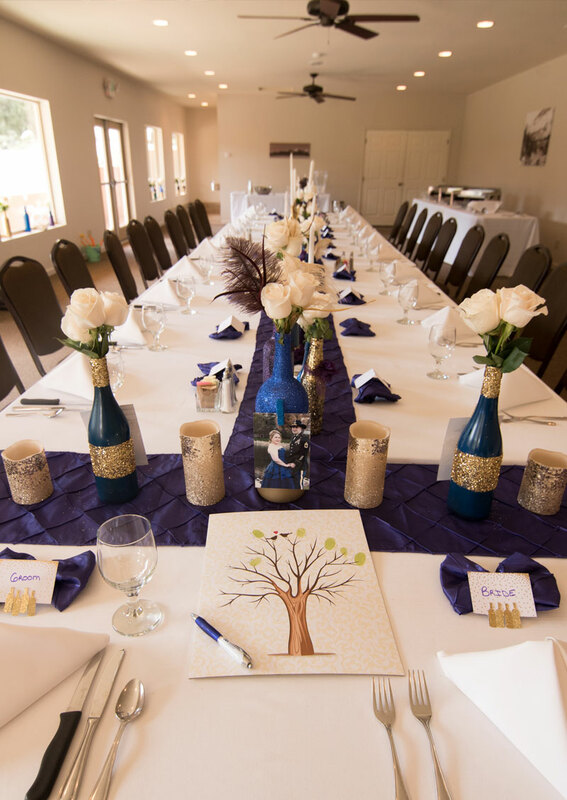 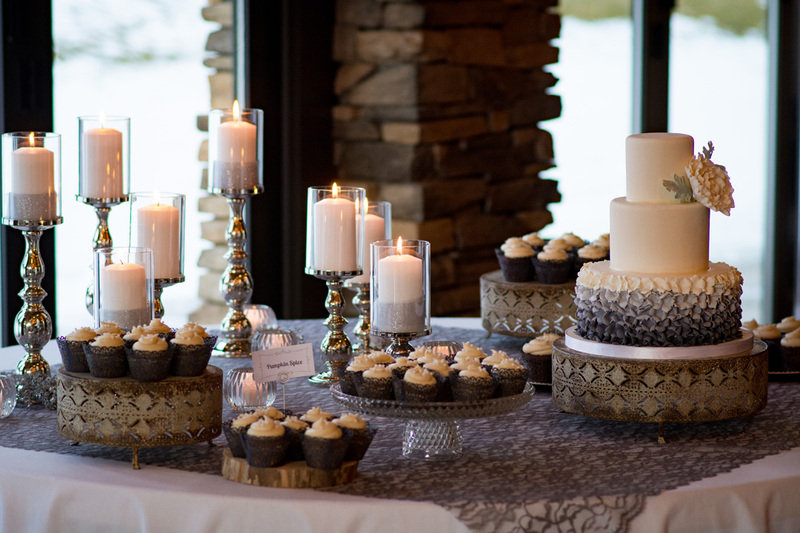 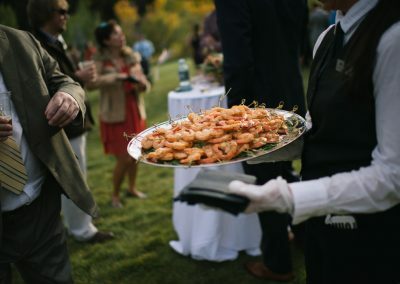 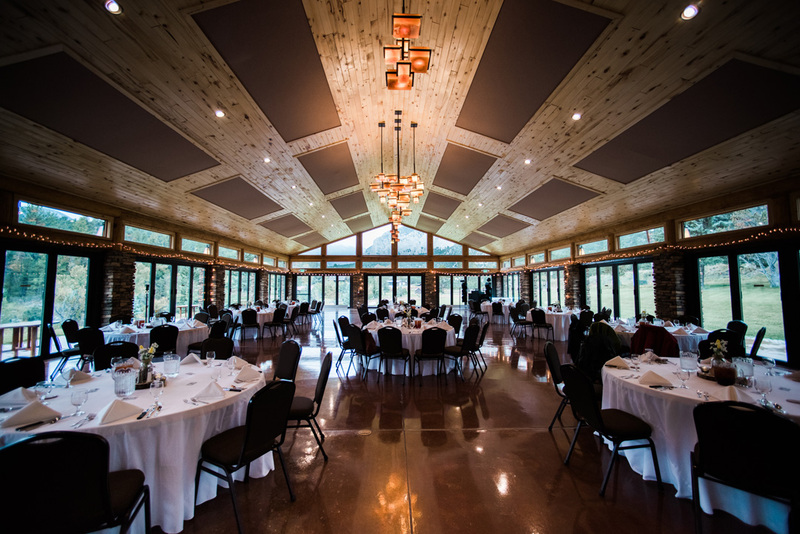 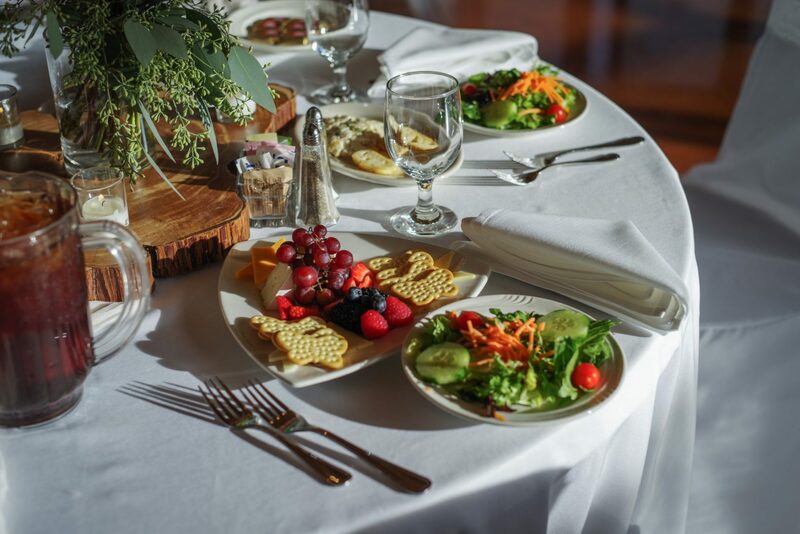 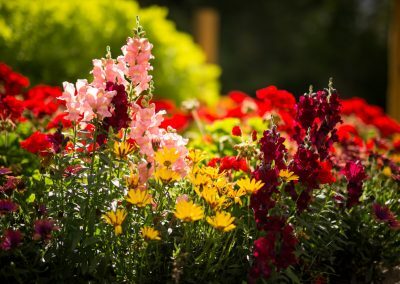 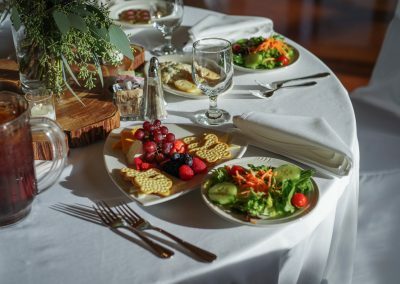 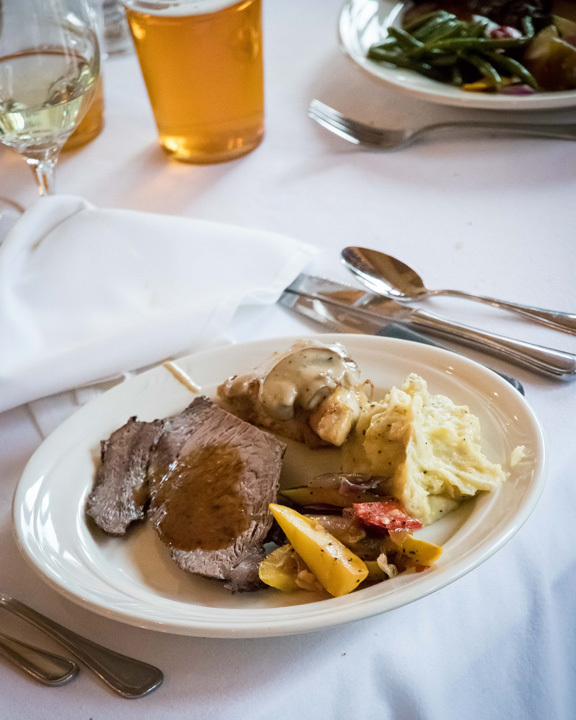 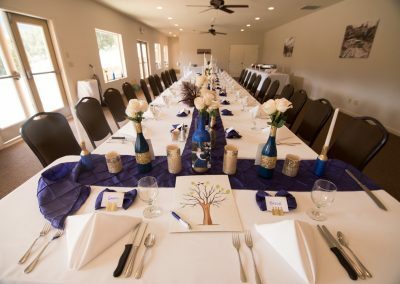 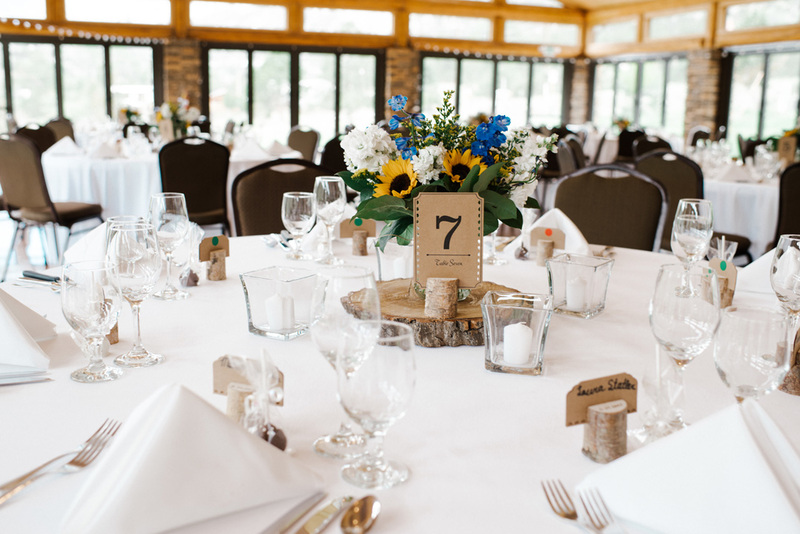 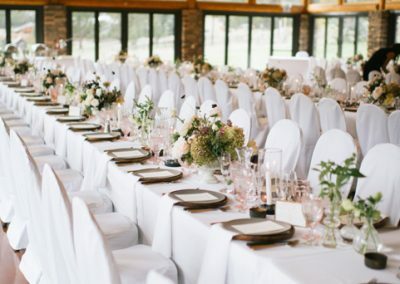 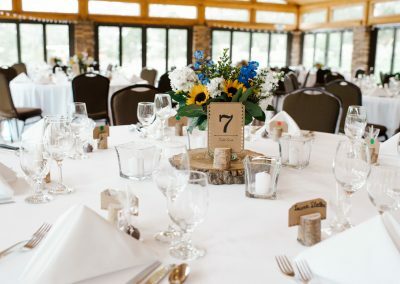 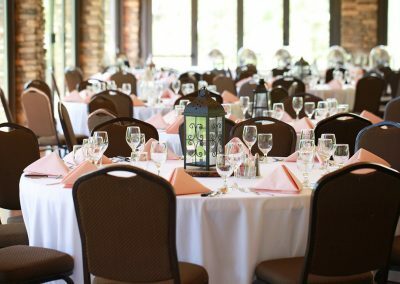 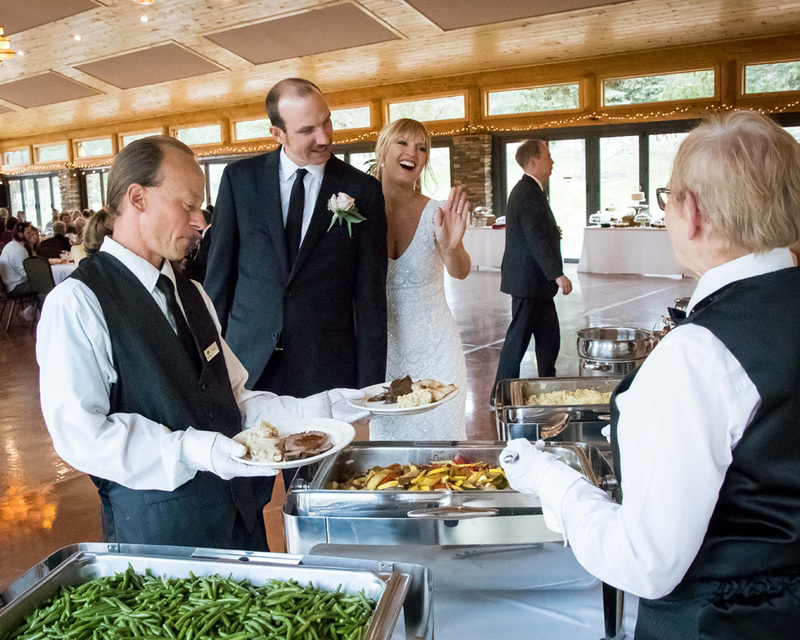 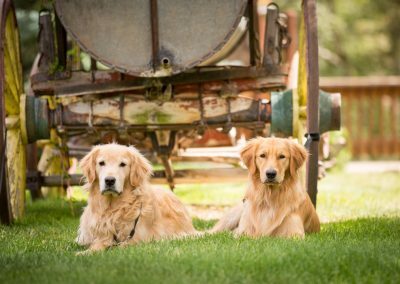 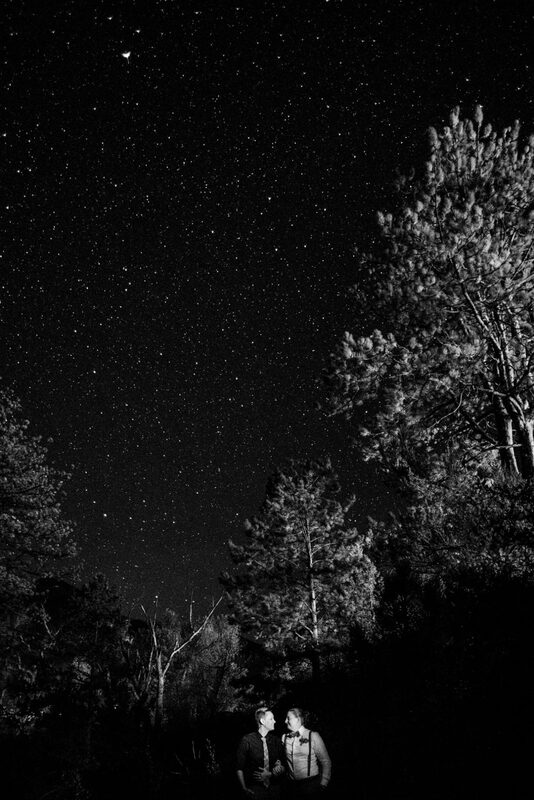 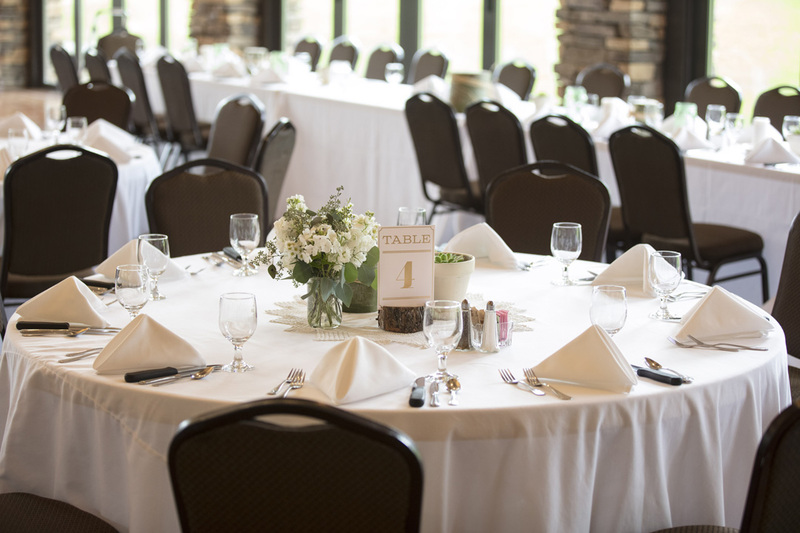 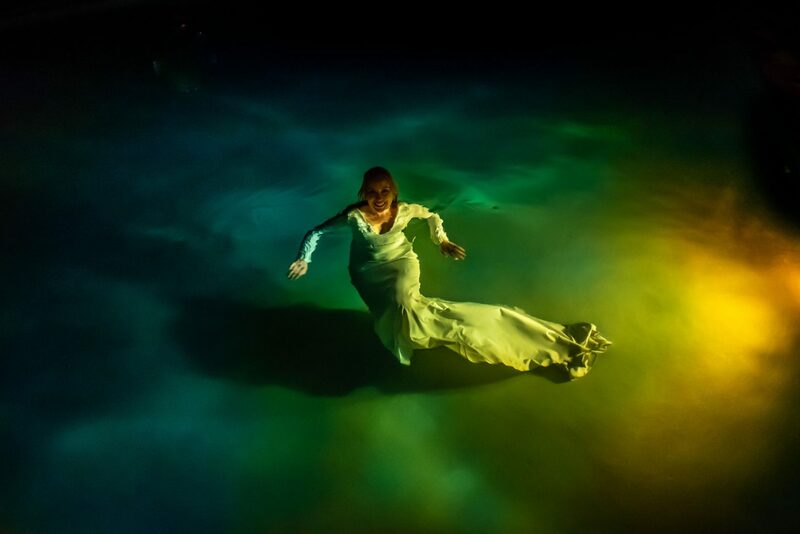 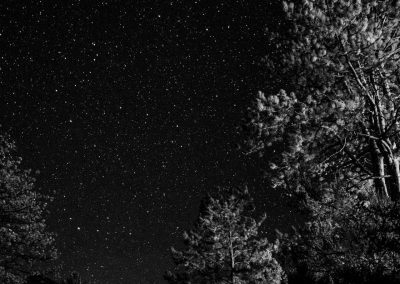 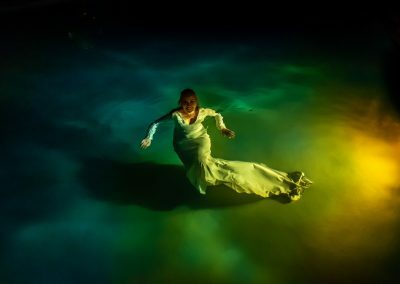 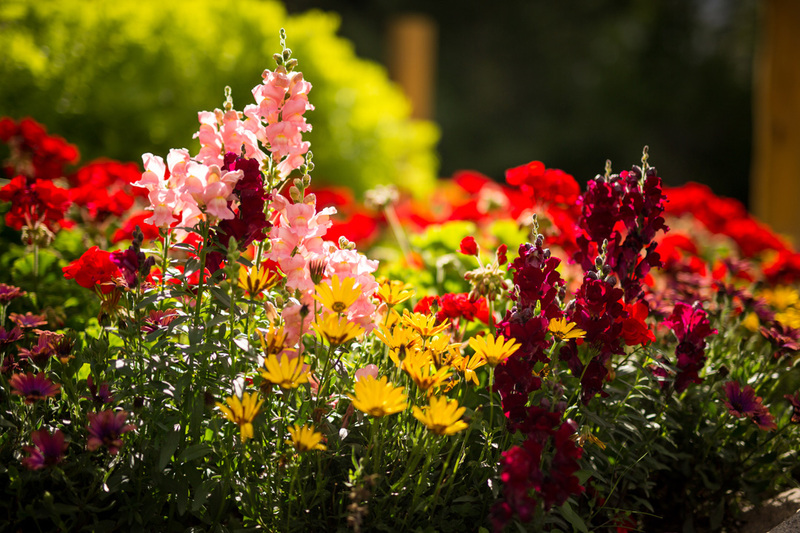 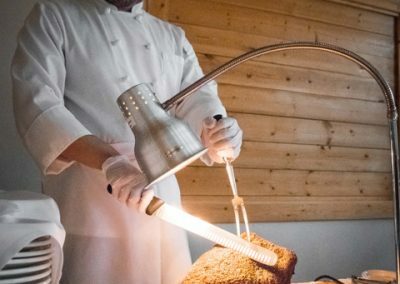 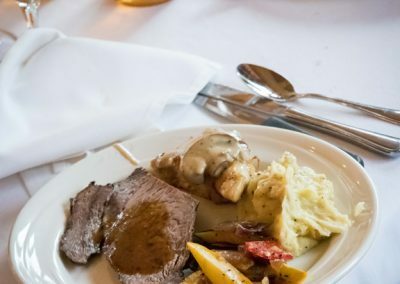 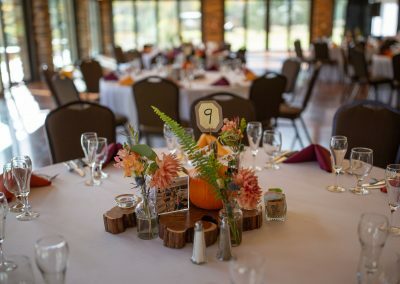 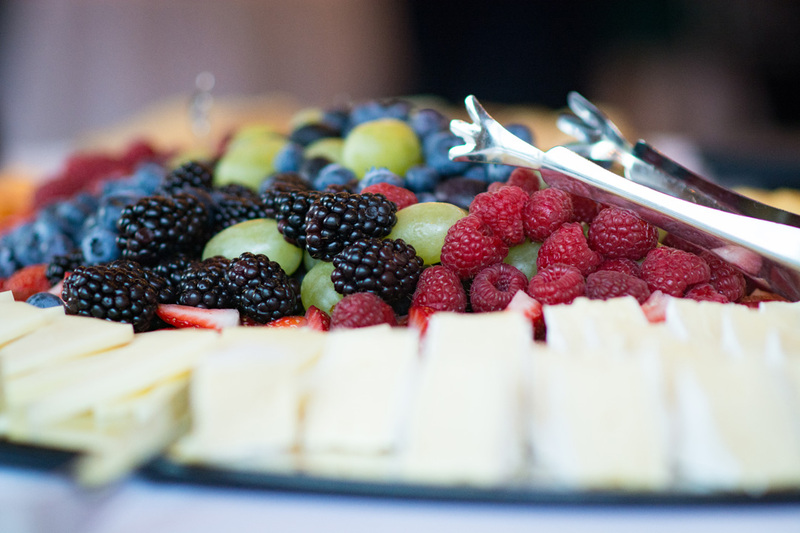 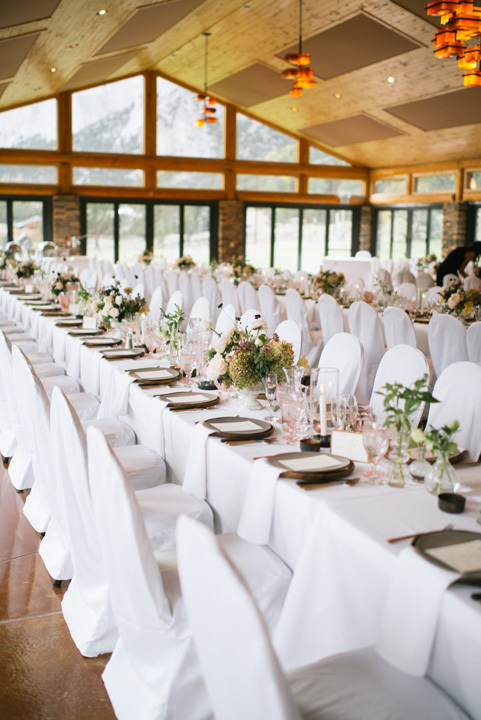 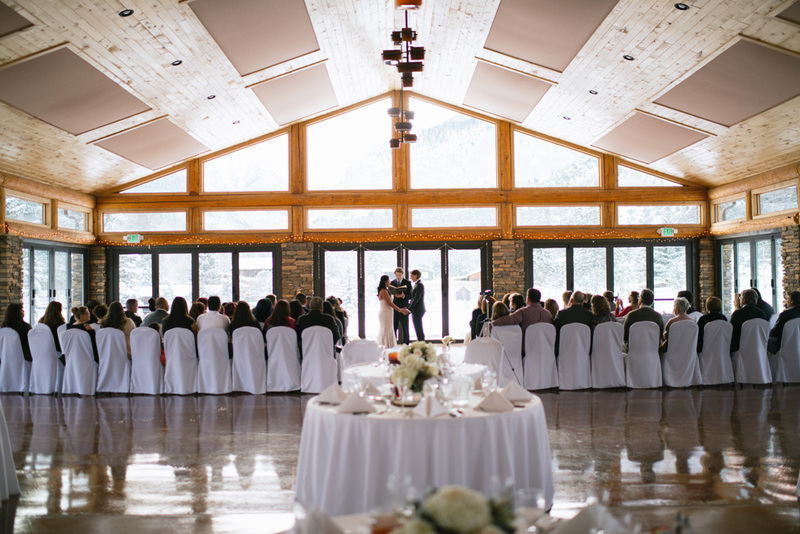 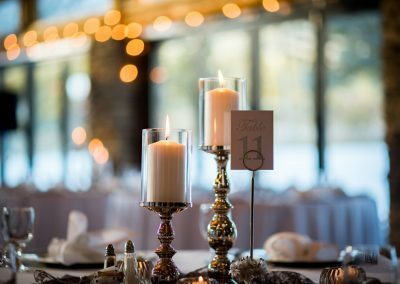 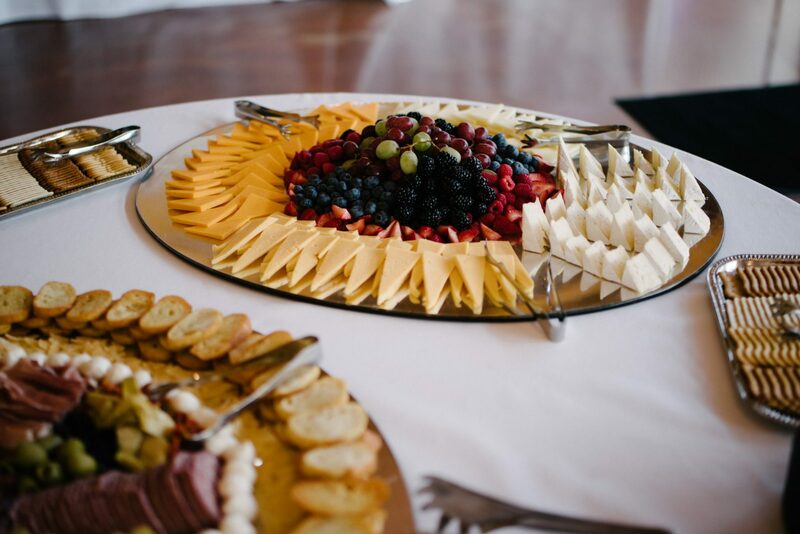 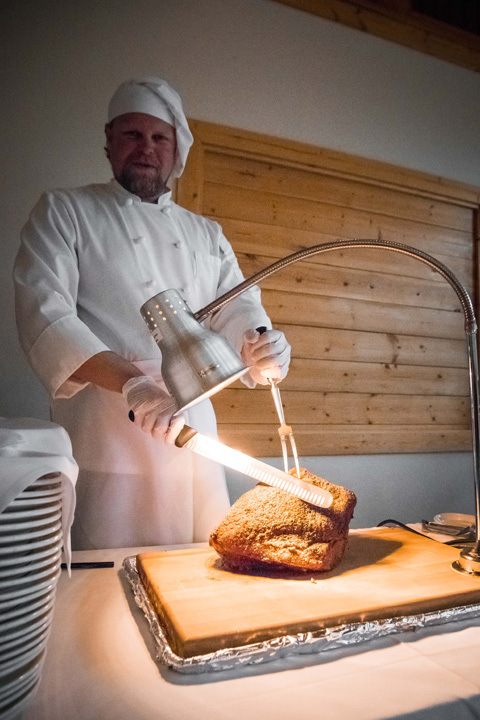 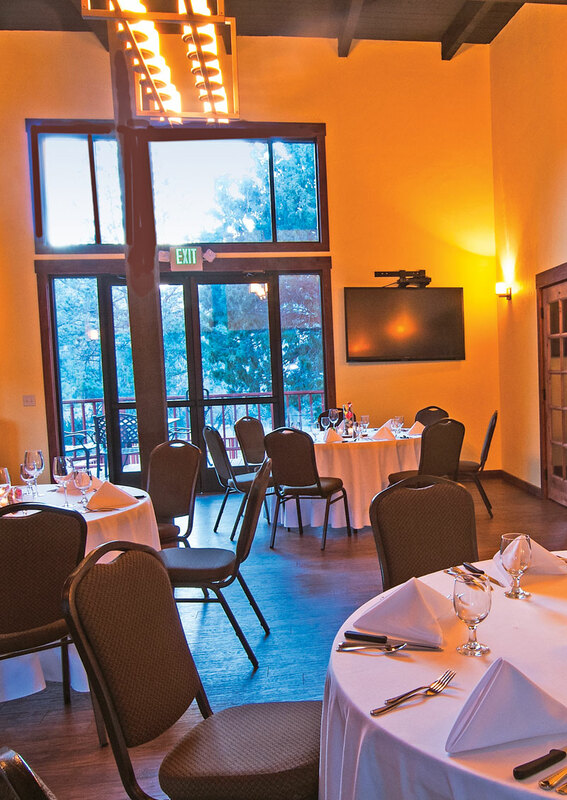 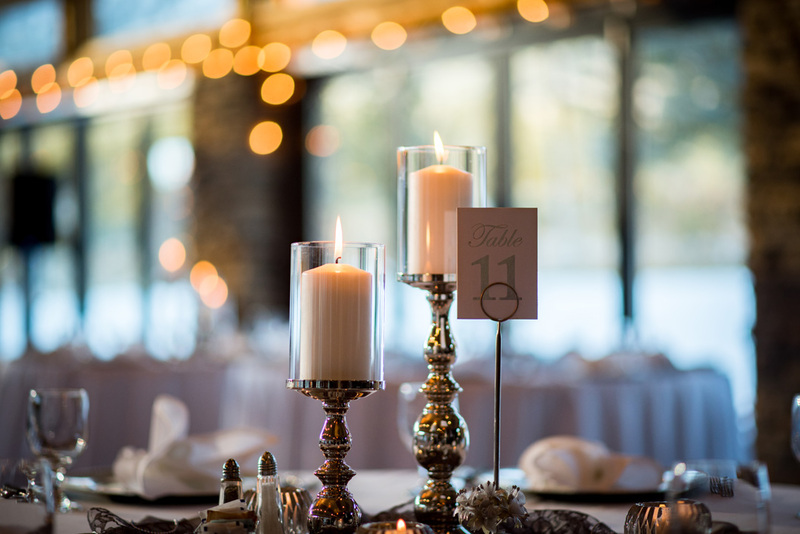 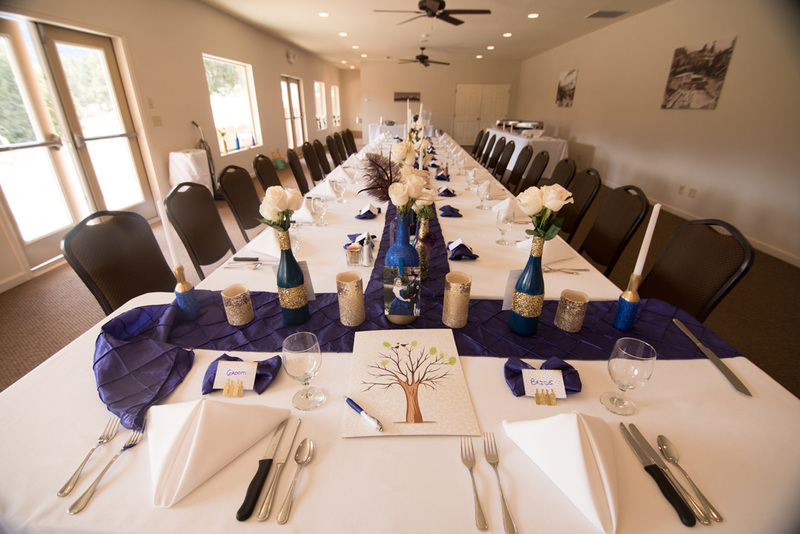 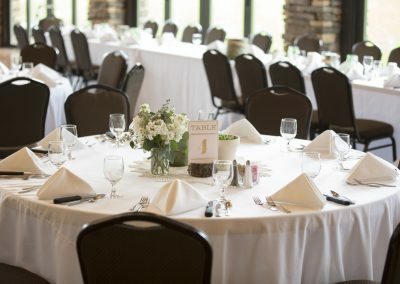 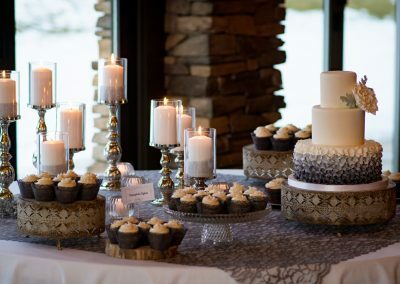 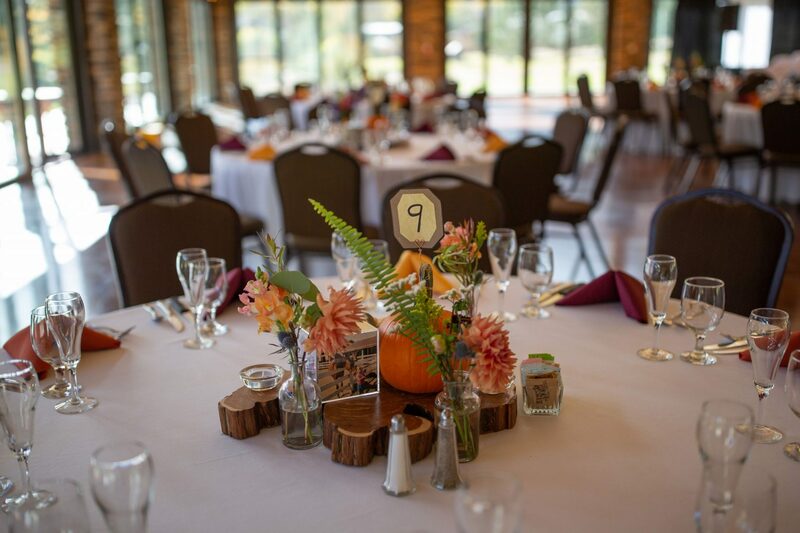 The number of guests who can comfortably be accommodated in the Meadow depends entirely on the set up, activities and type of activities involved with the event.